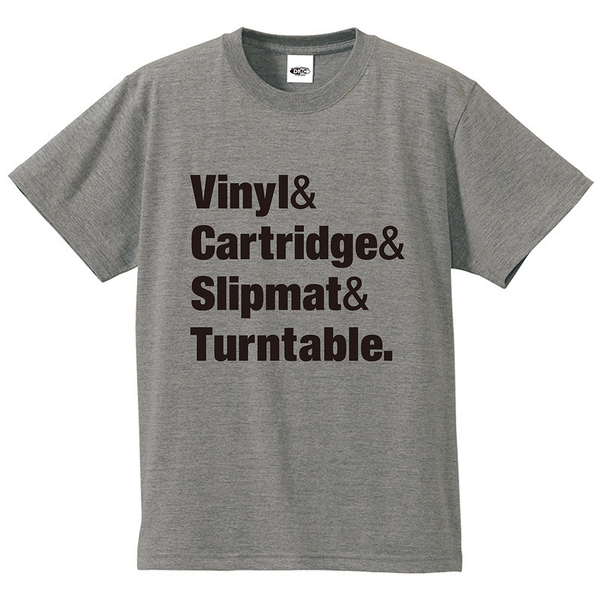 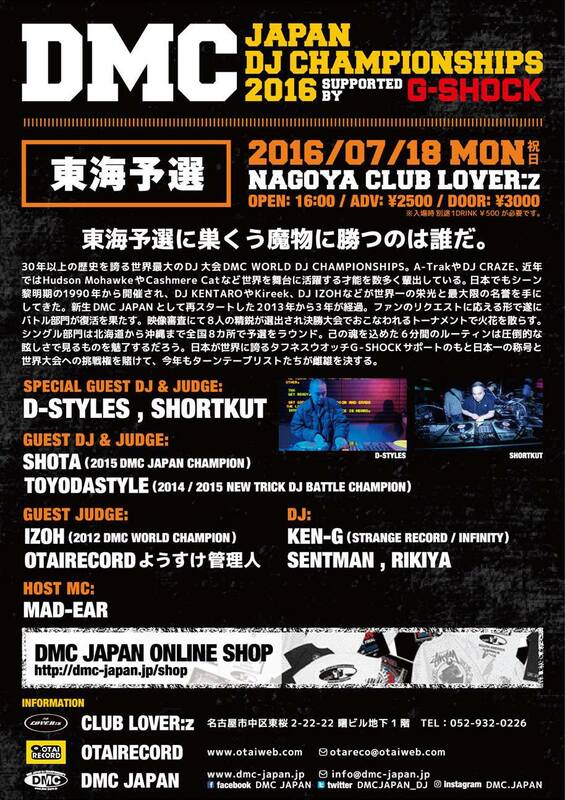 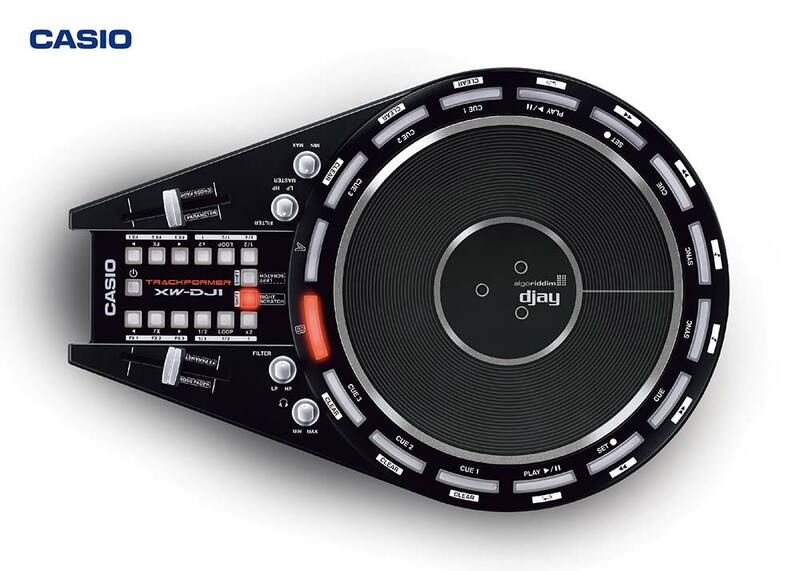 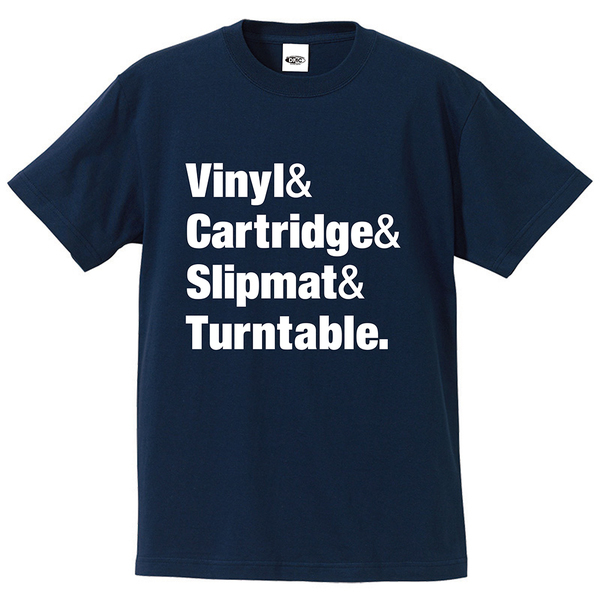 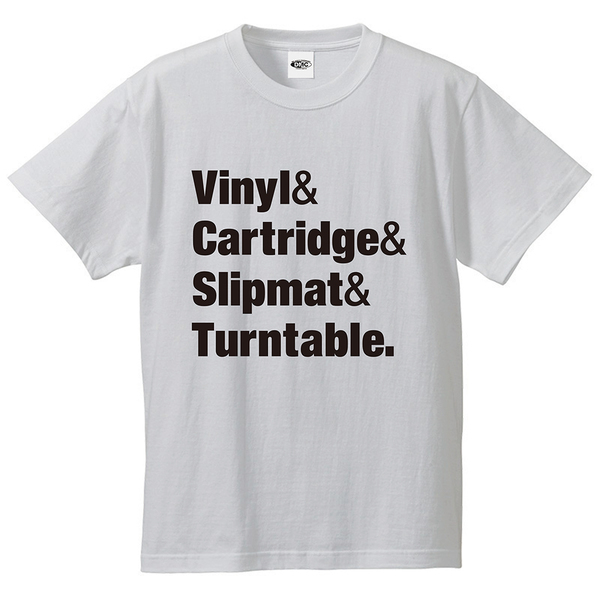 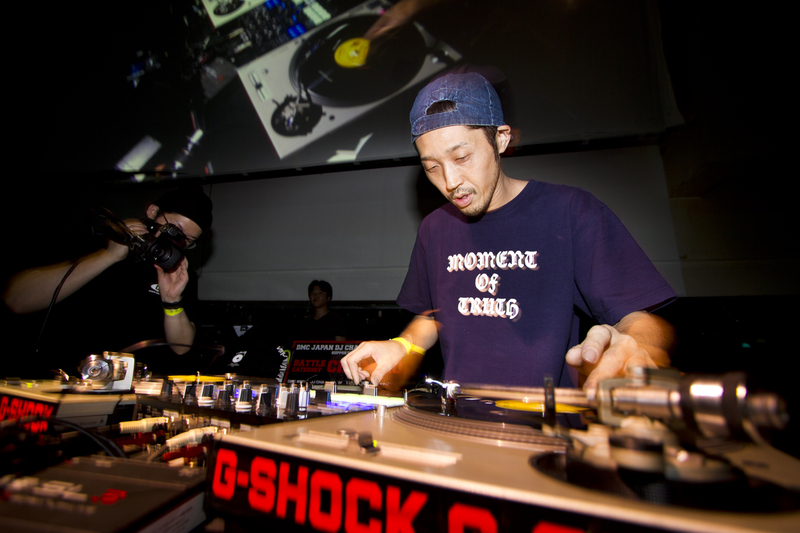 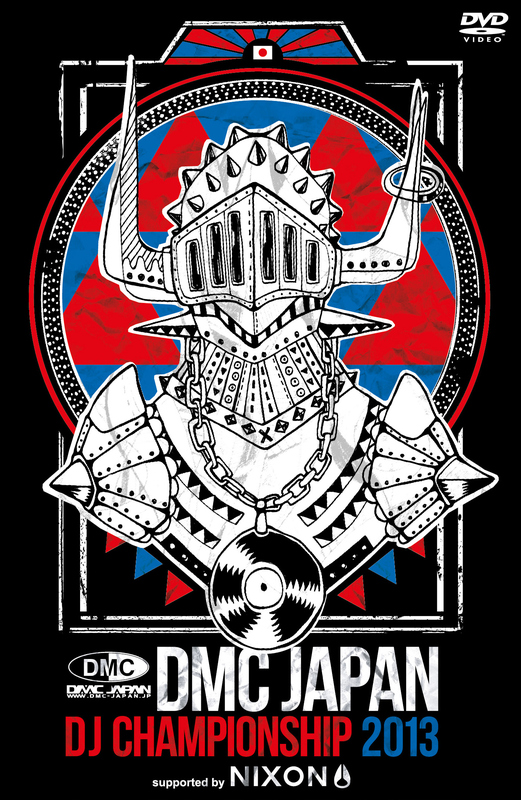 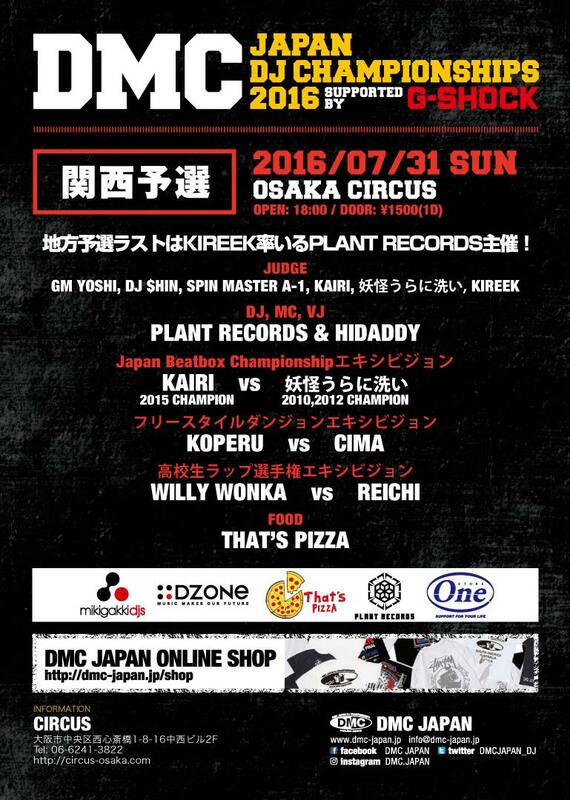 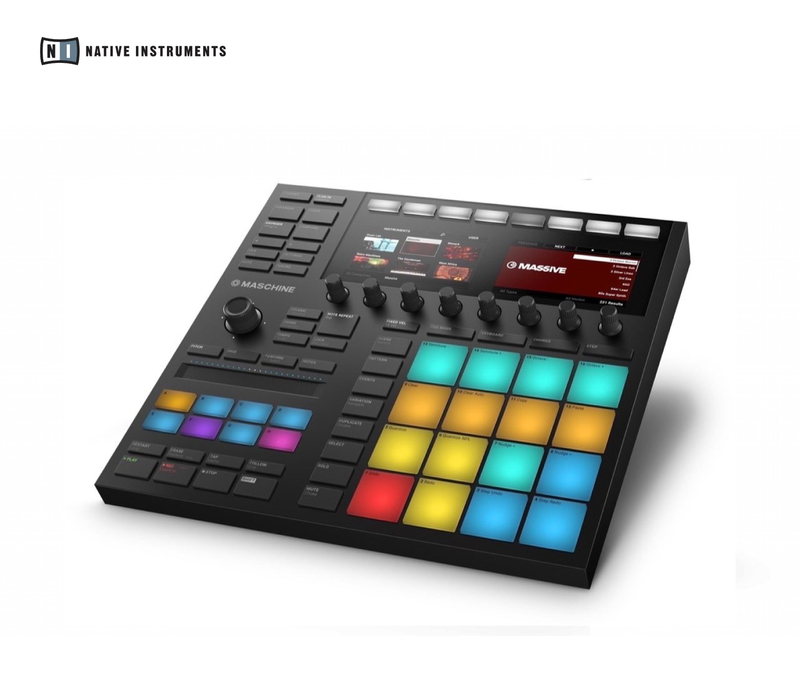 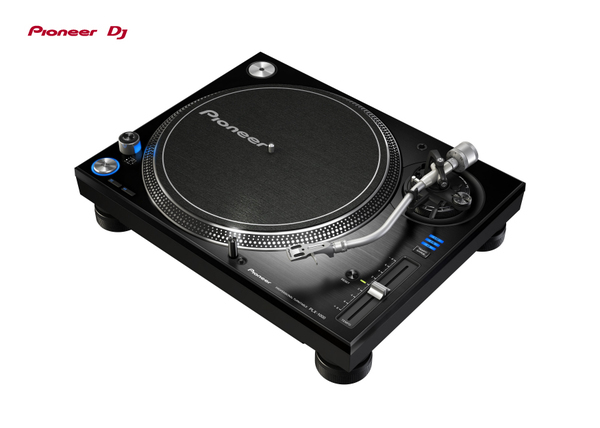 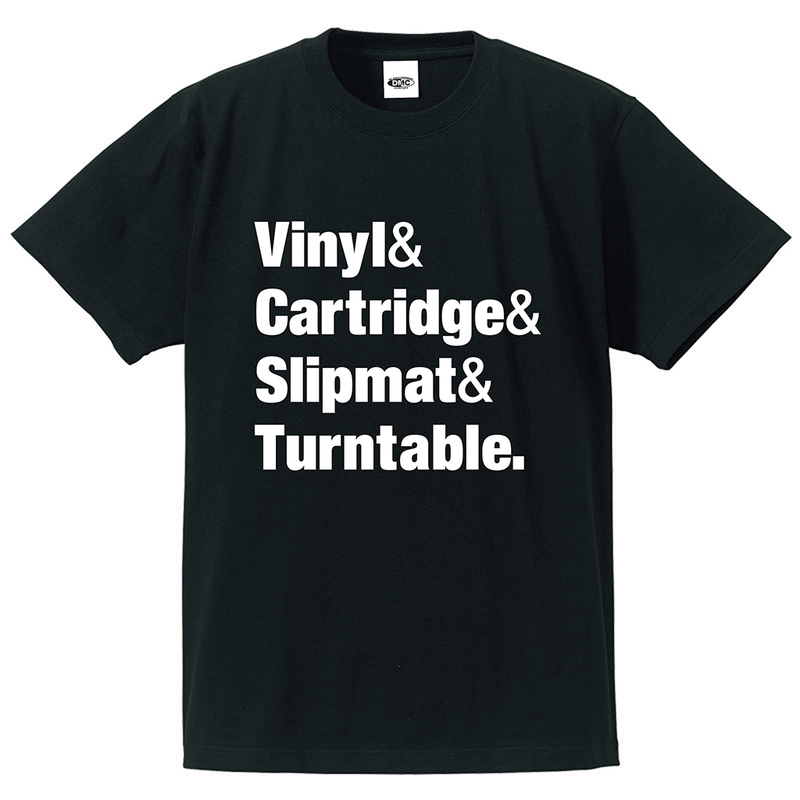 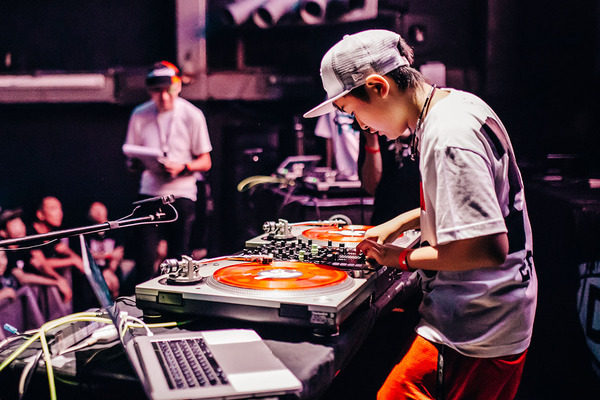 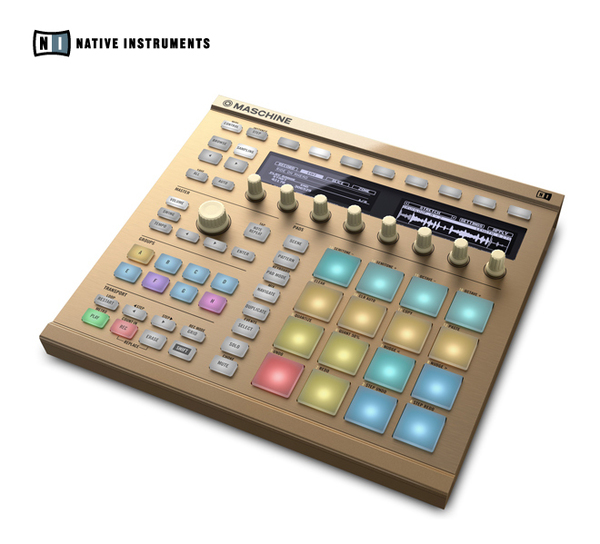 Special Guest Performance: Invisibl Skratch Piklz (Q-Bert, Shortkut & D-Styles) + more! 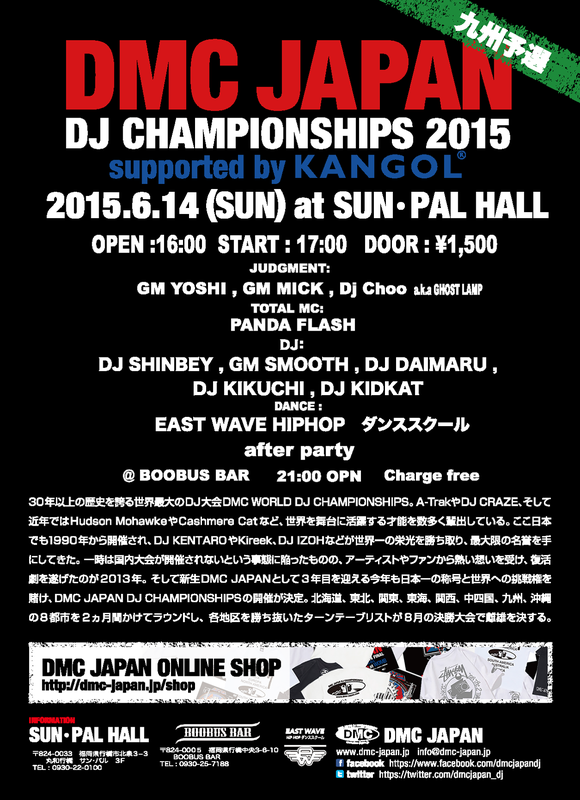 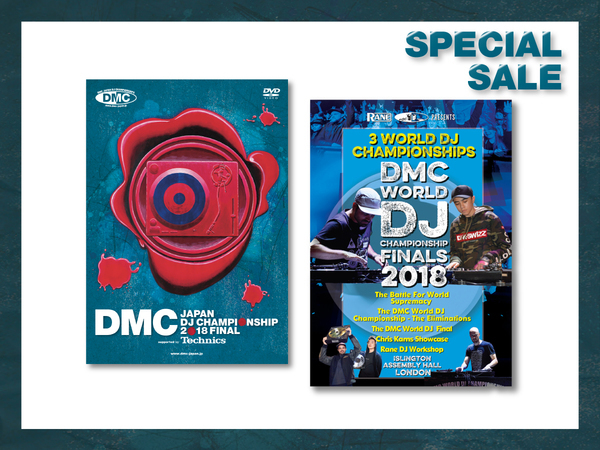 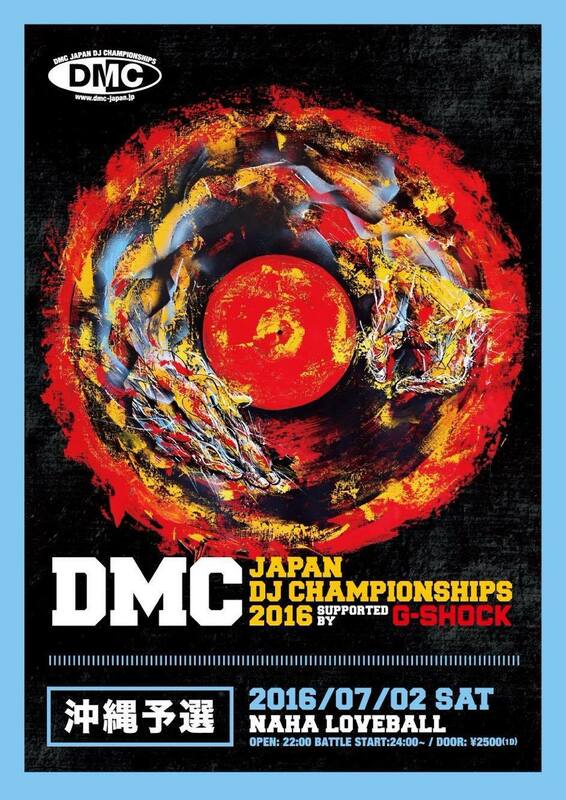 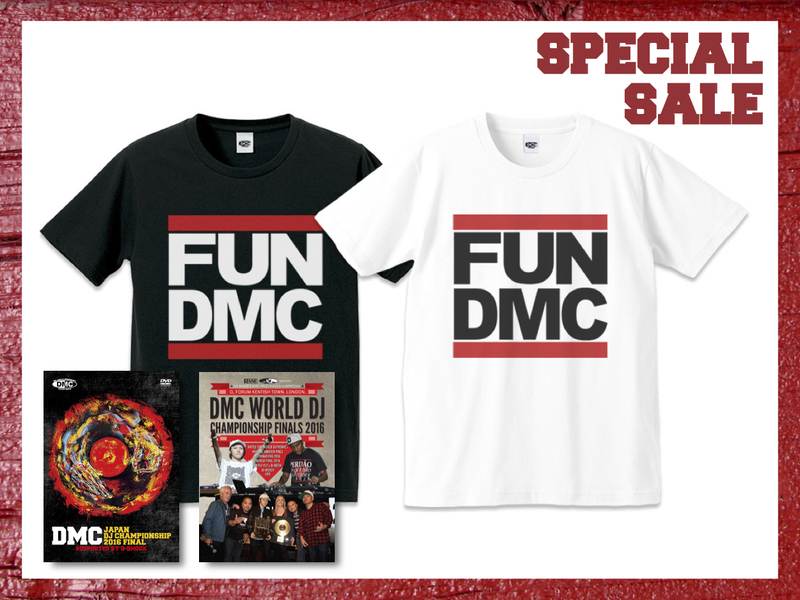 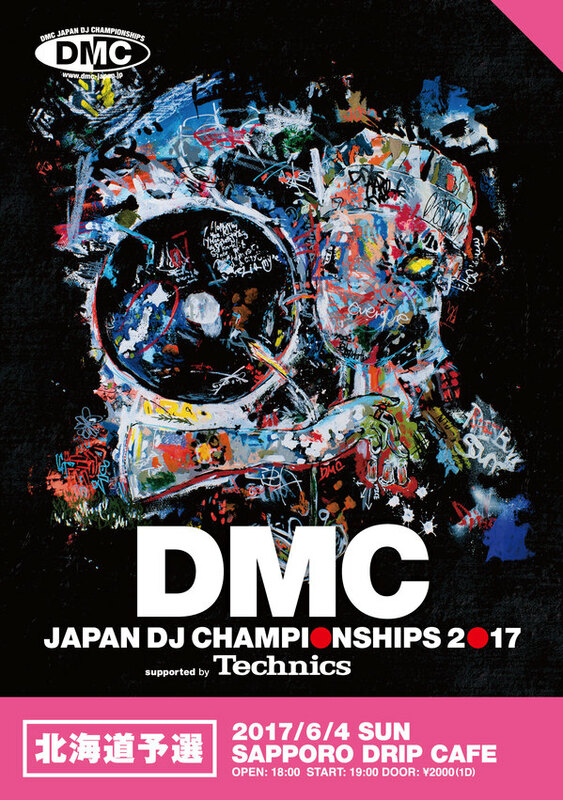 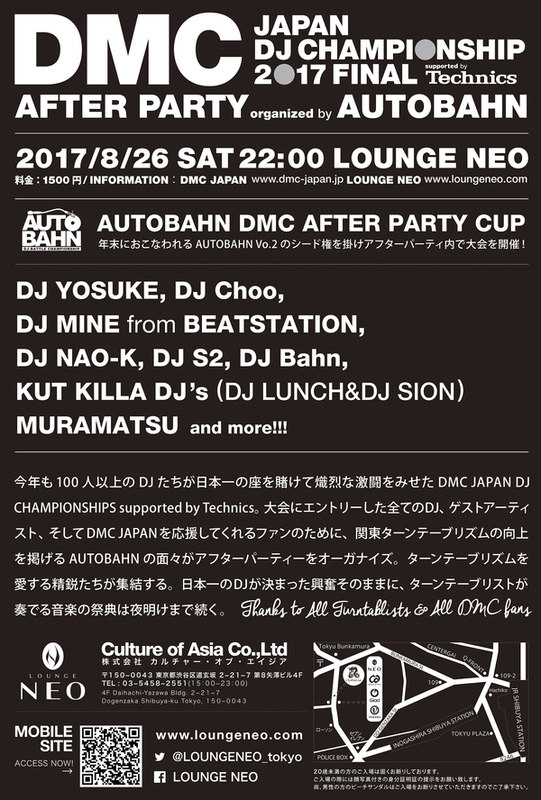 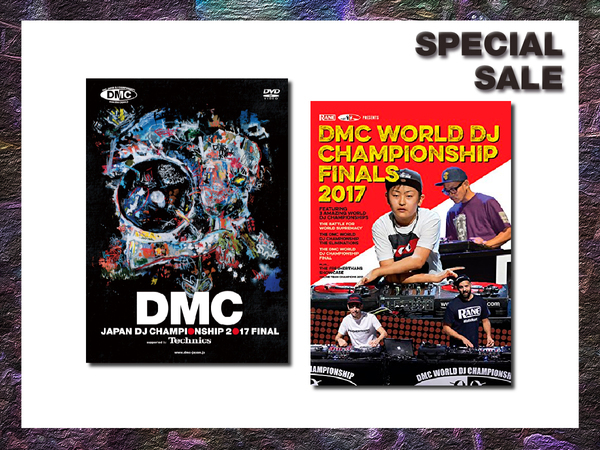 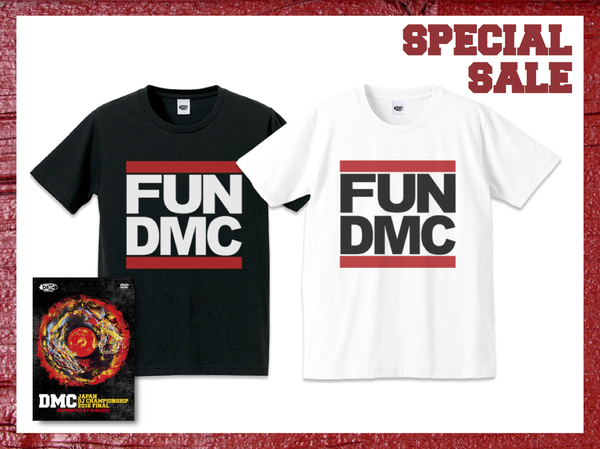 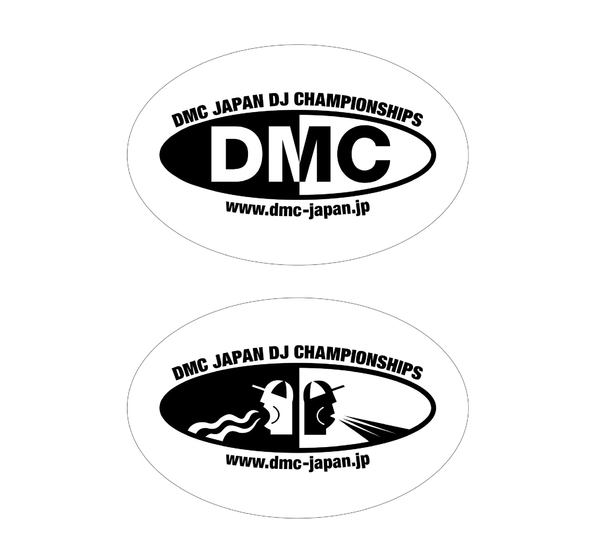 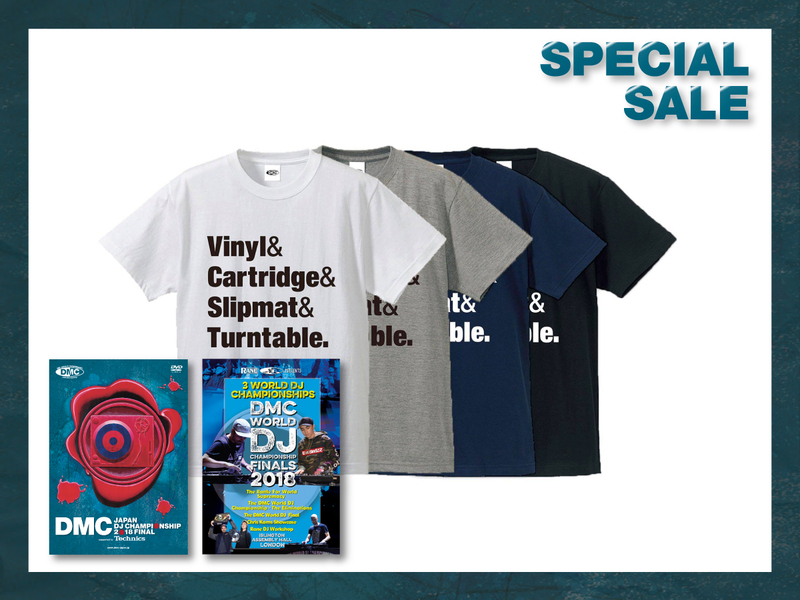 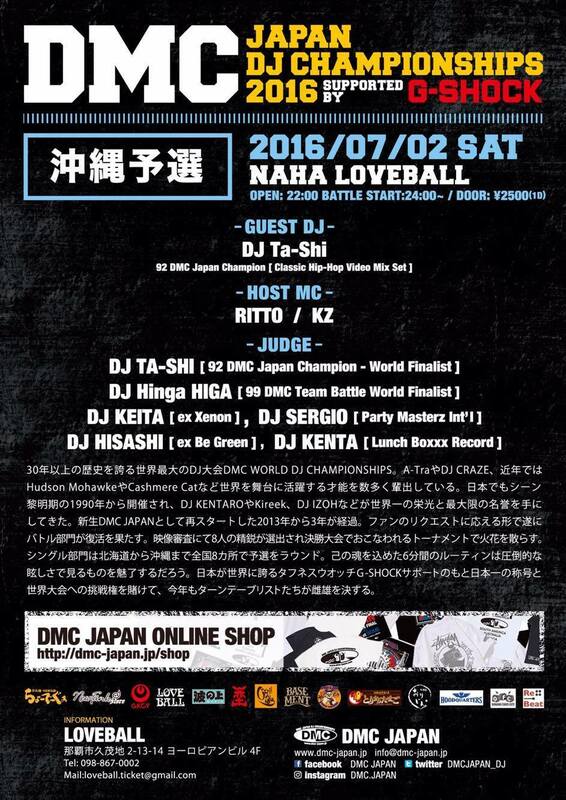 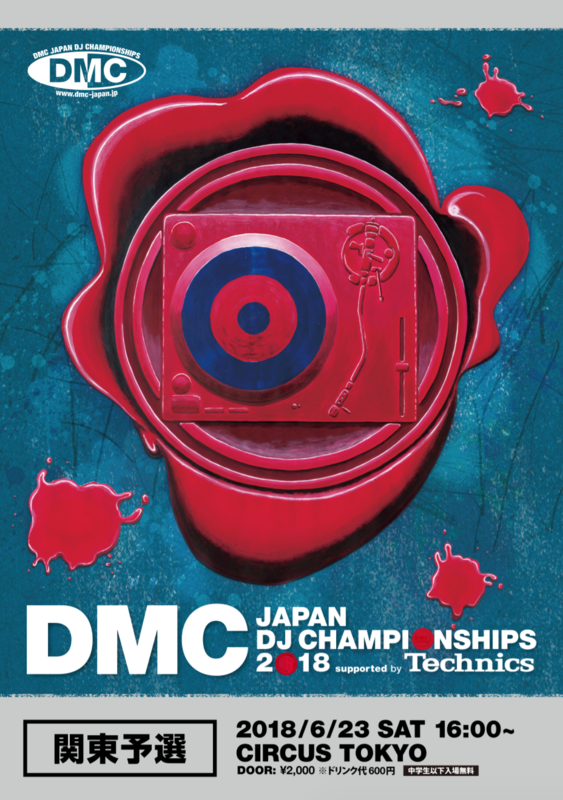 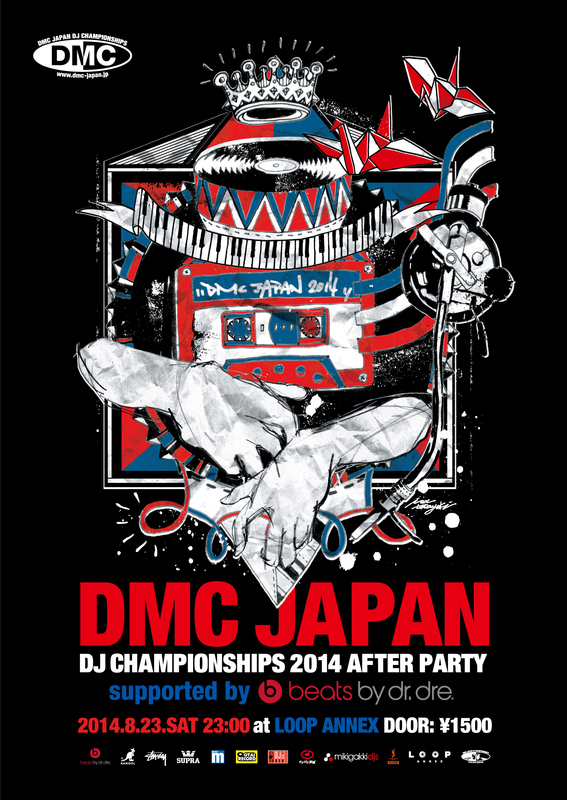 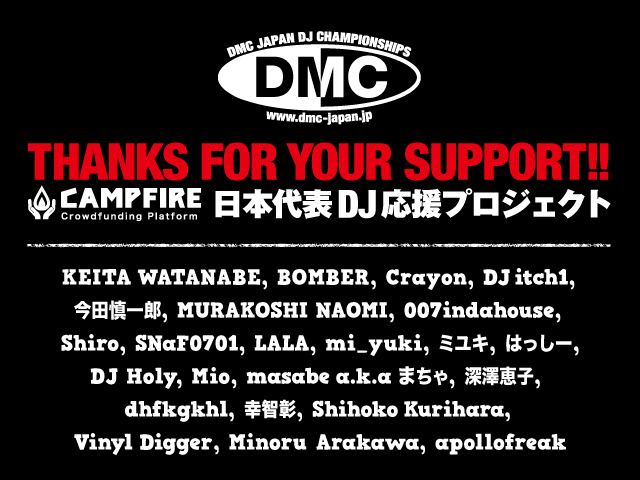 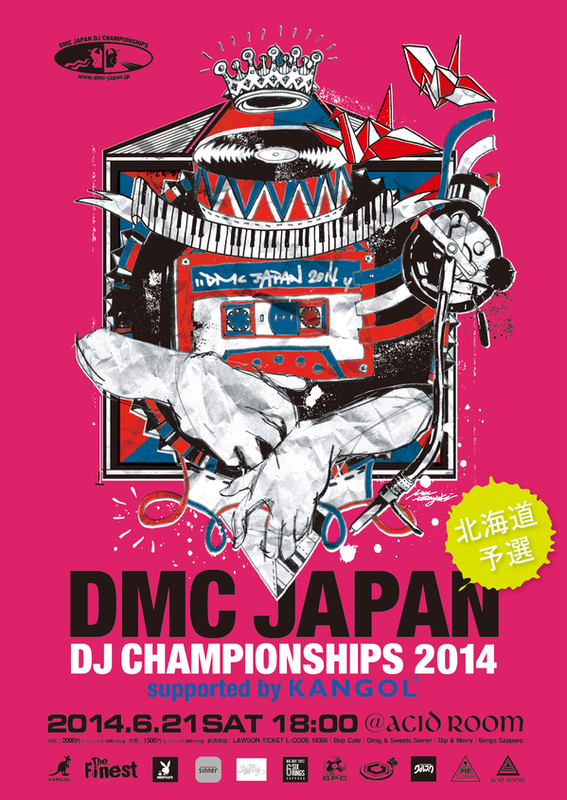 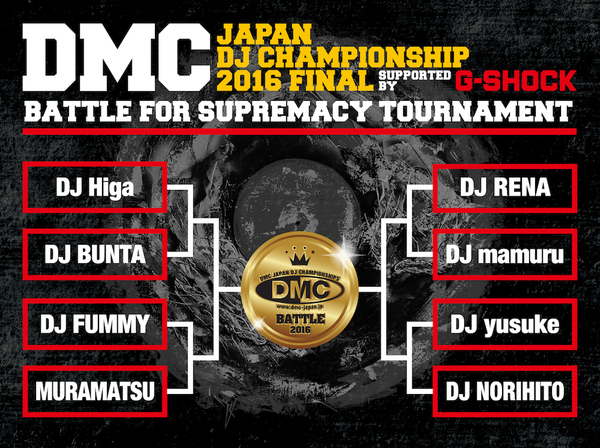 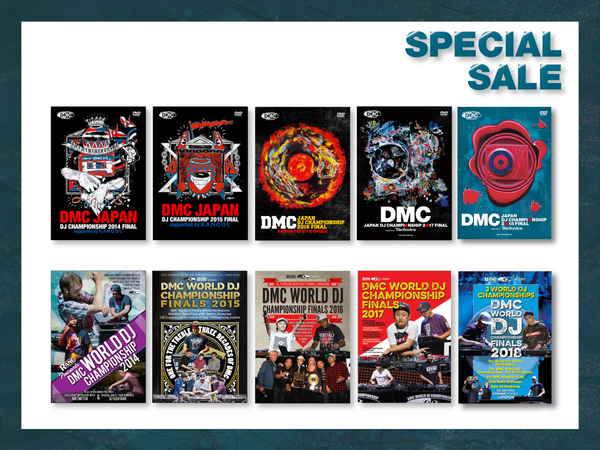 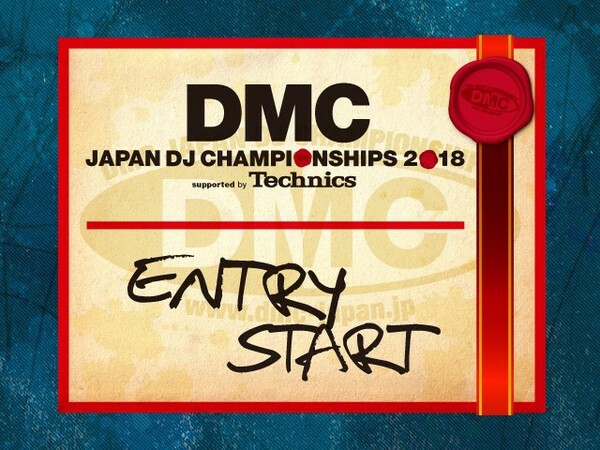 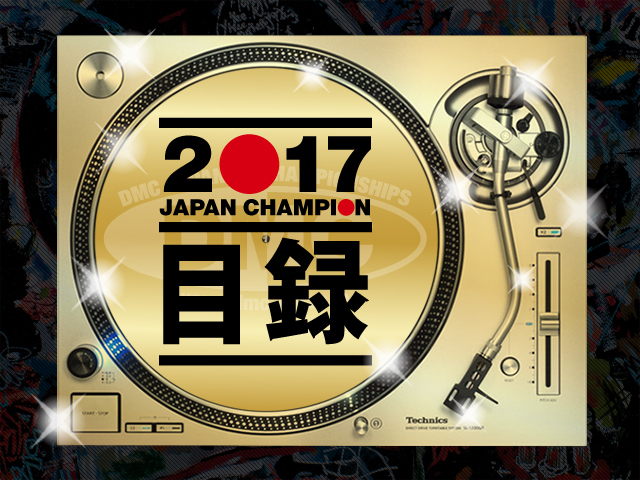 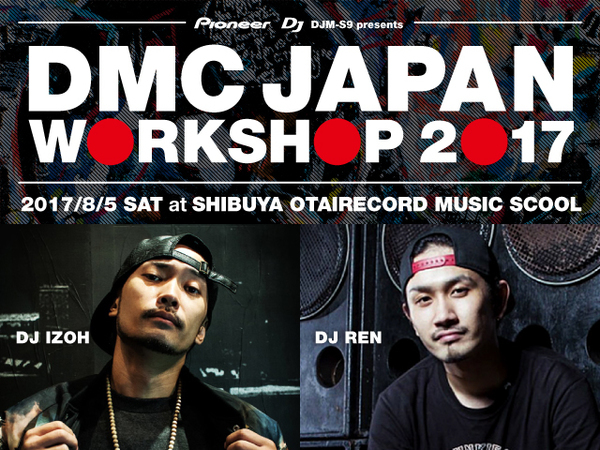 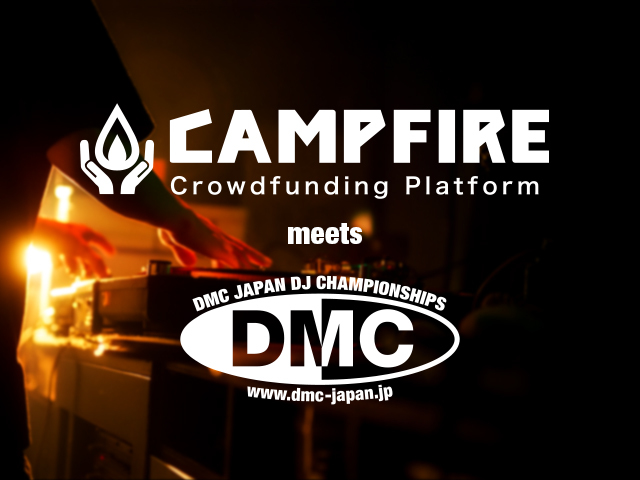 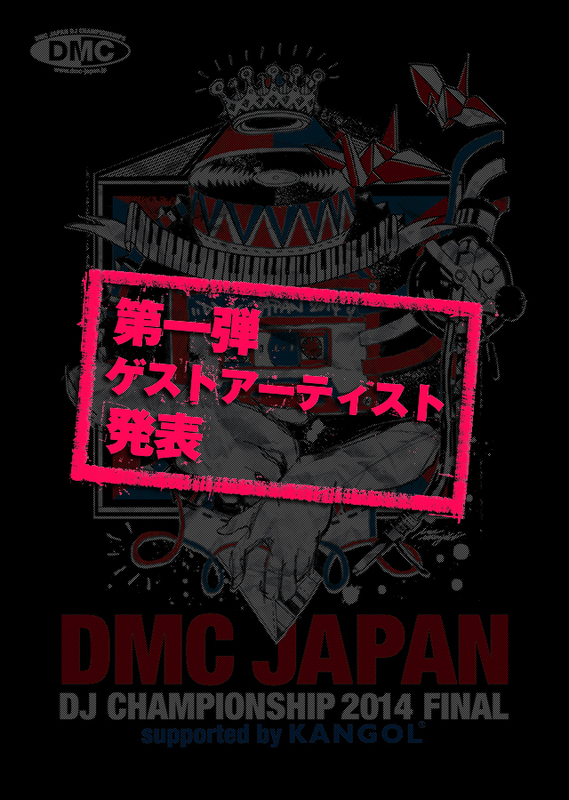 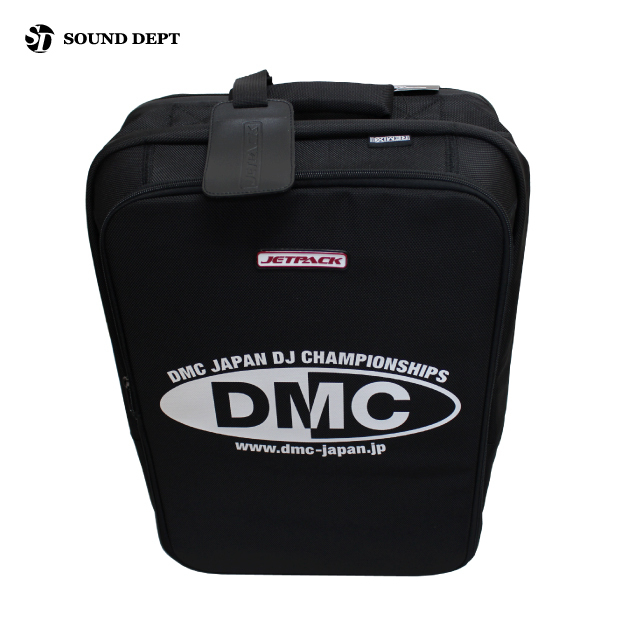 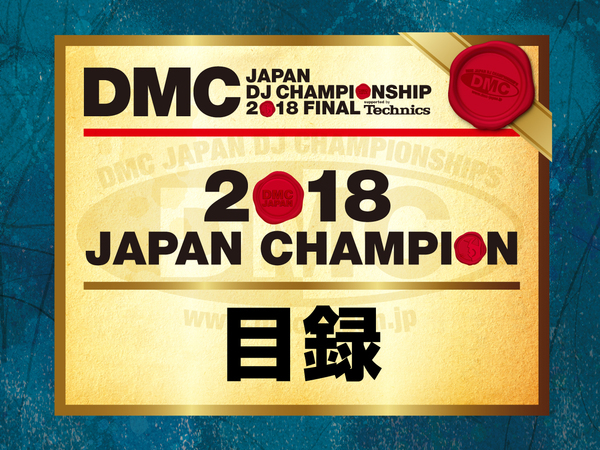 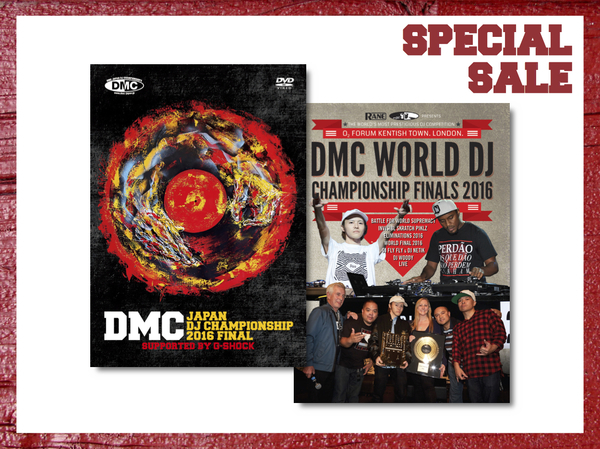 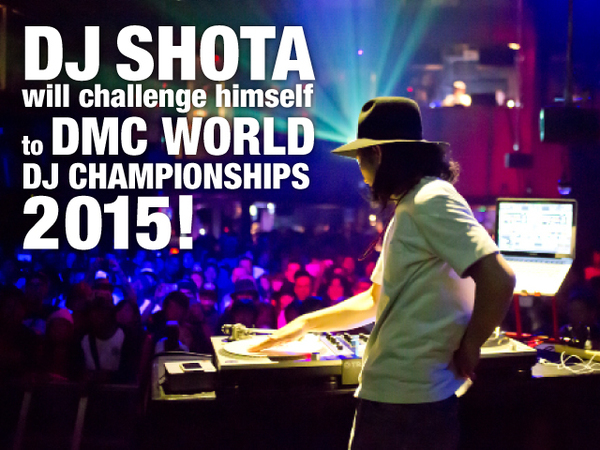 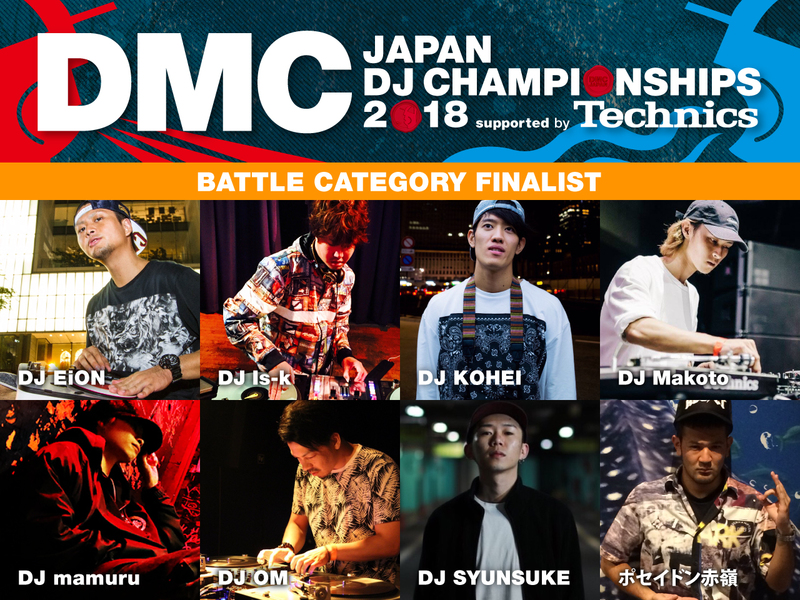 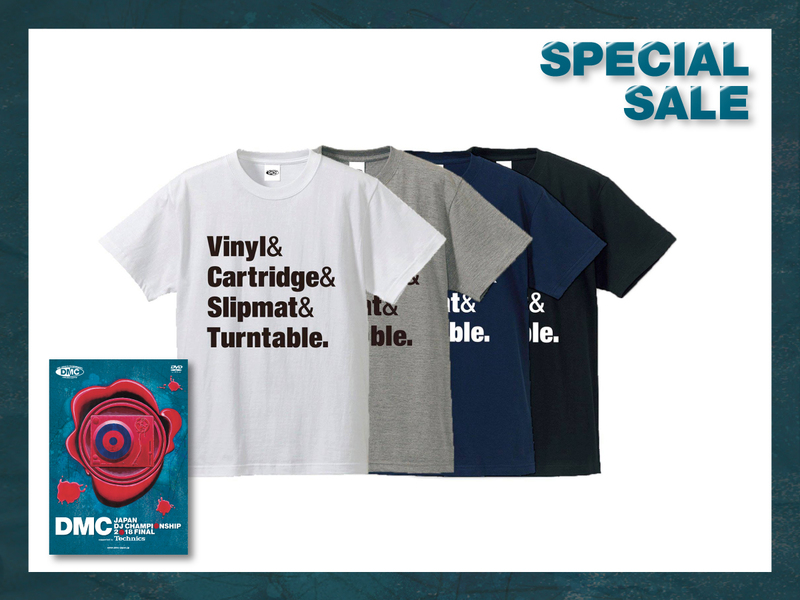 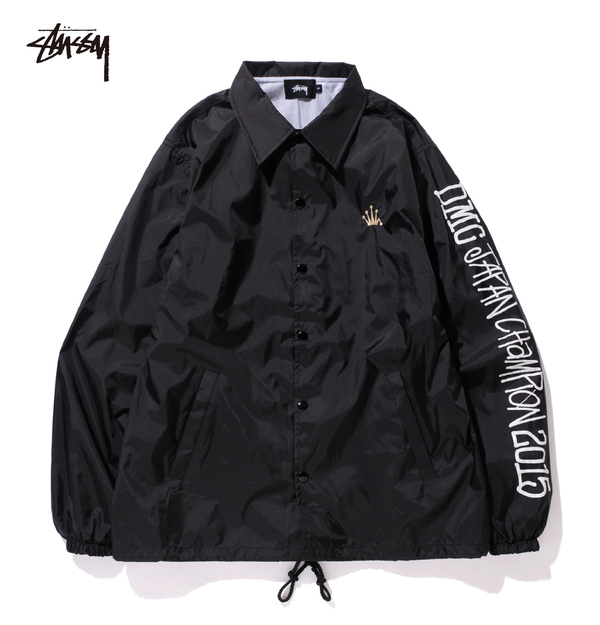 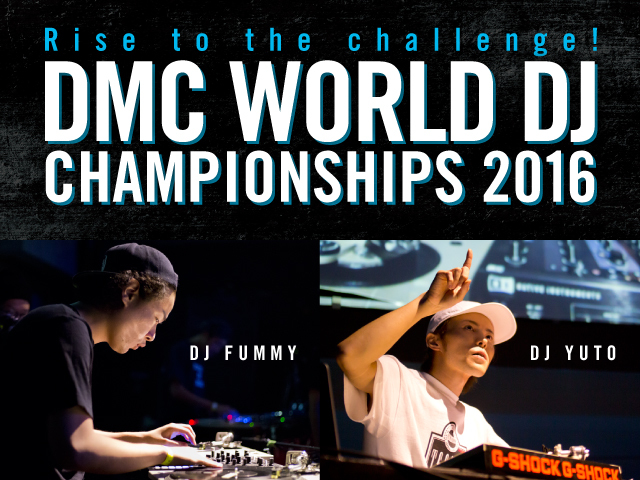 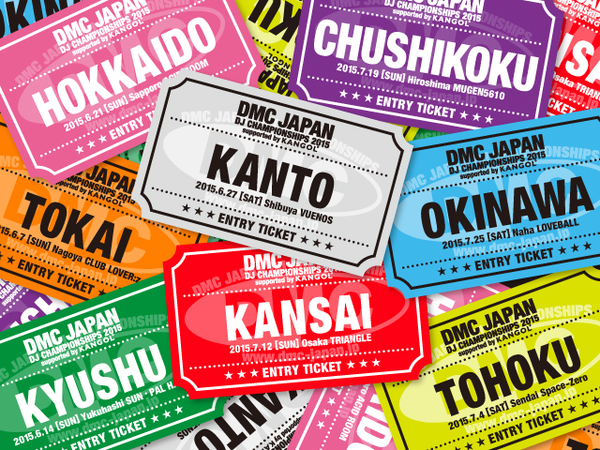 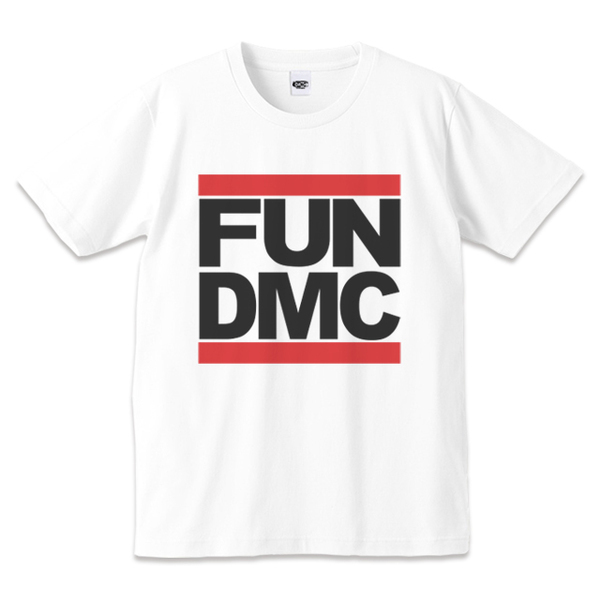 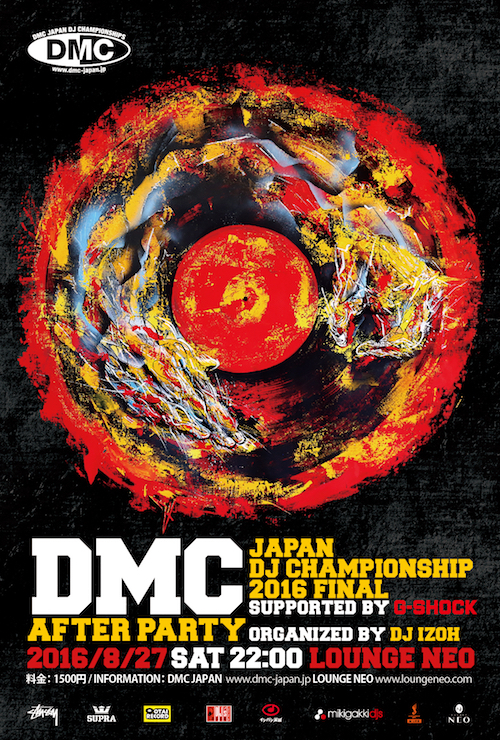 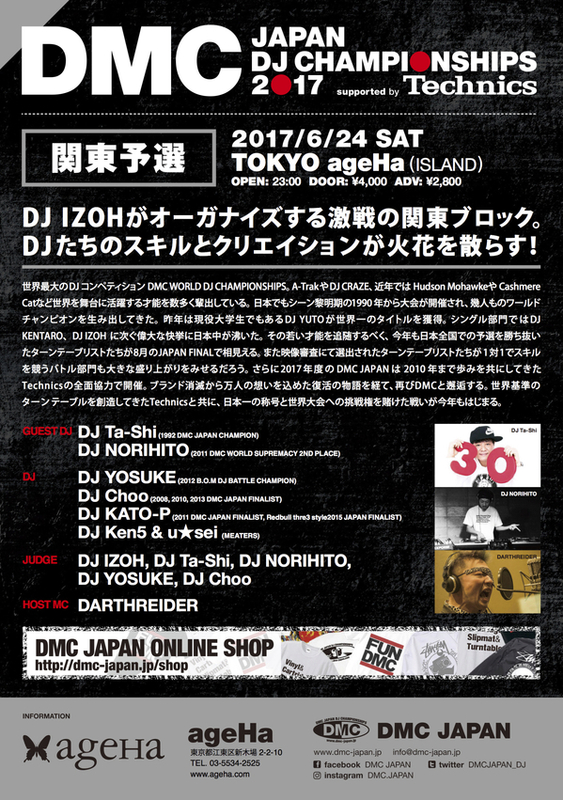 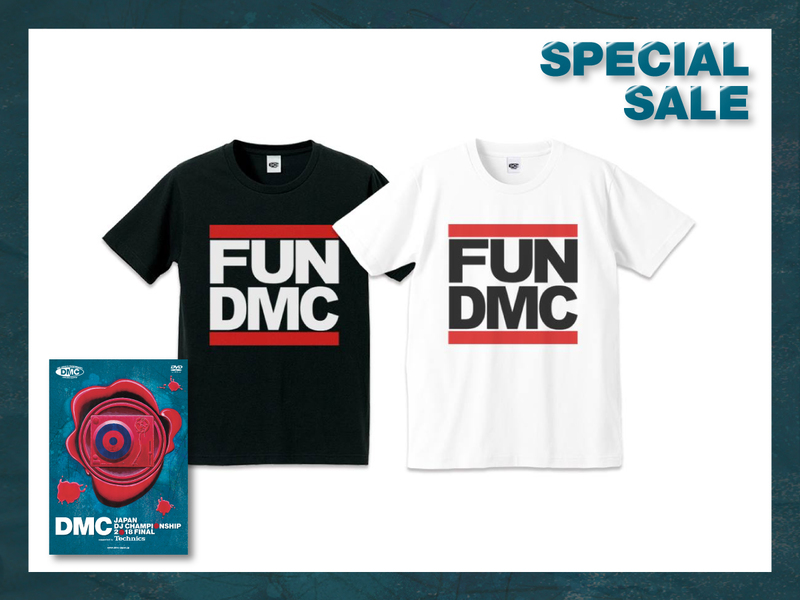 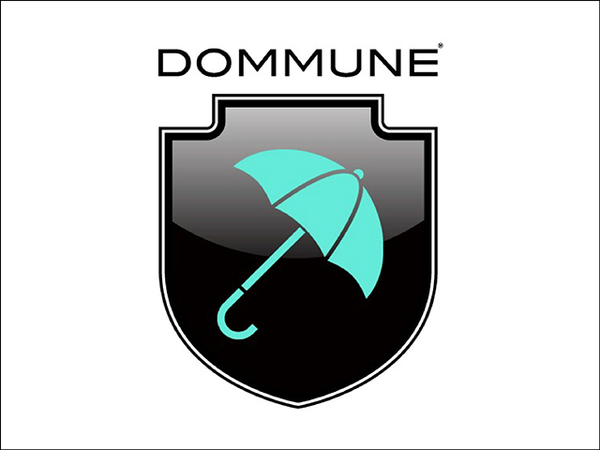 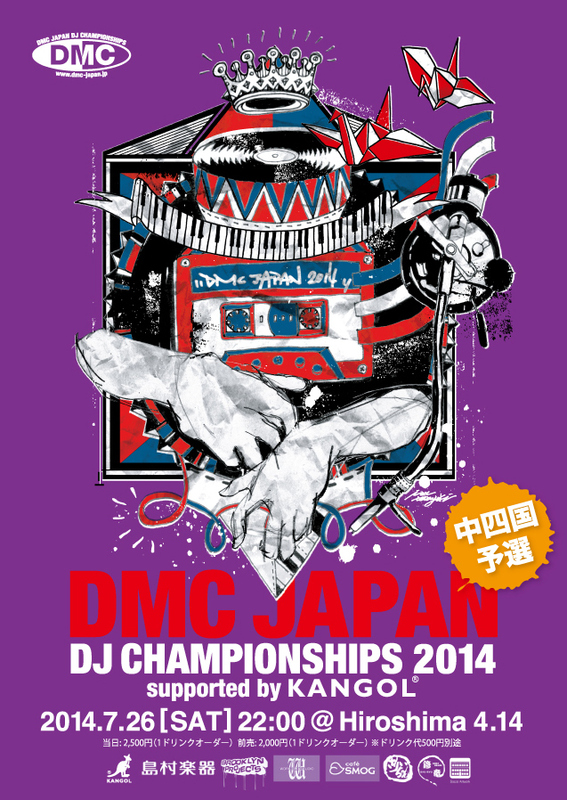 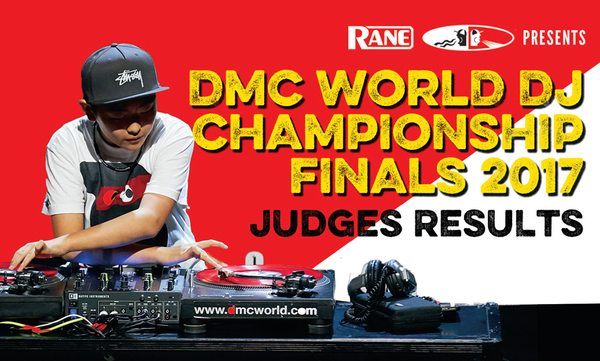 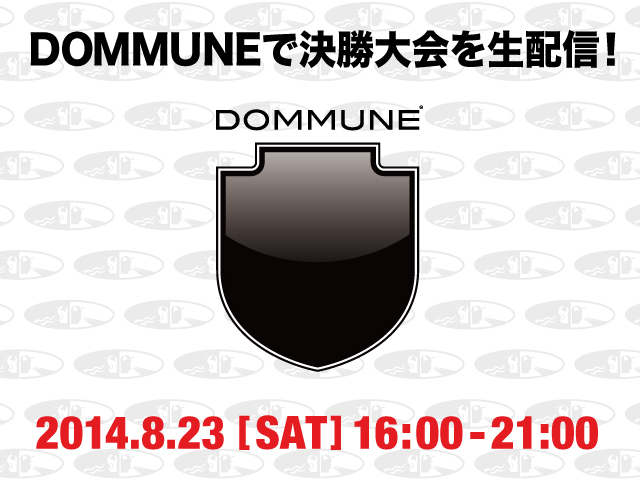 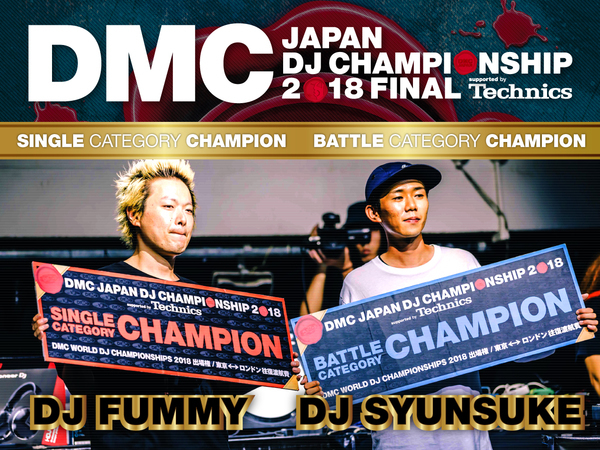 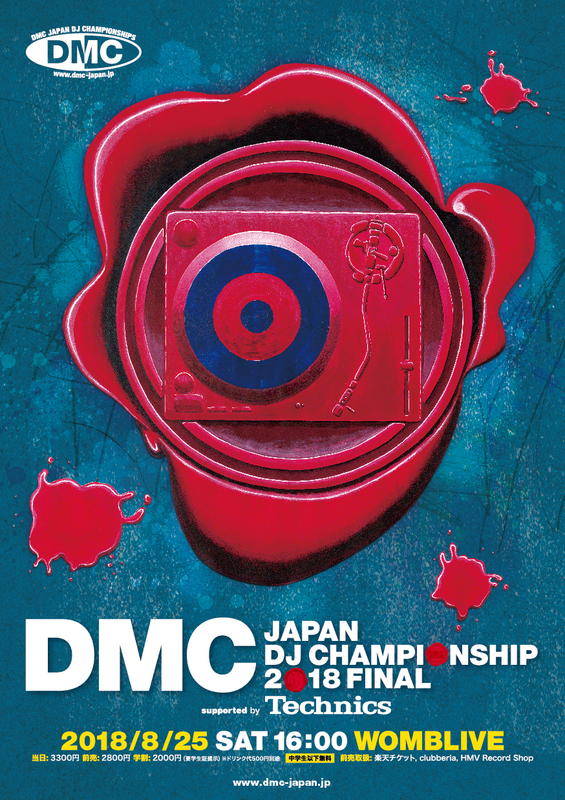 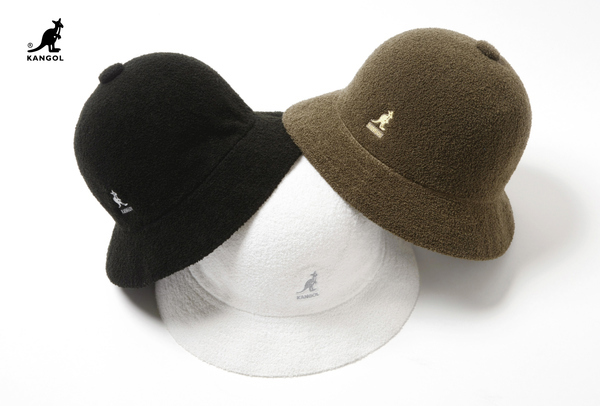 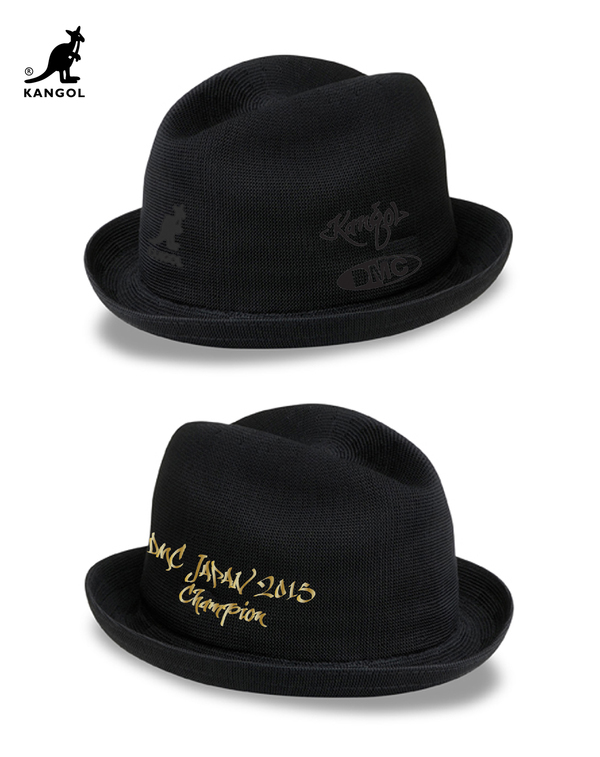 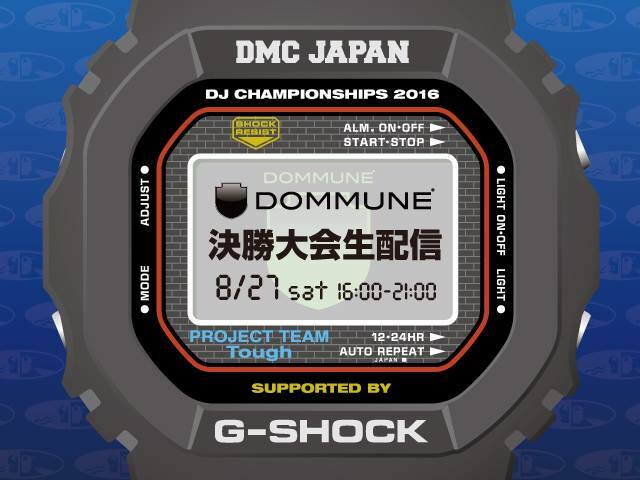 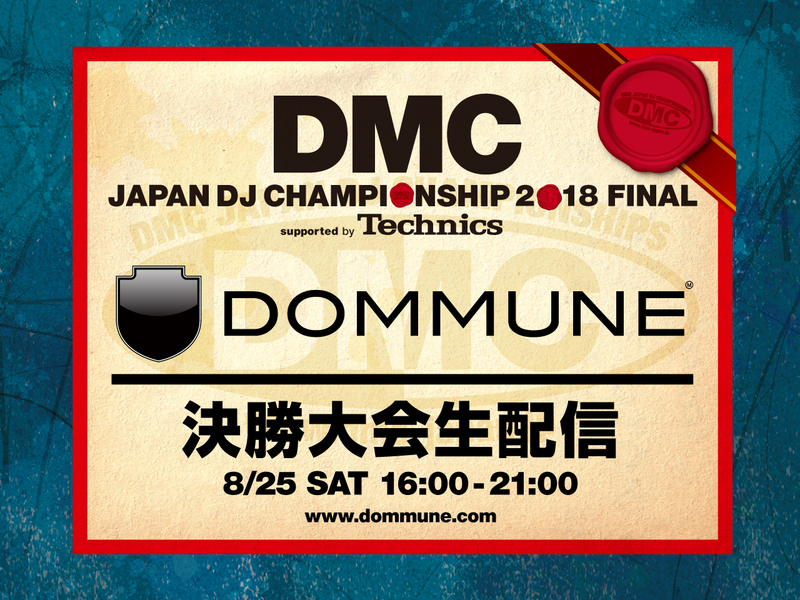 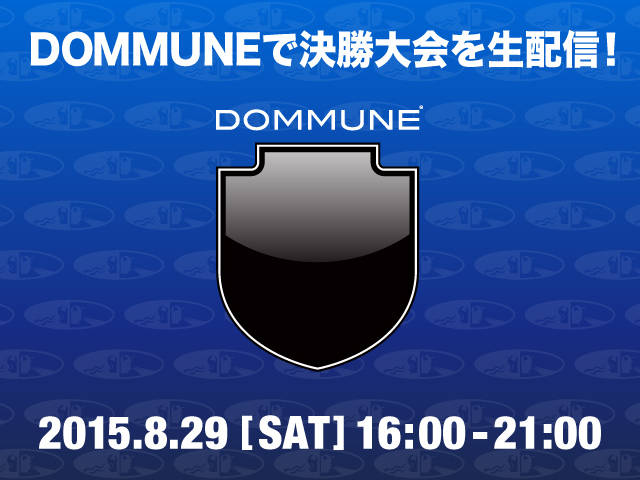 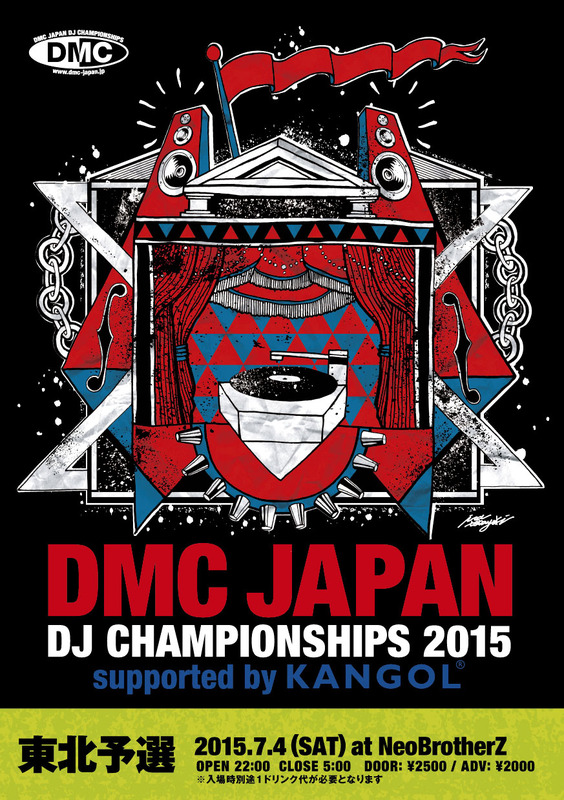 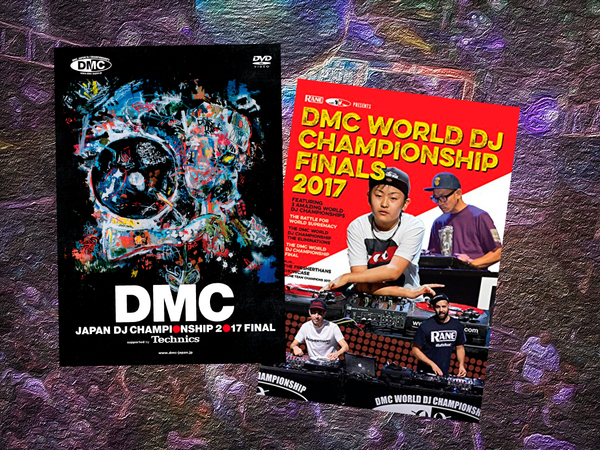 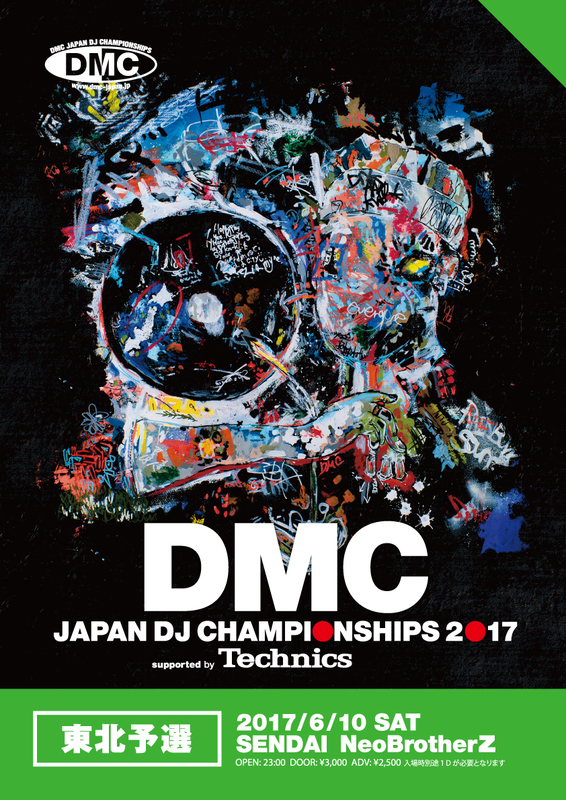 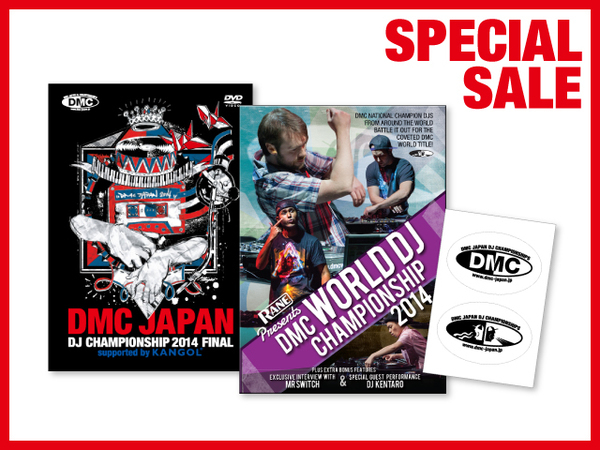 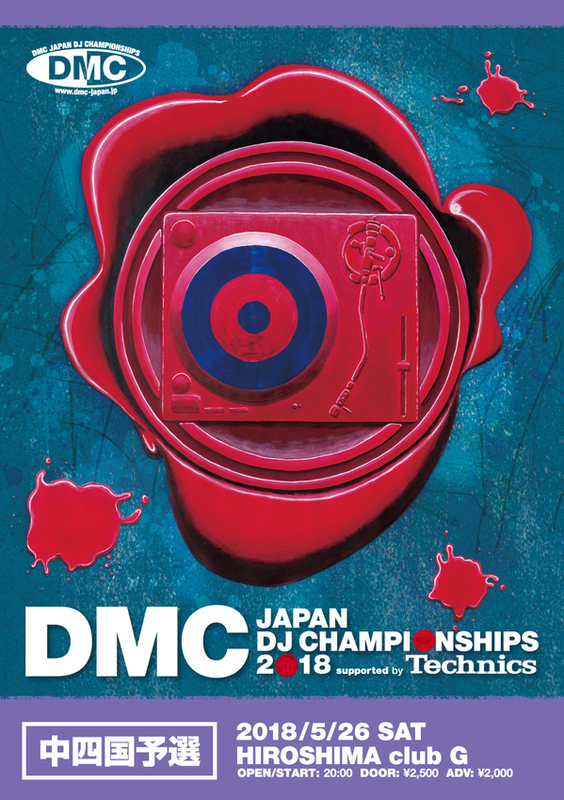 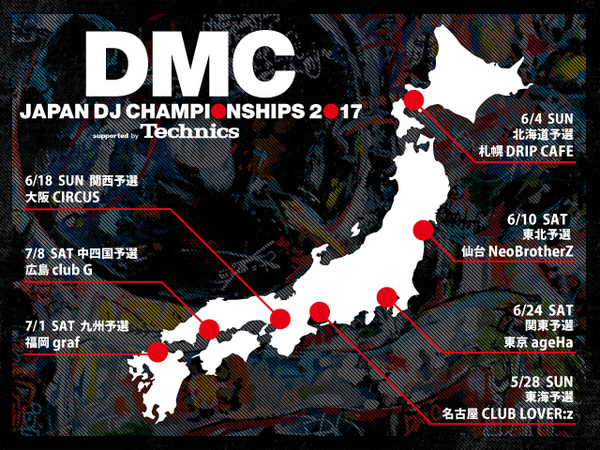 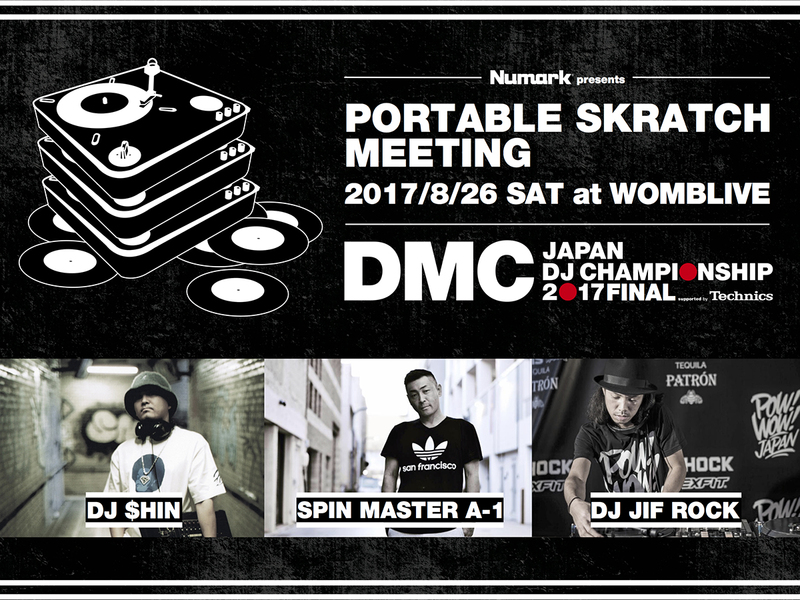 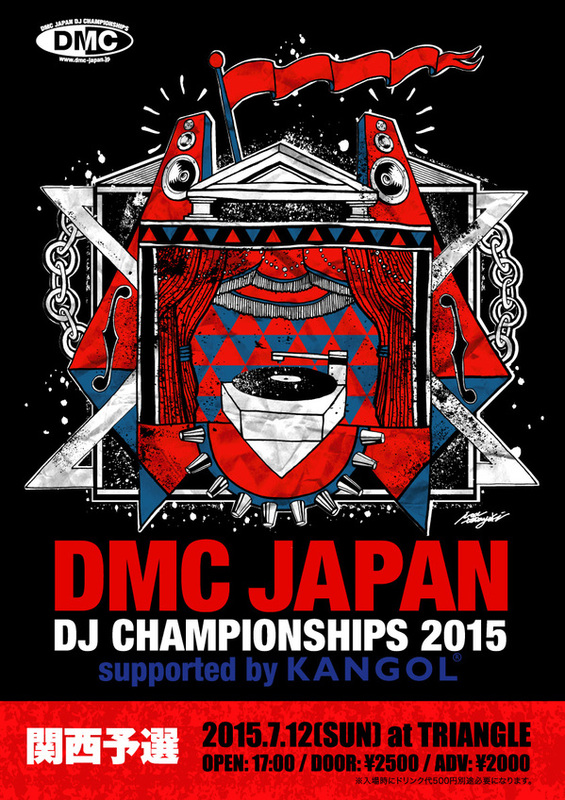 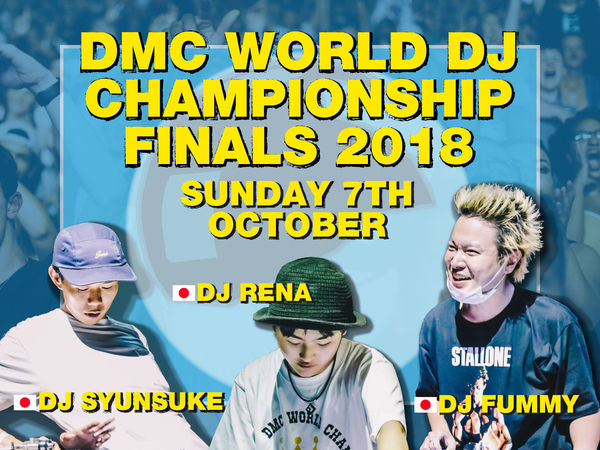 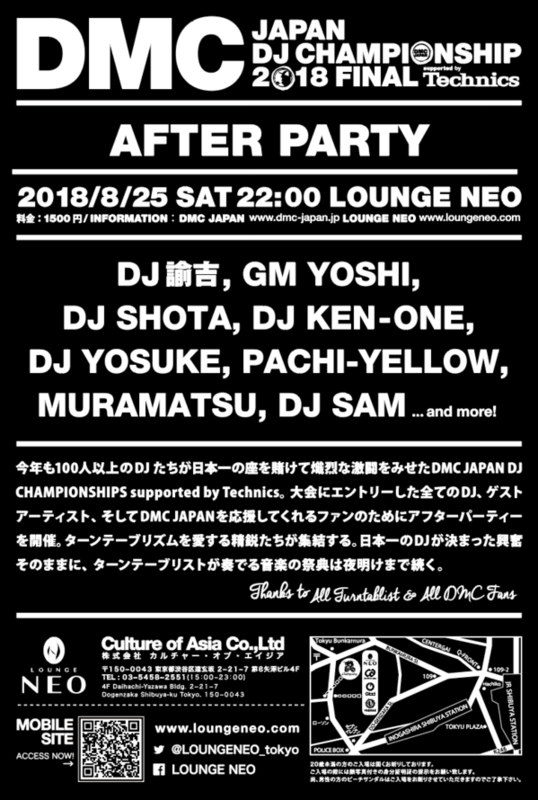 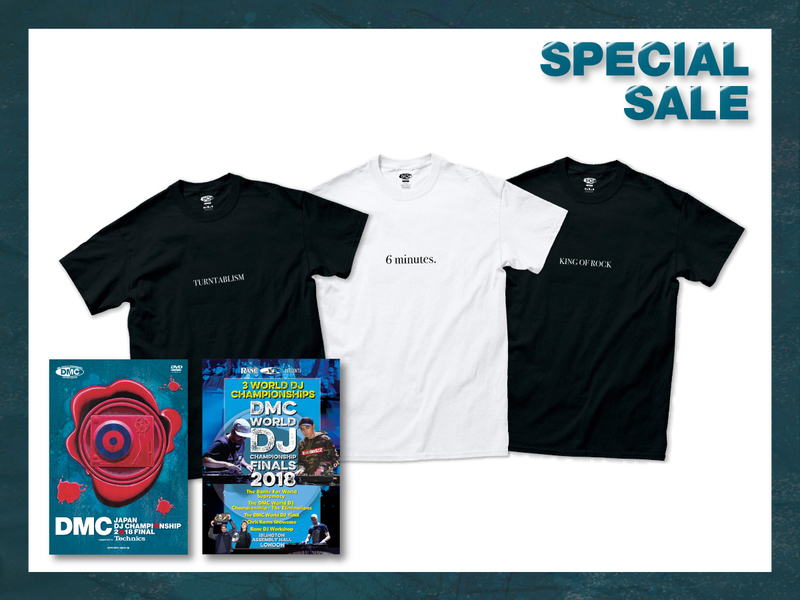 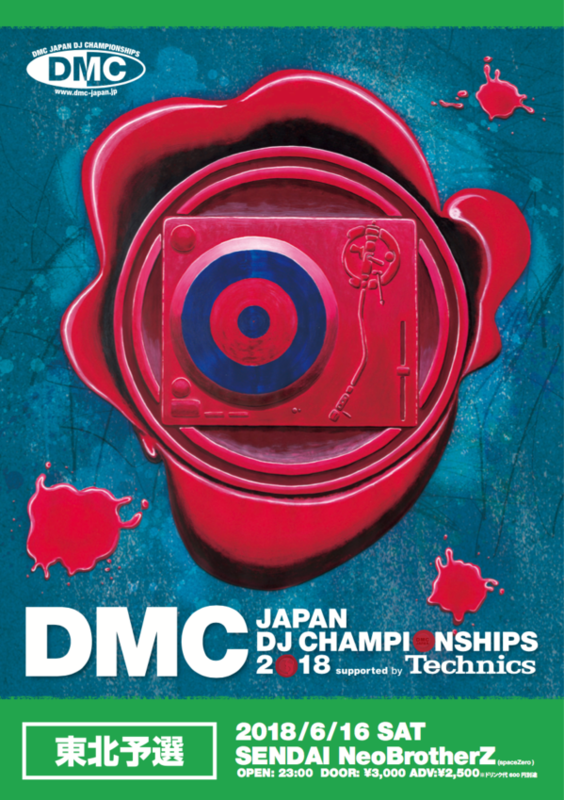 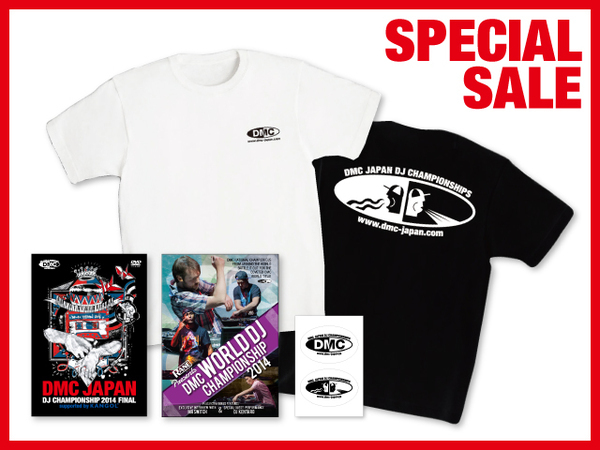 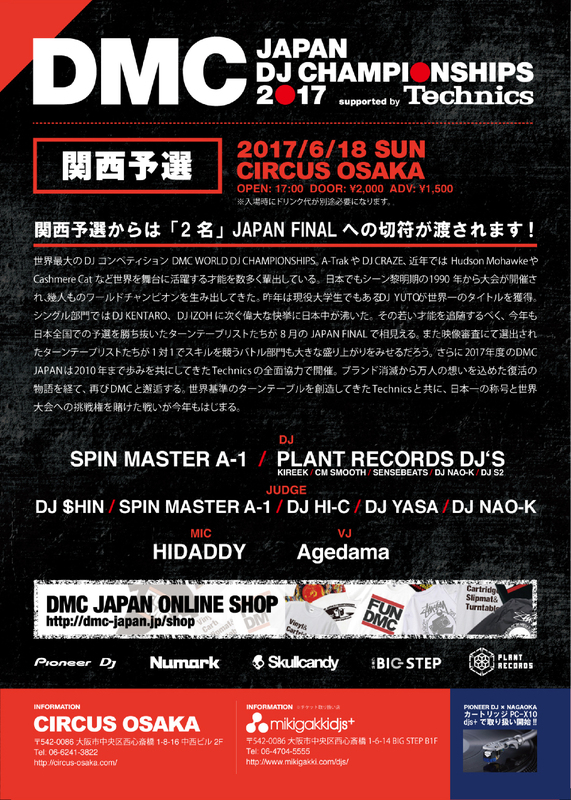 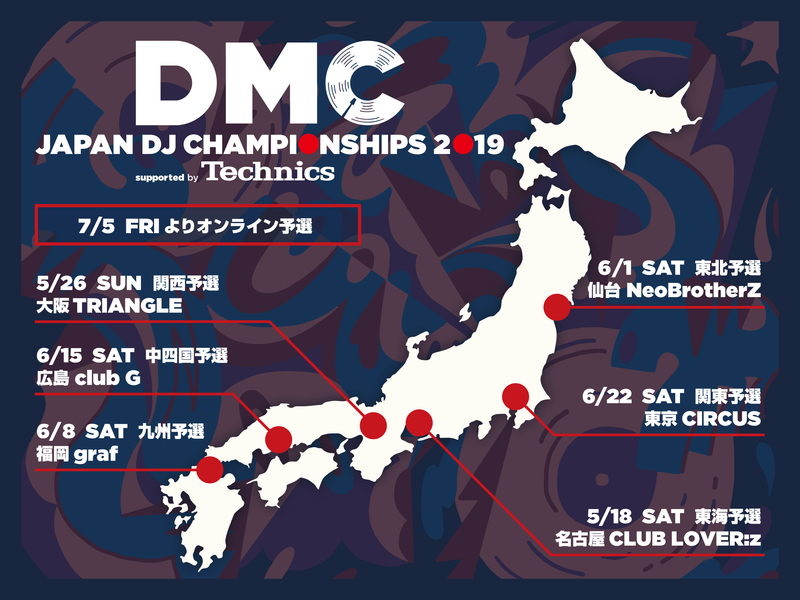 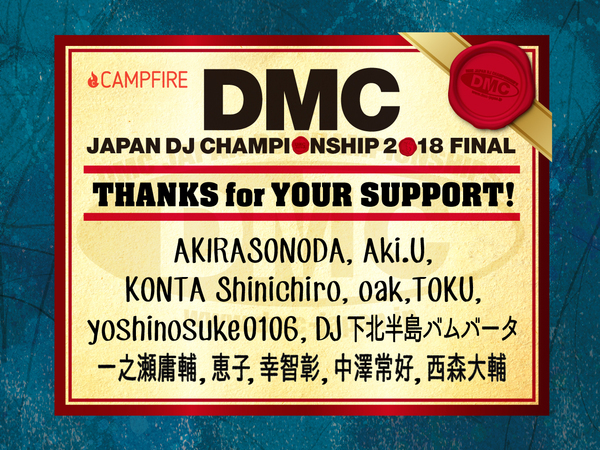 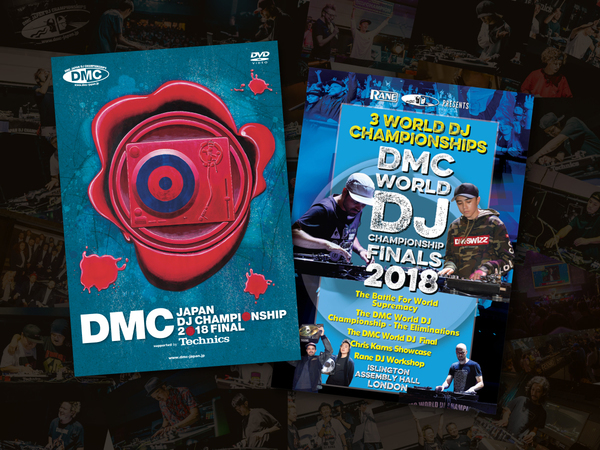 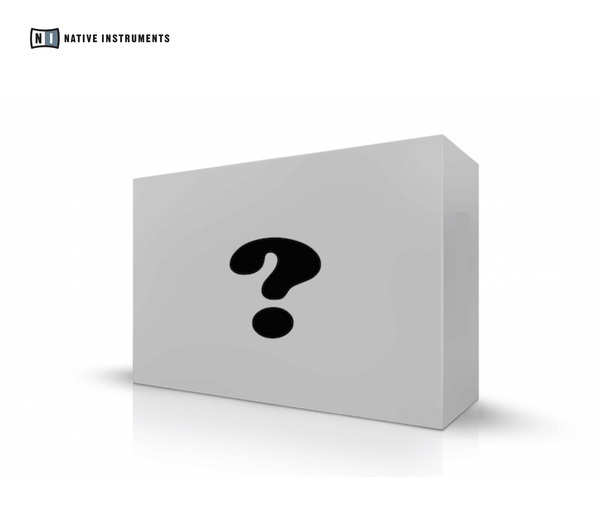 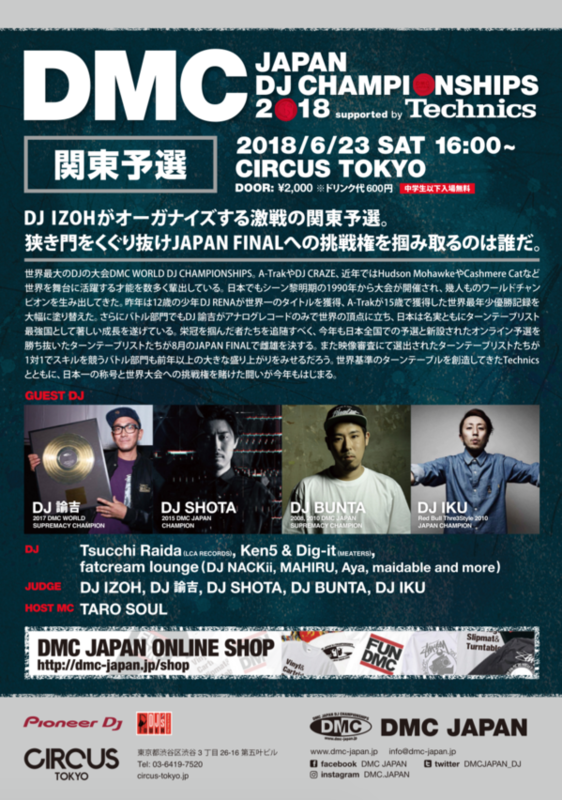 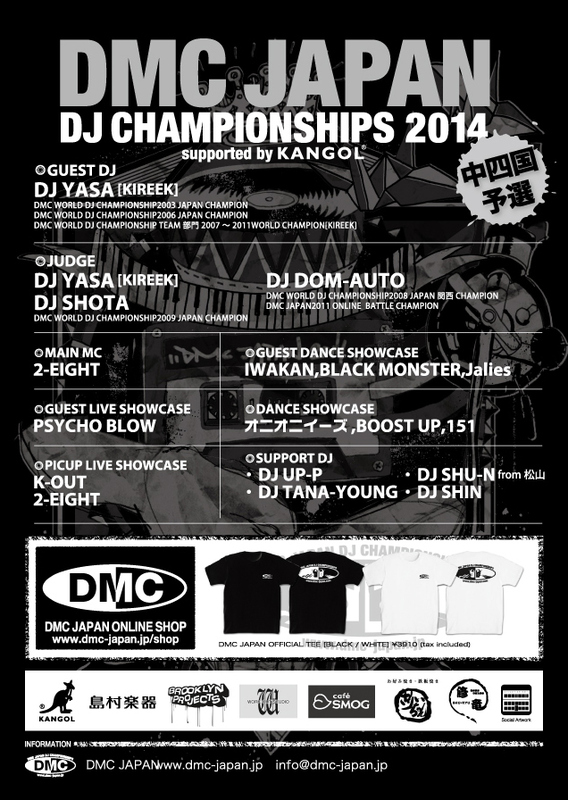 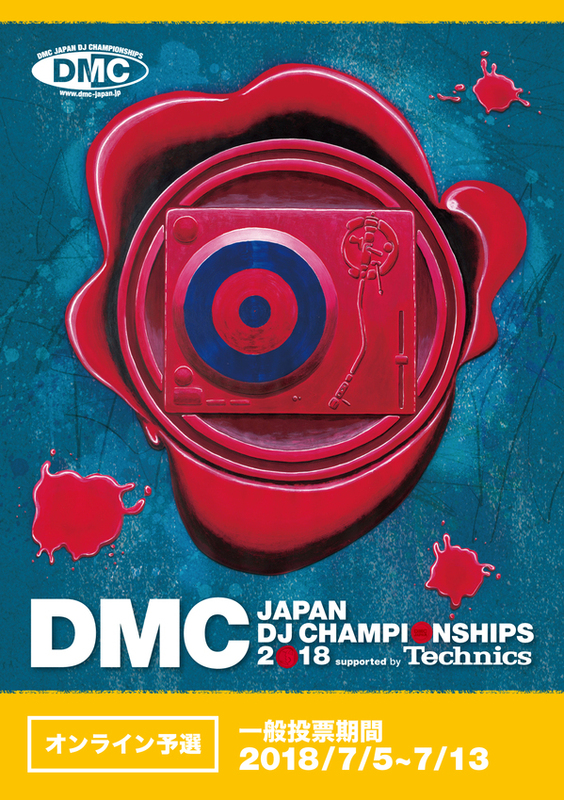 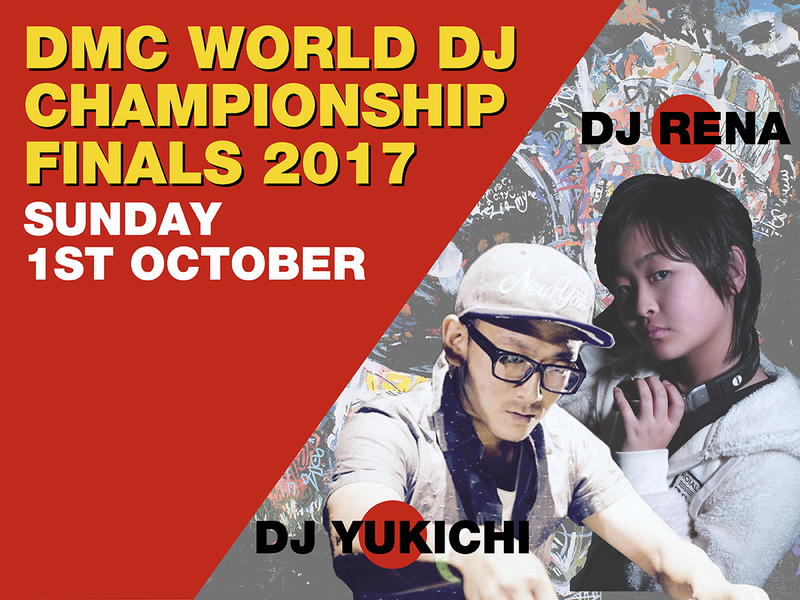 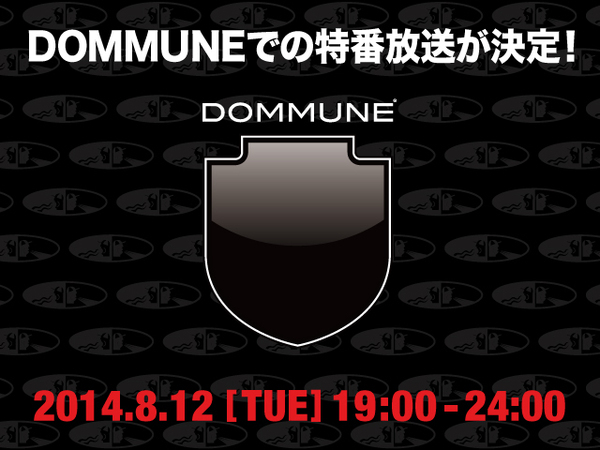 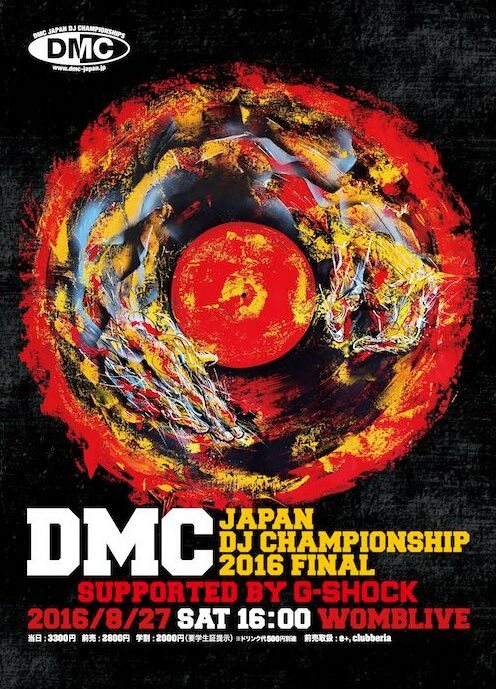 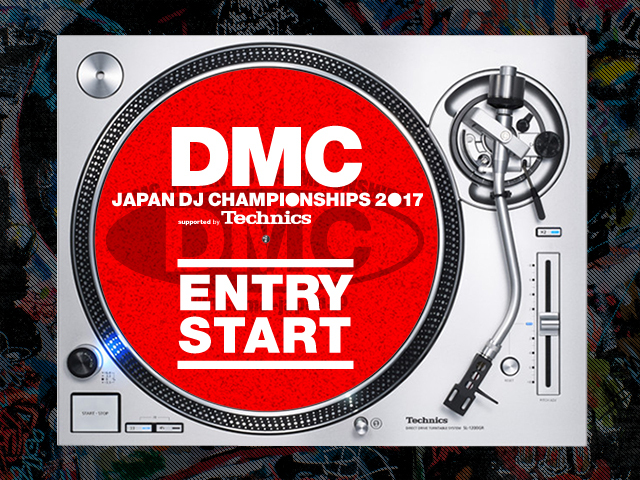 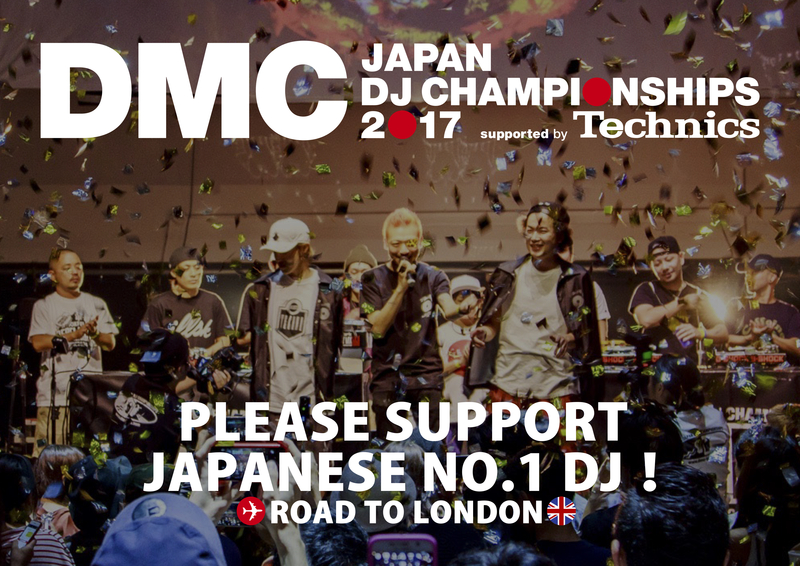 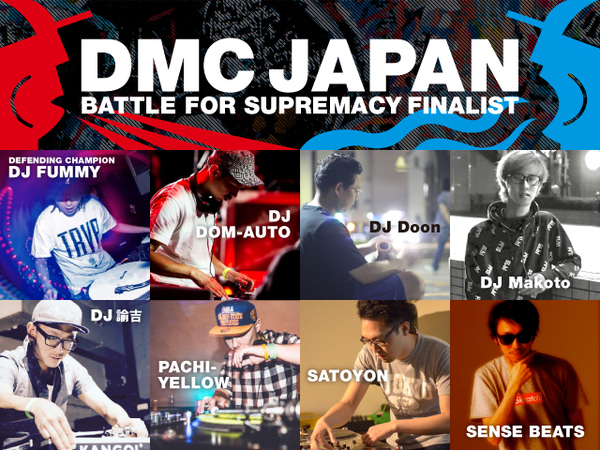 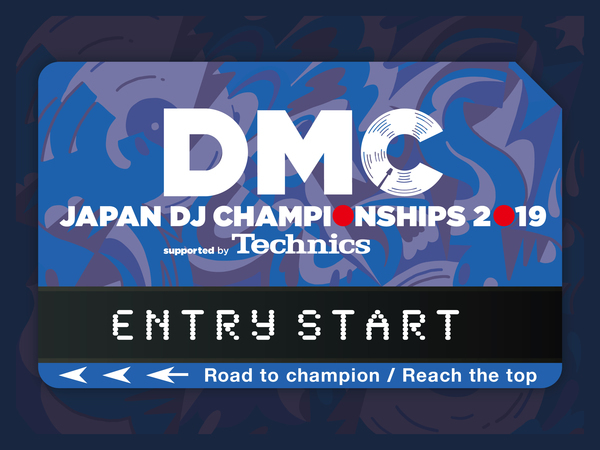 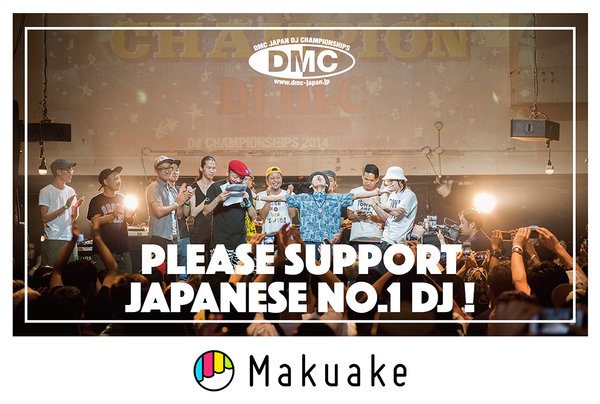 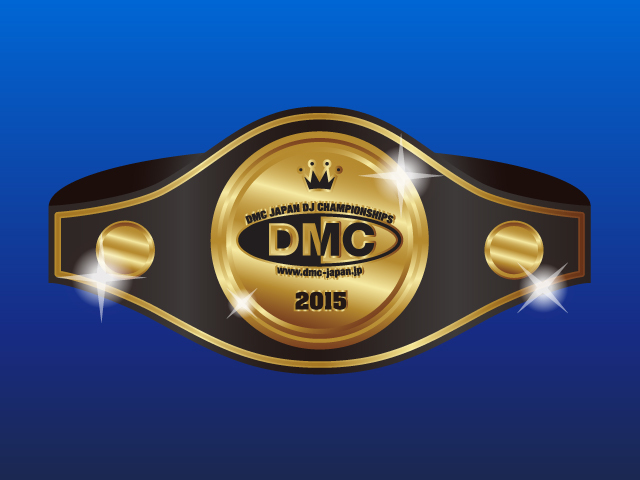 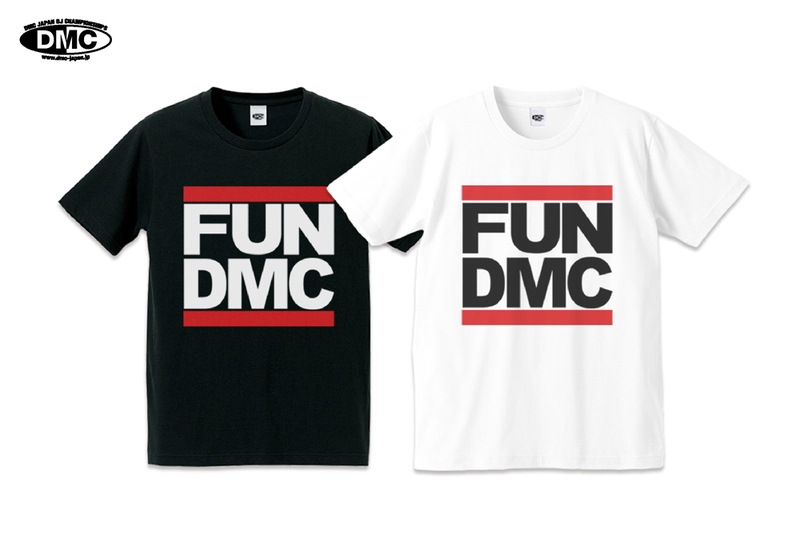 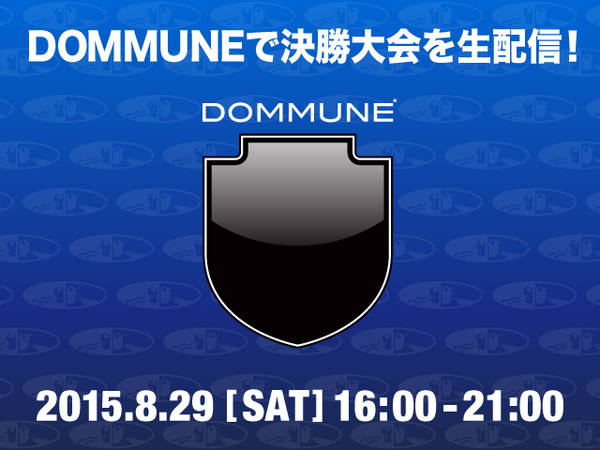 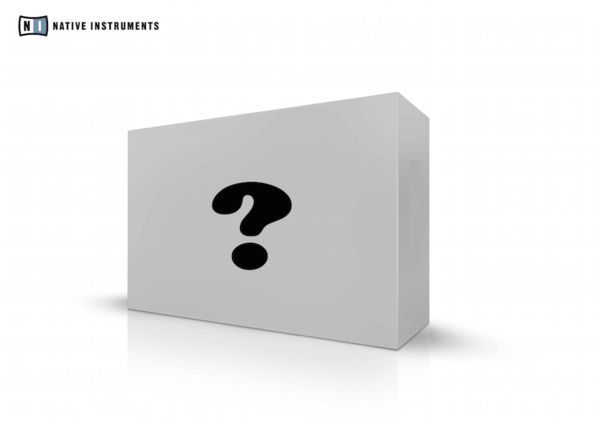 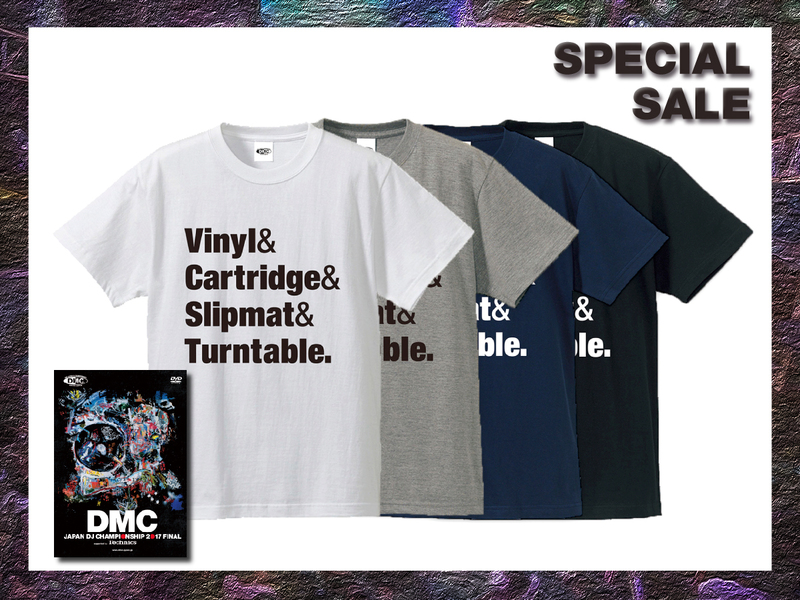 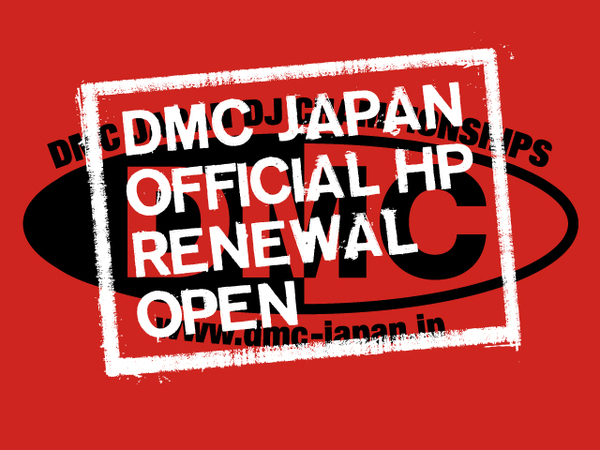 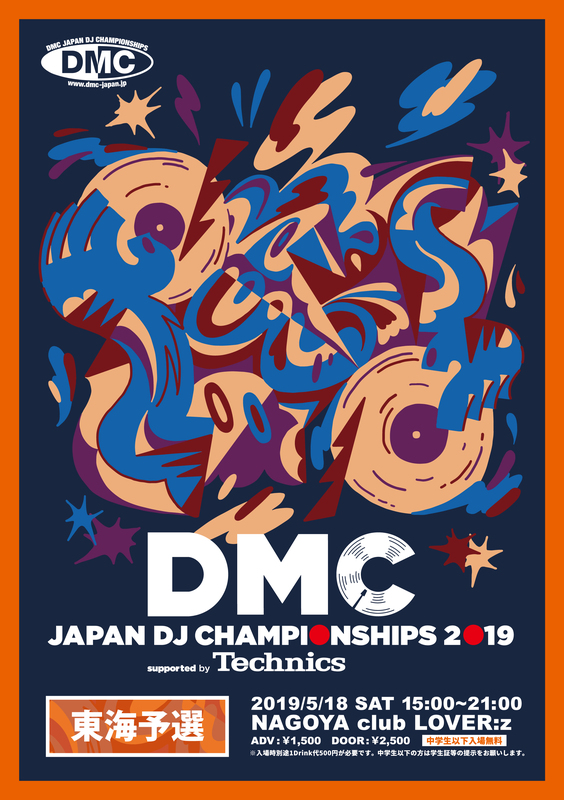 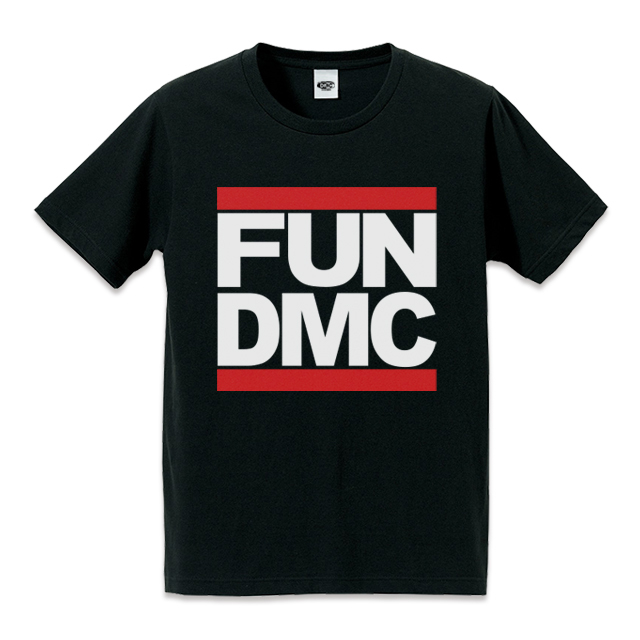 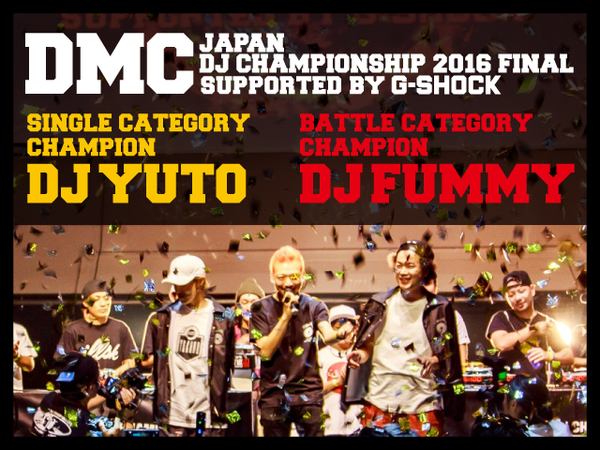 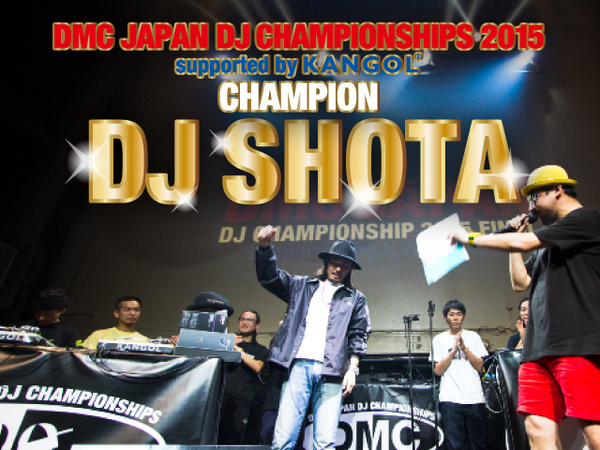 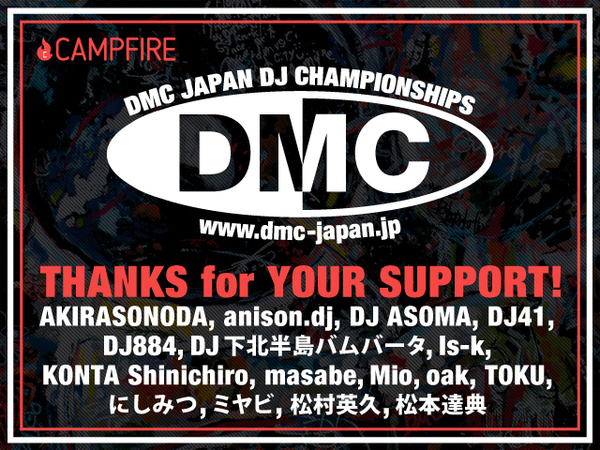 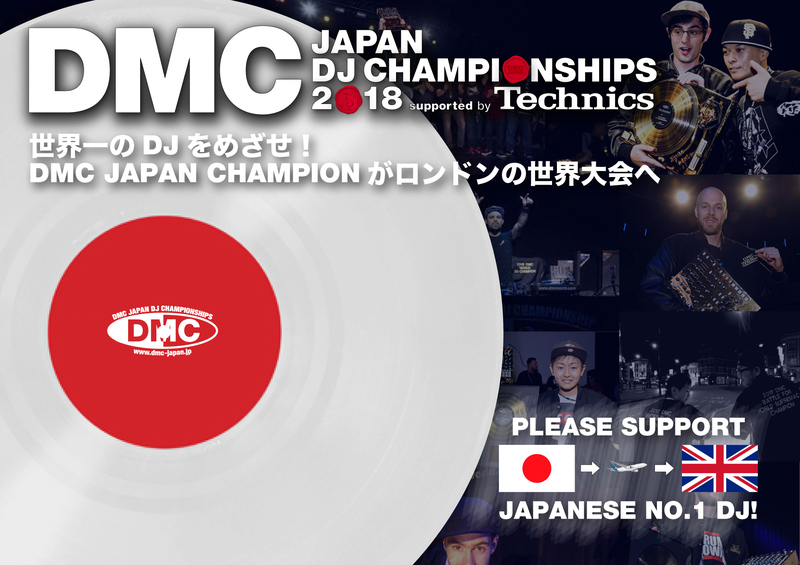 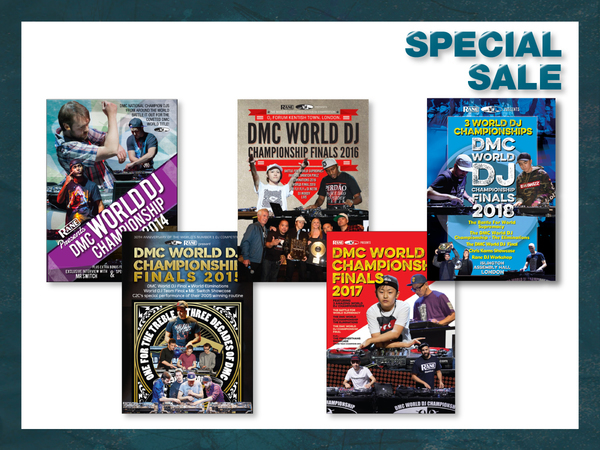 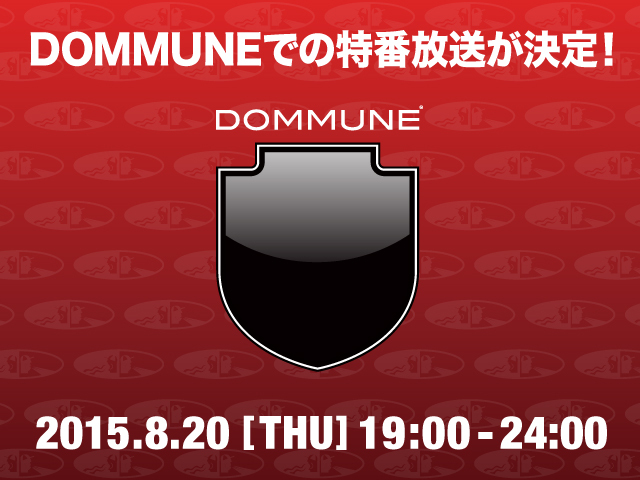 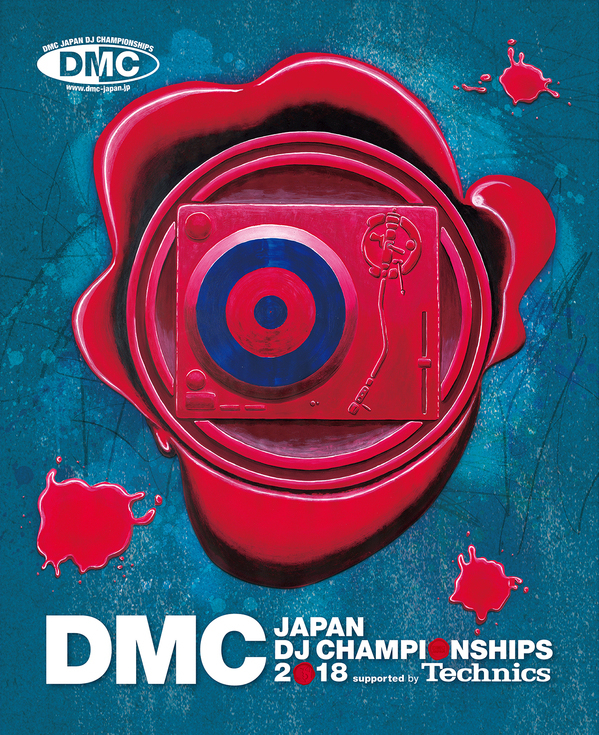 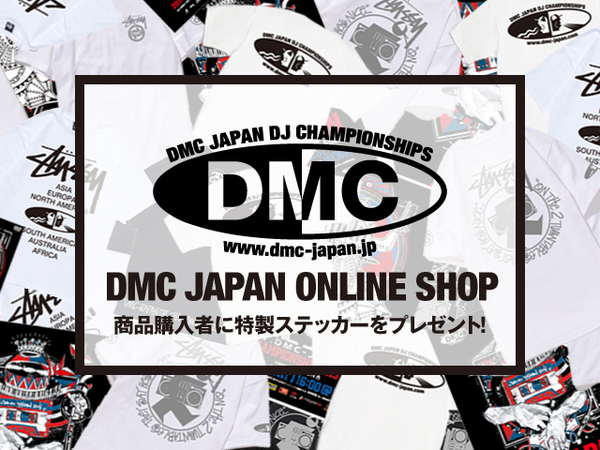 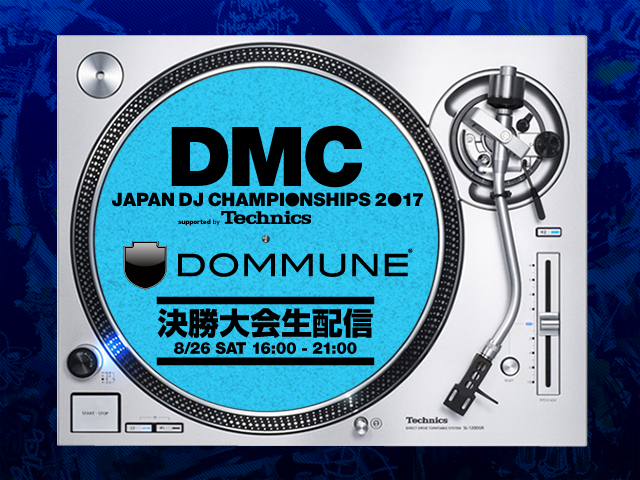 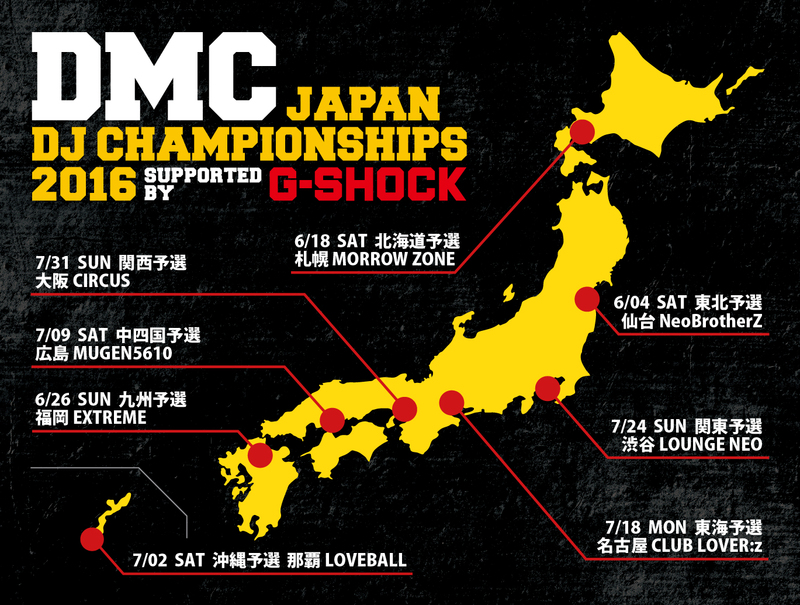 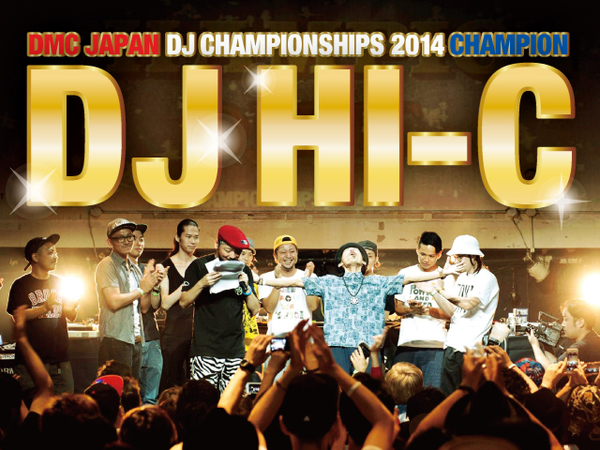 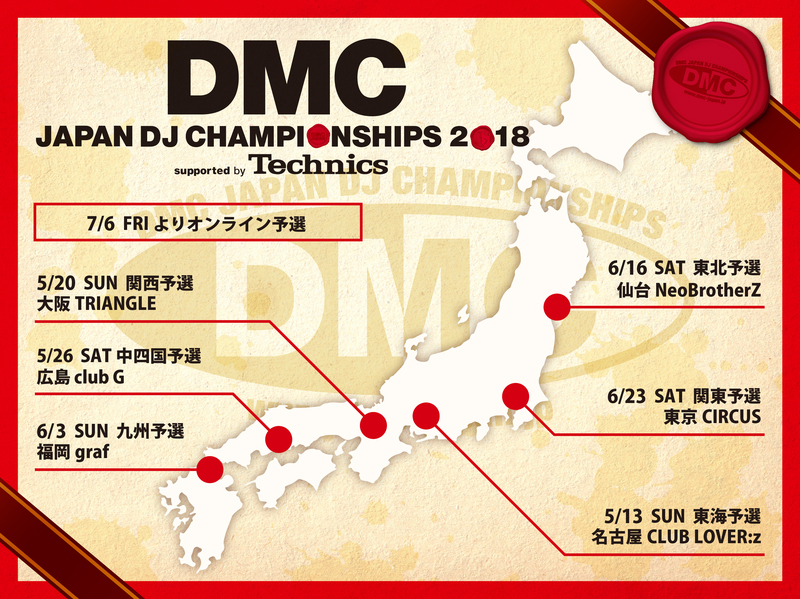 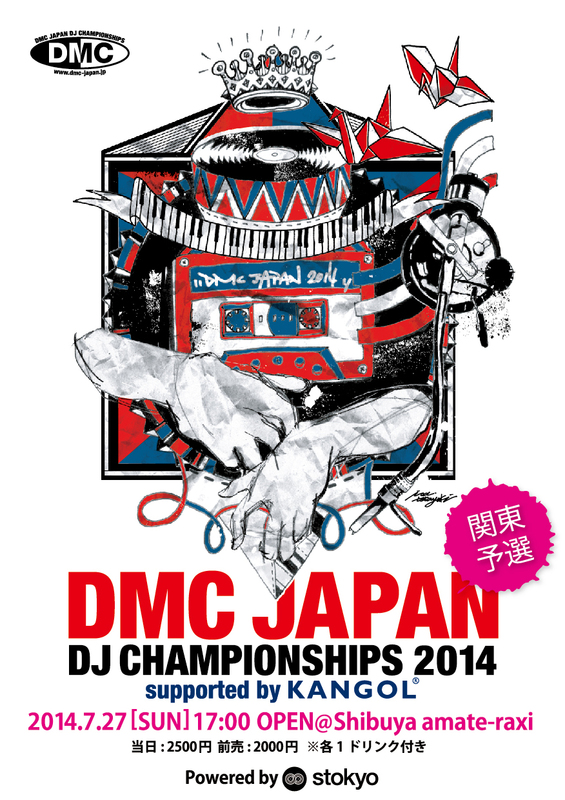 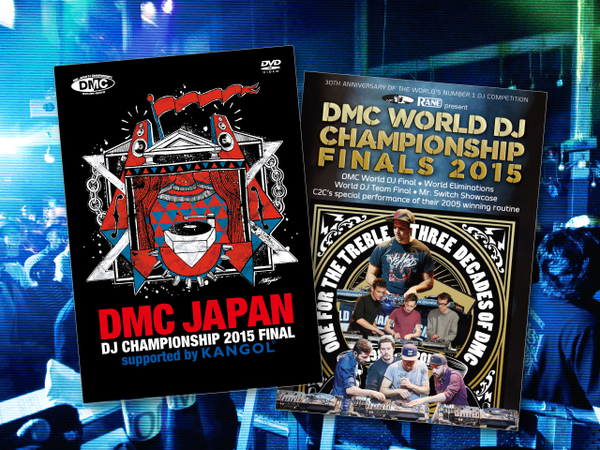 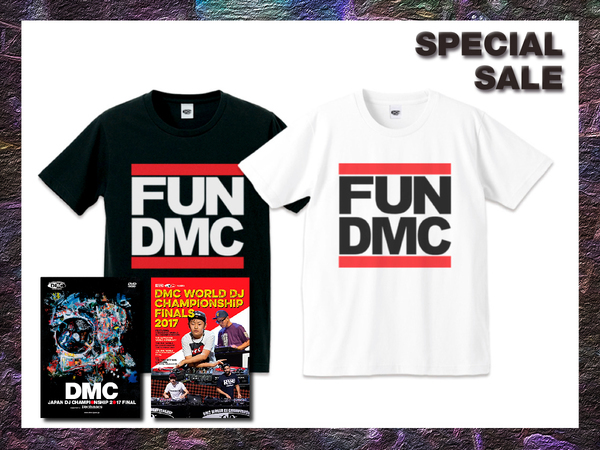 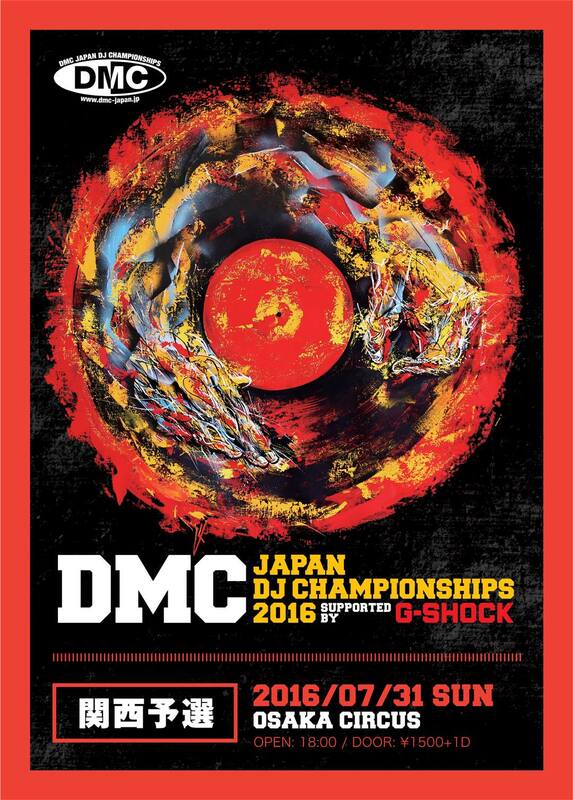 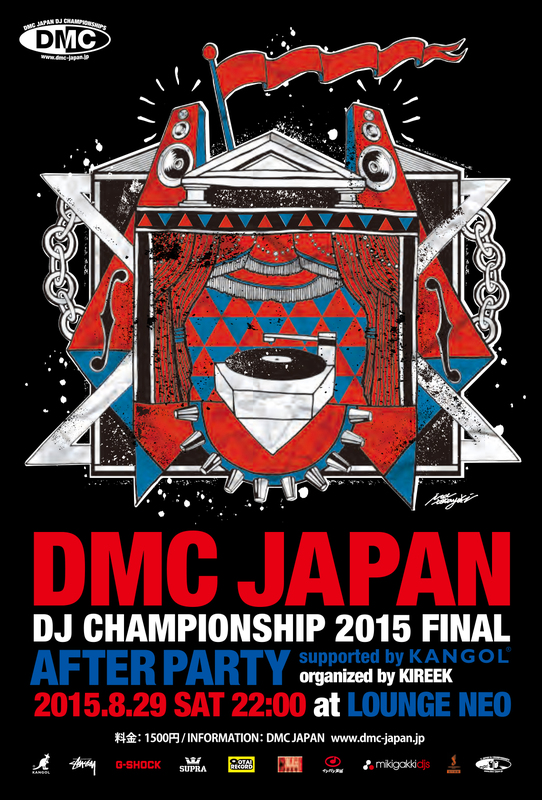 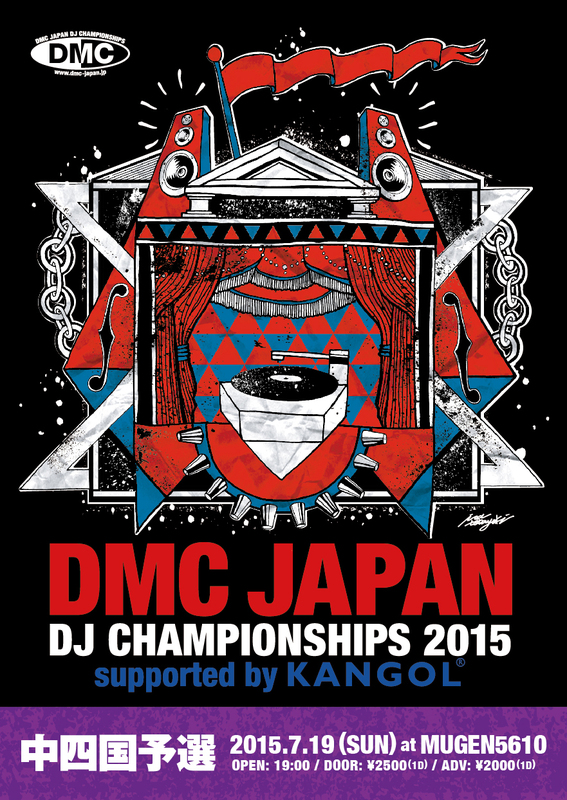 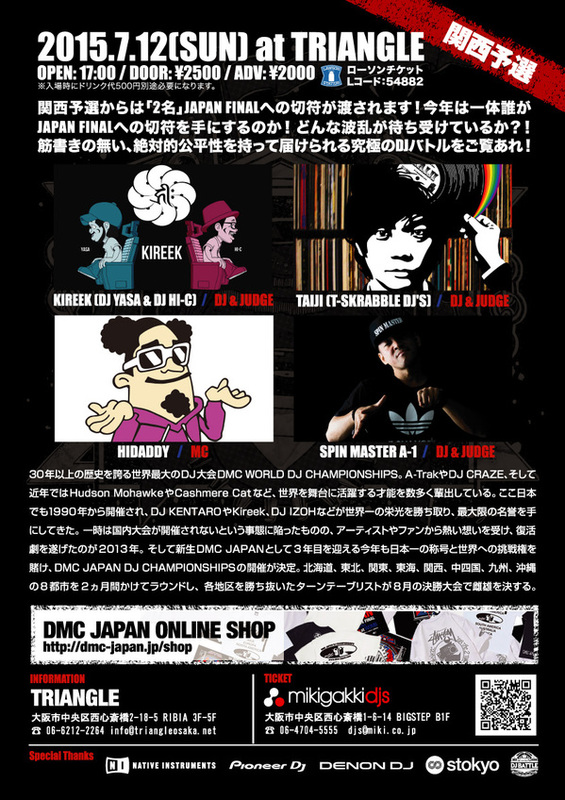 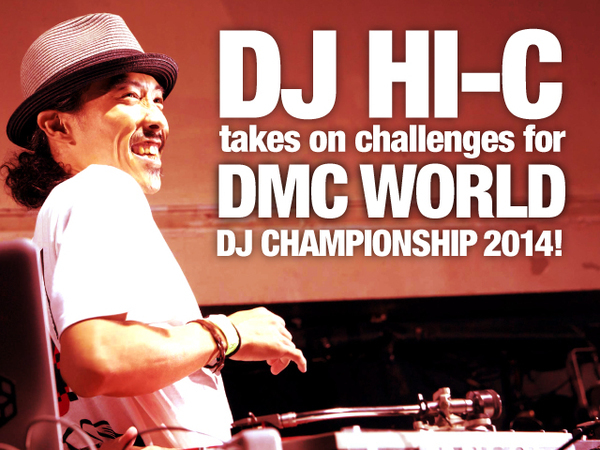 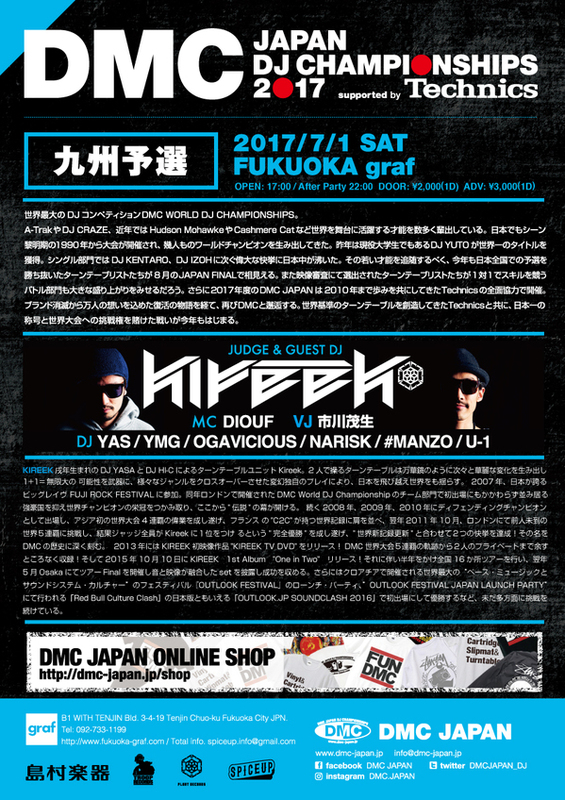 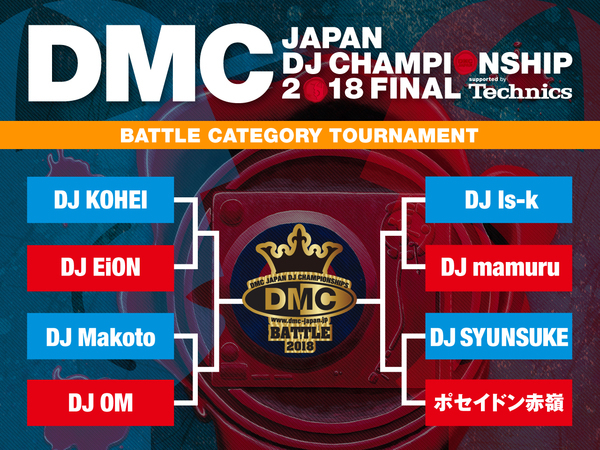 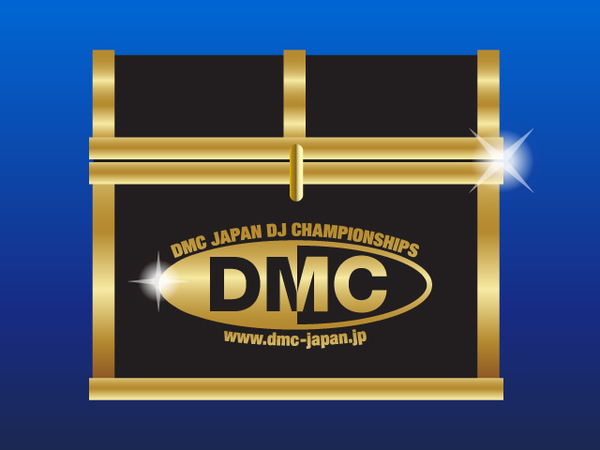 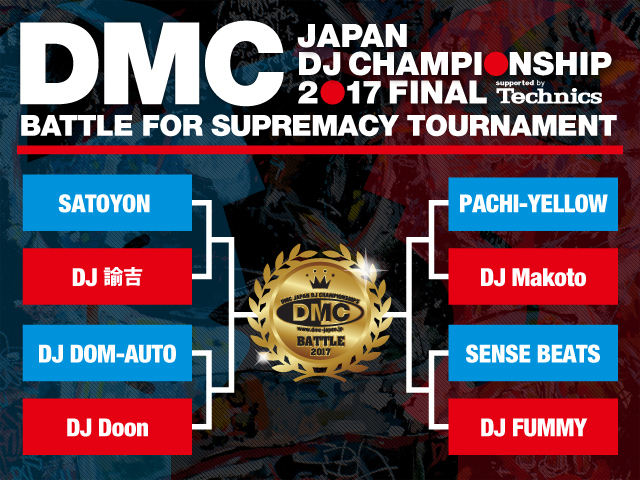 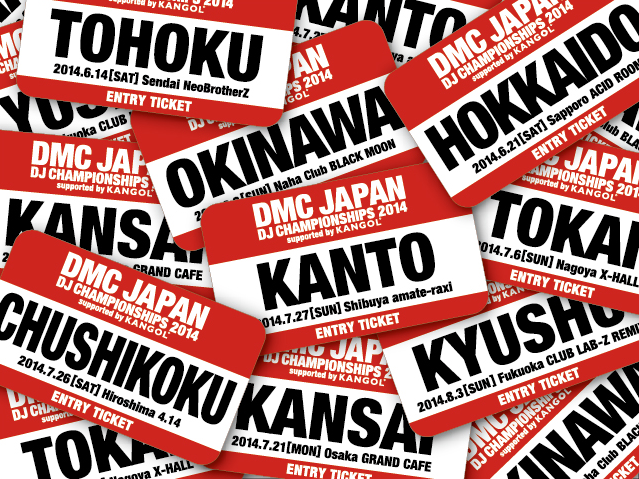 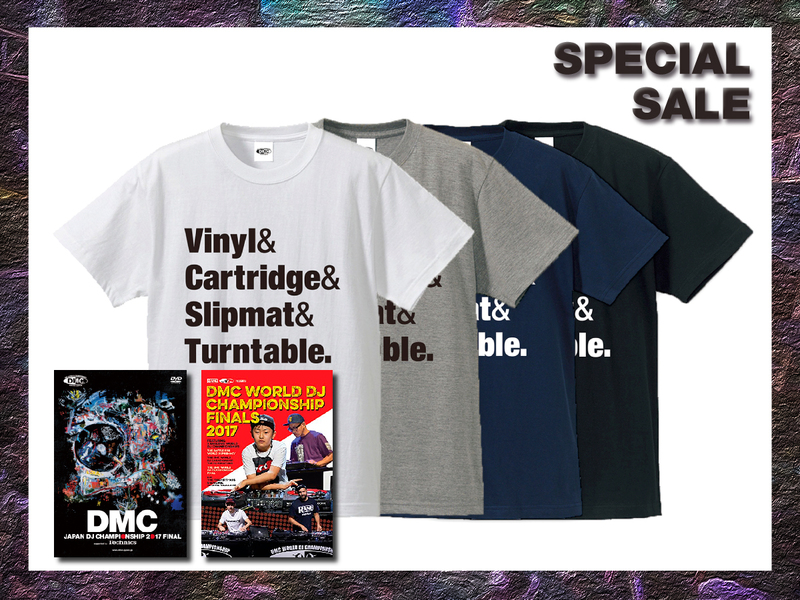 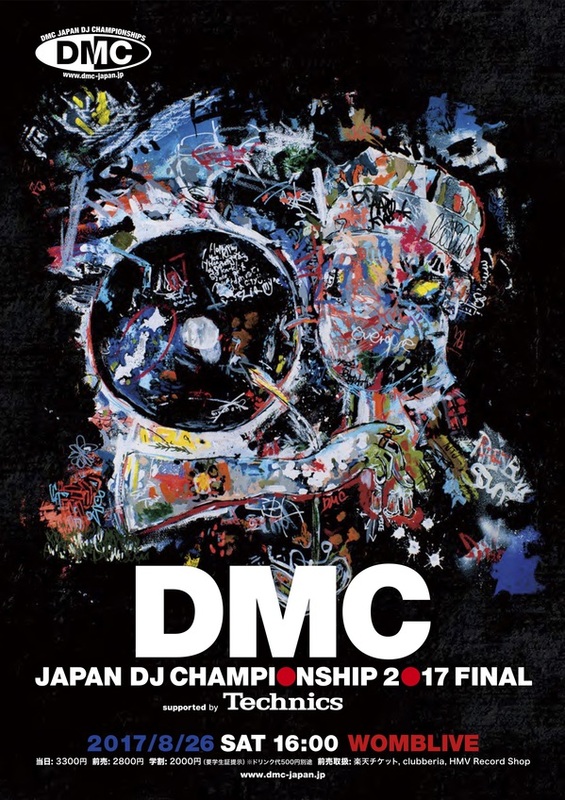 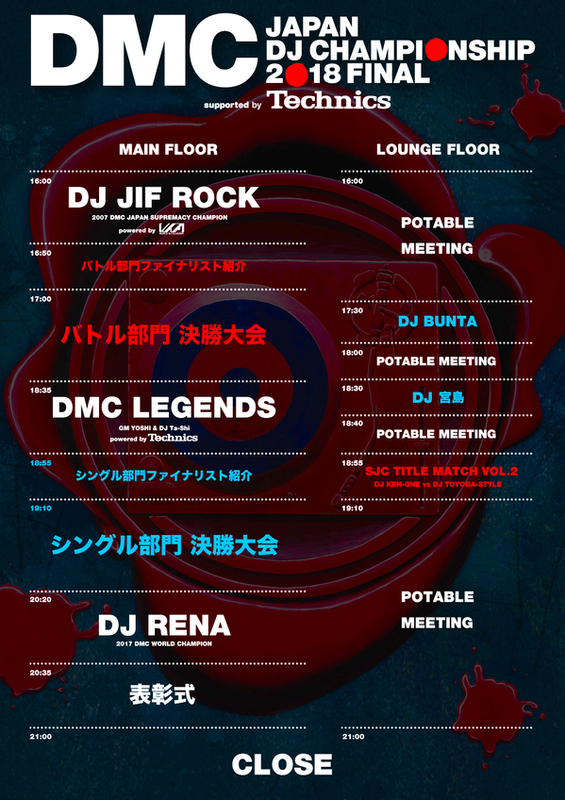 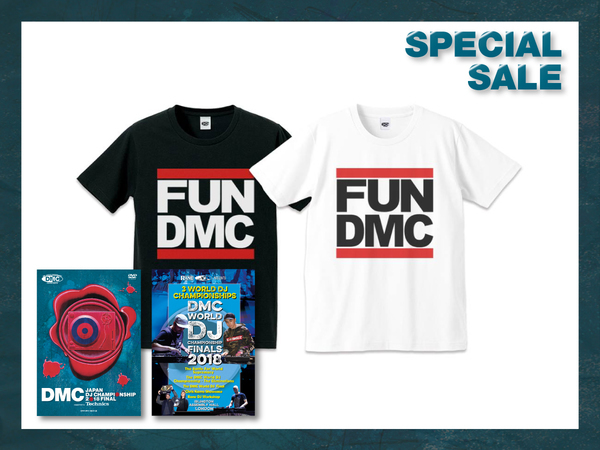 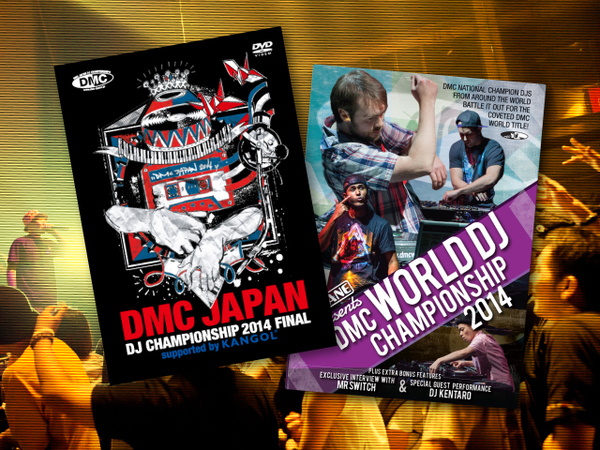 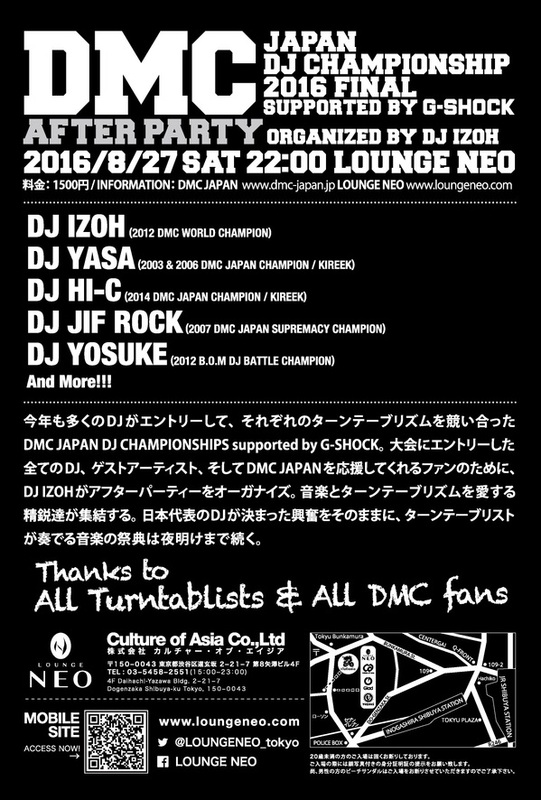 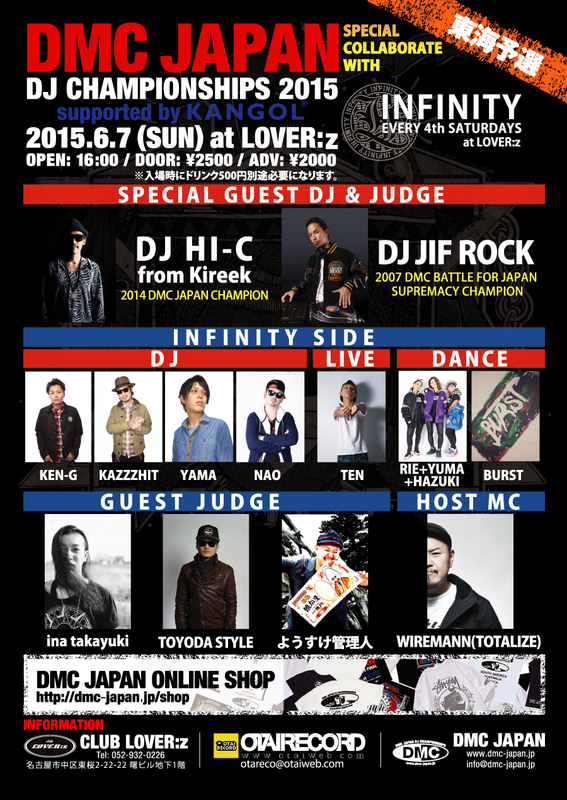 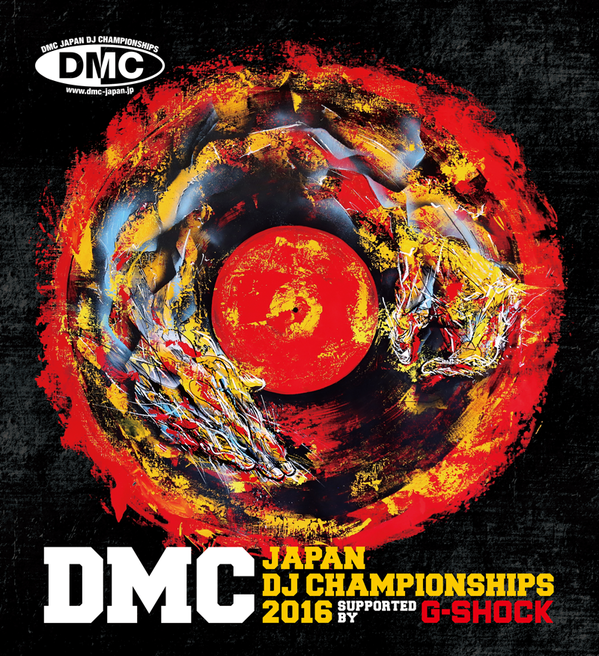 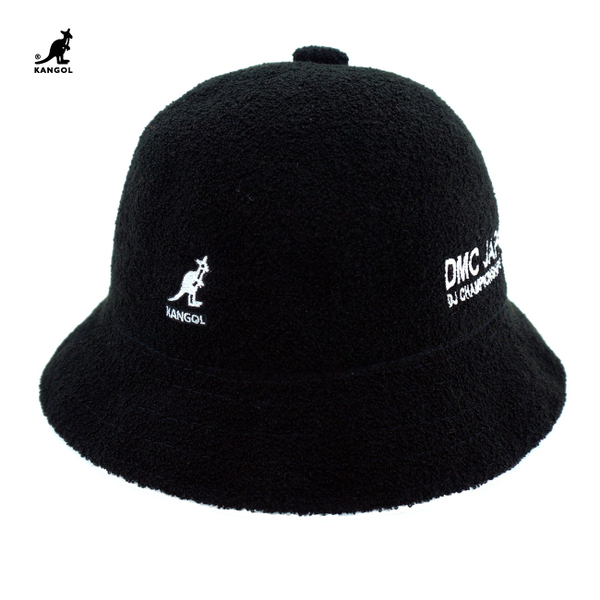 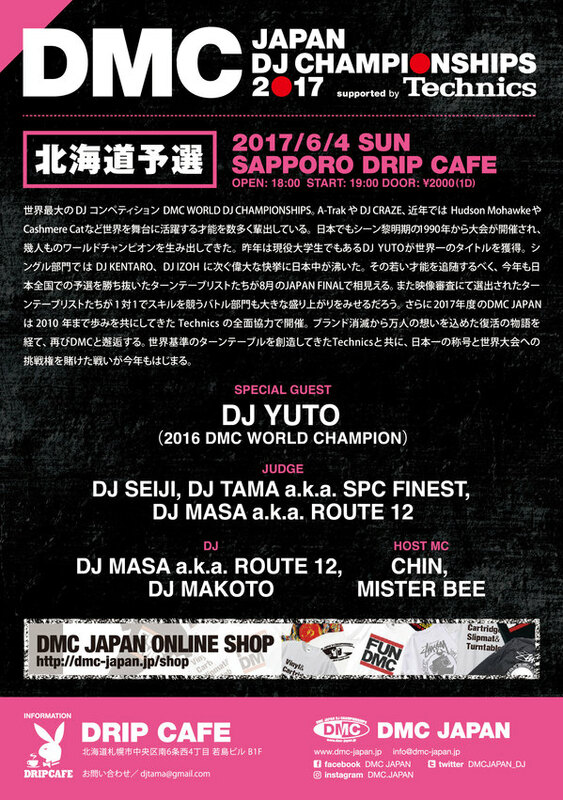 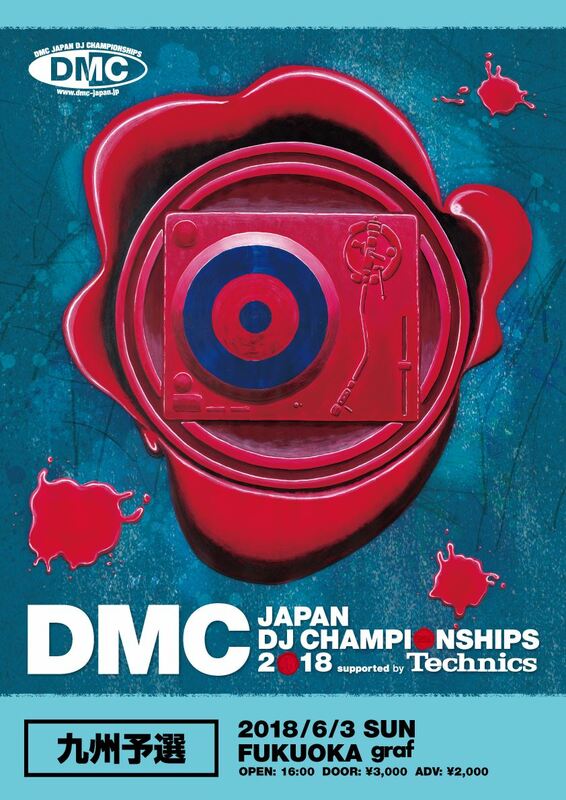 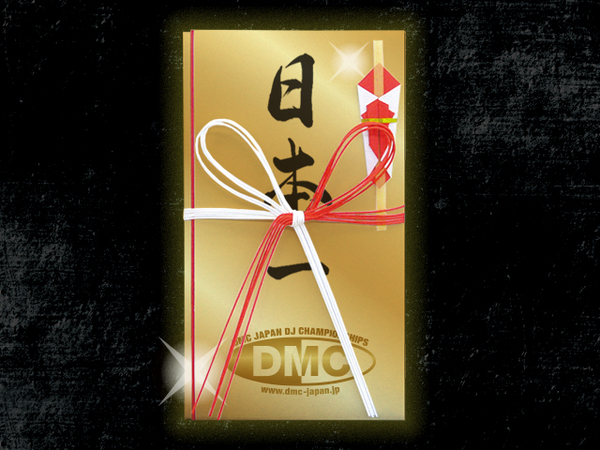 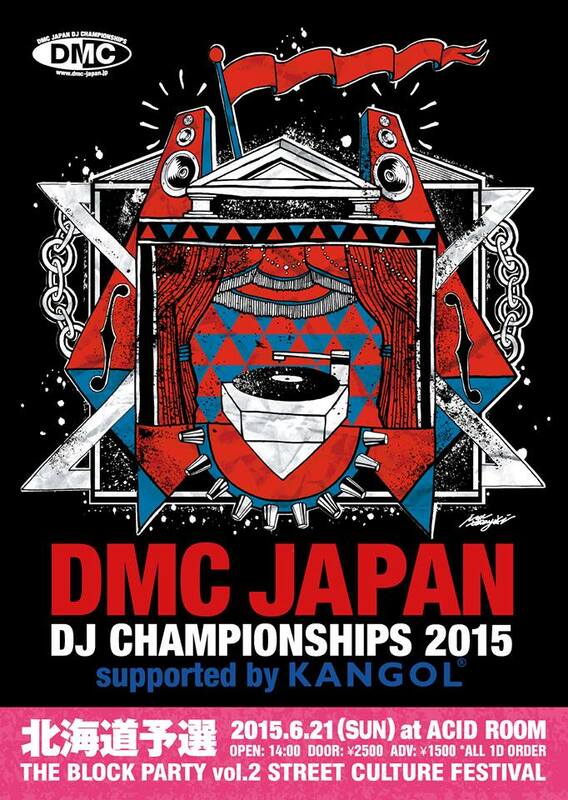 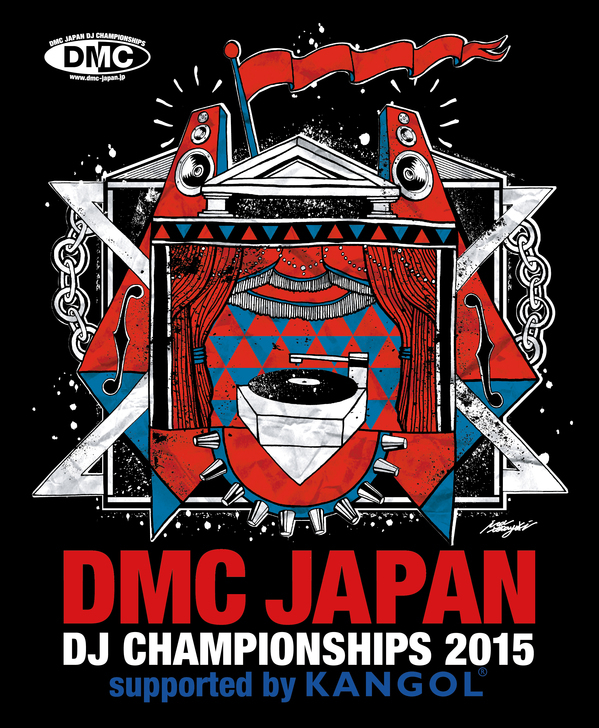 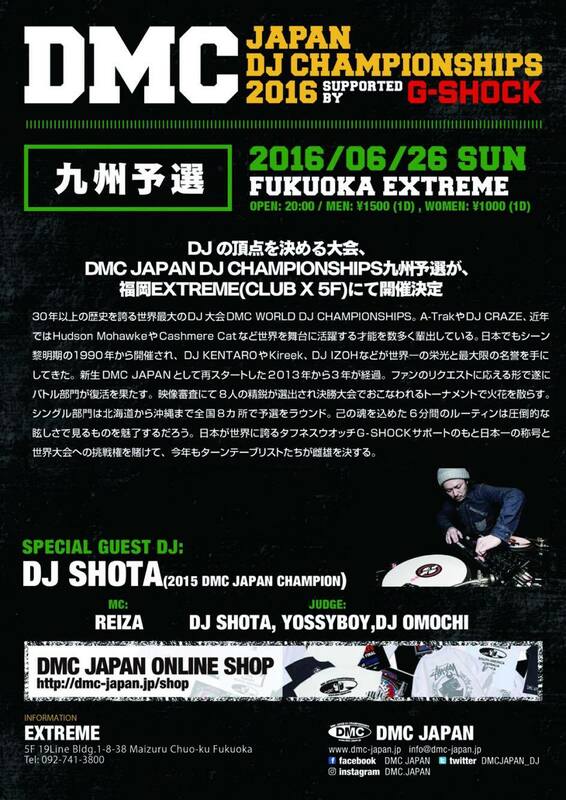 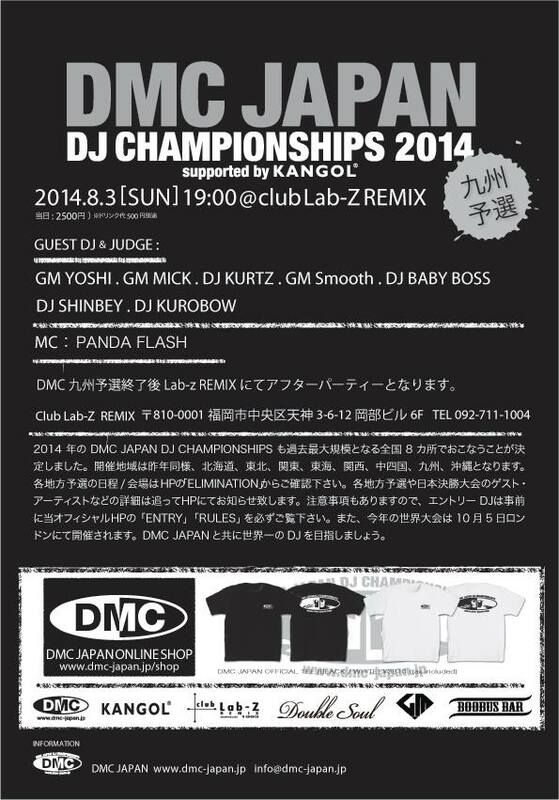 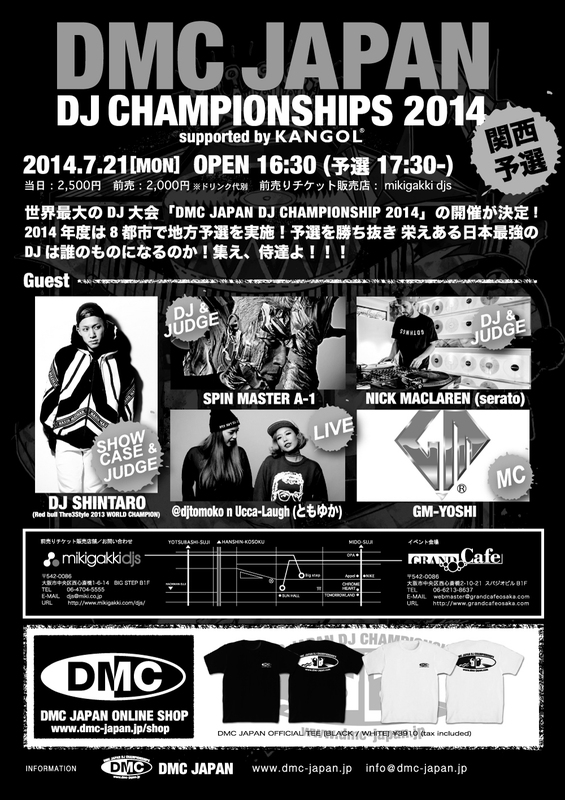 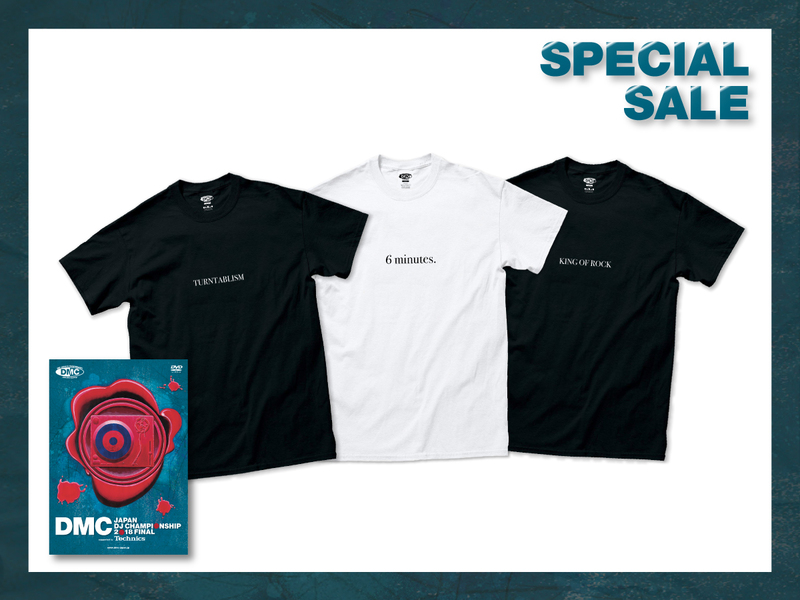 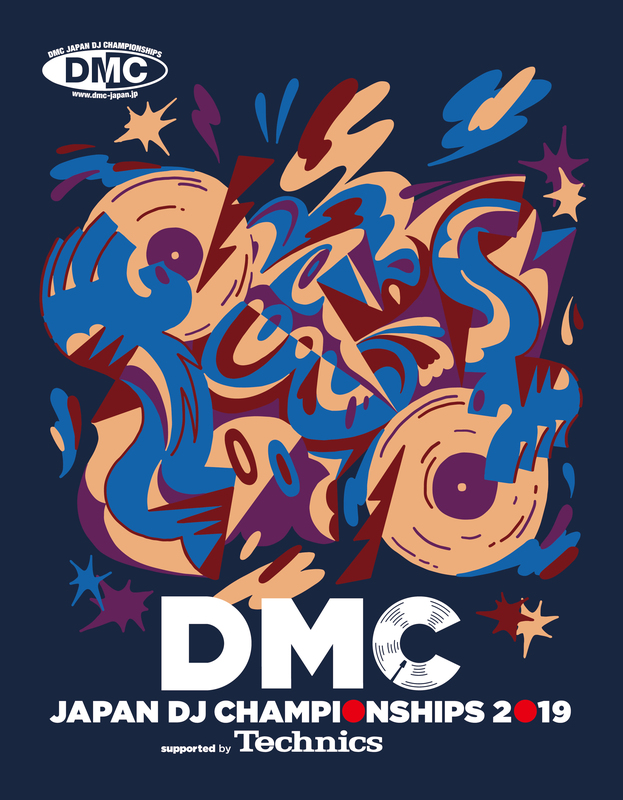 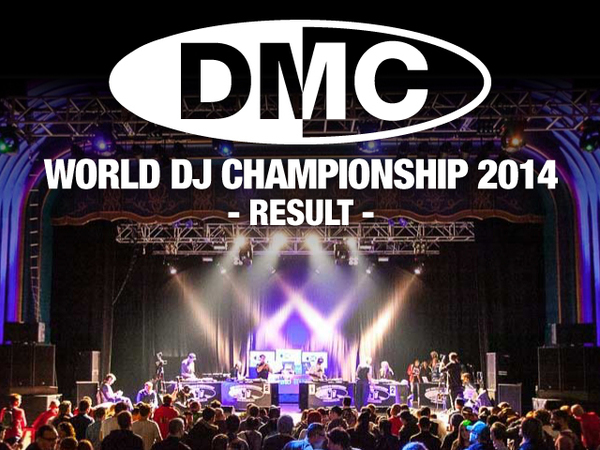 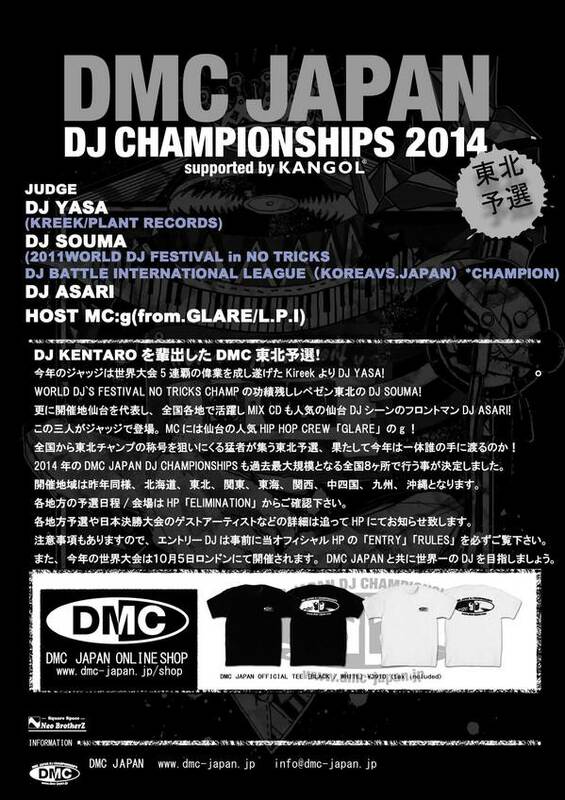 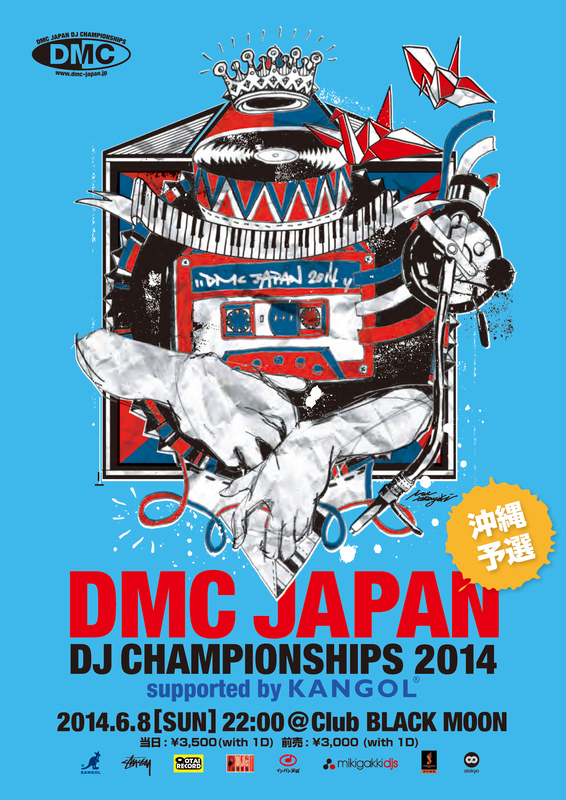 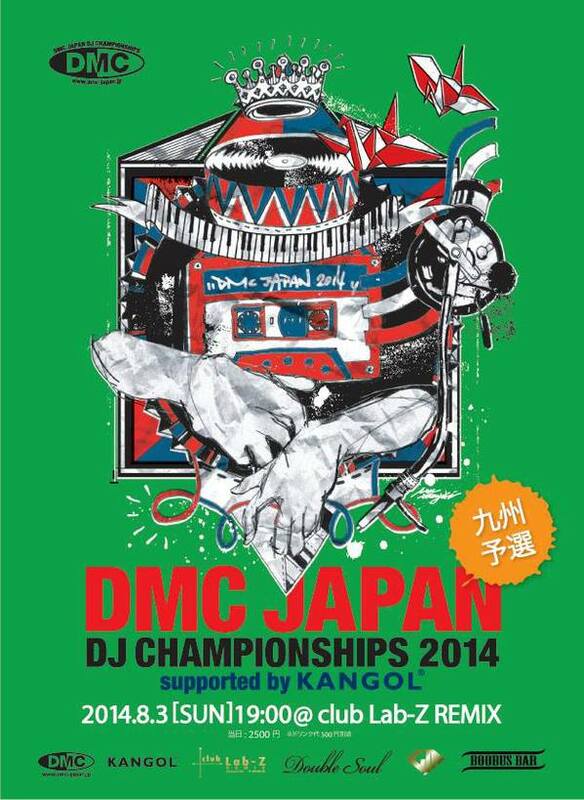 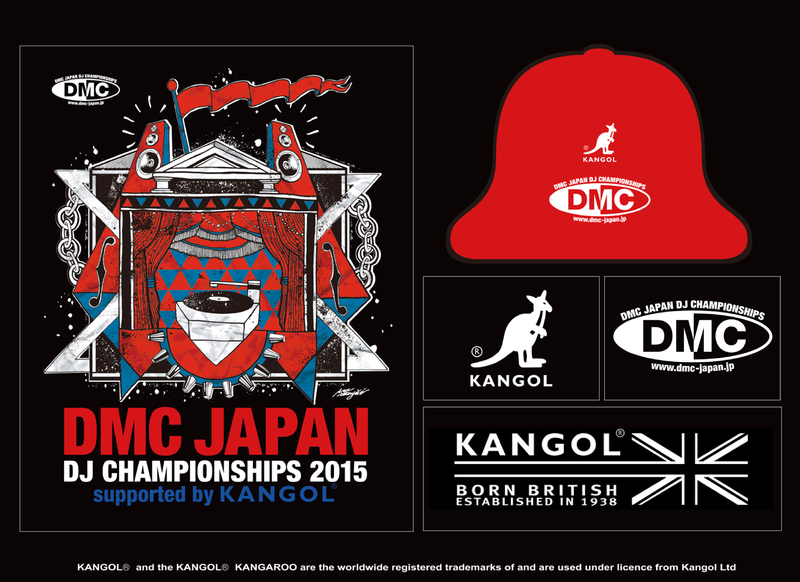 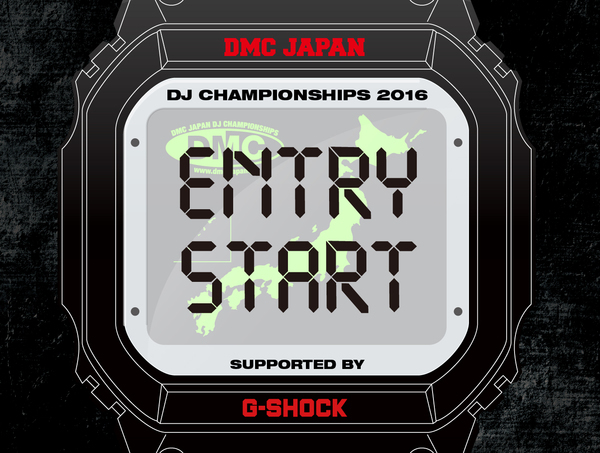 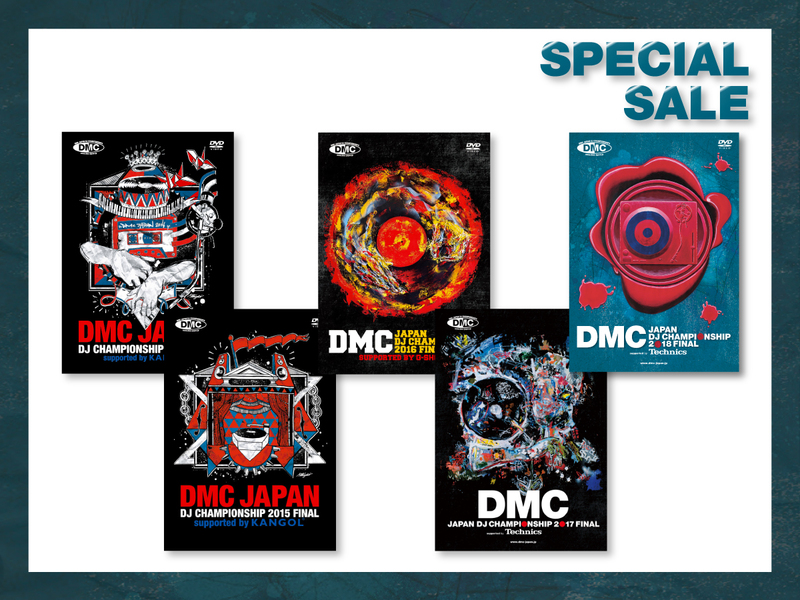 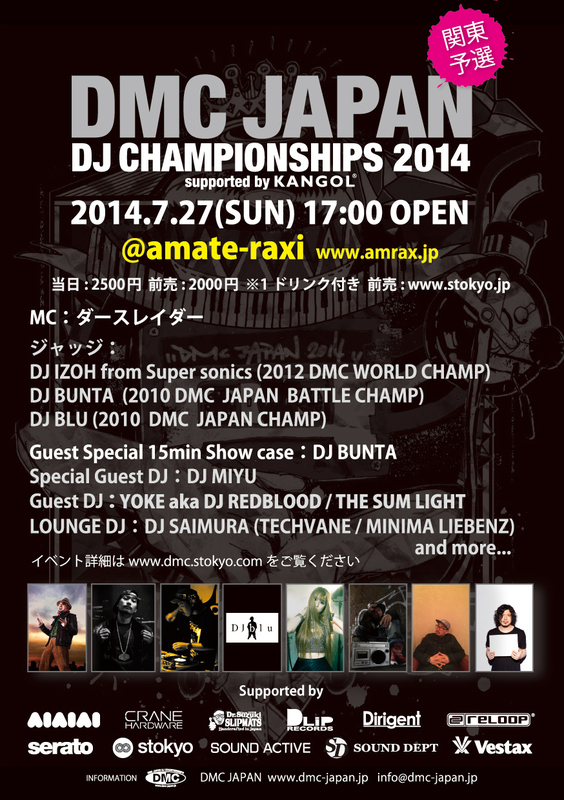 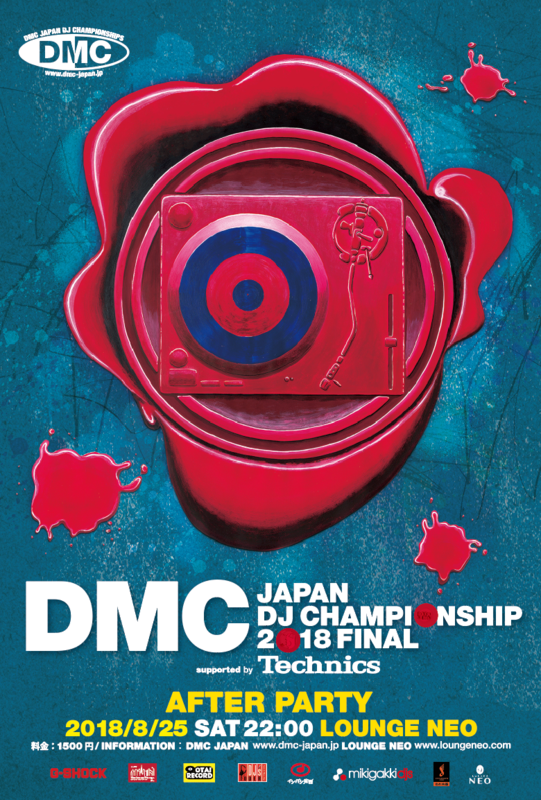 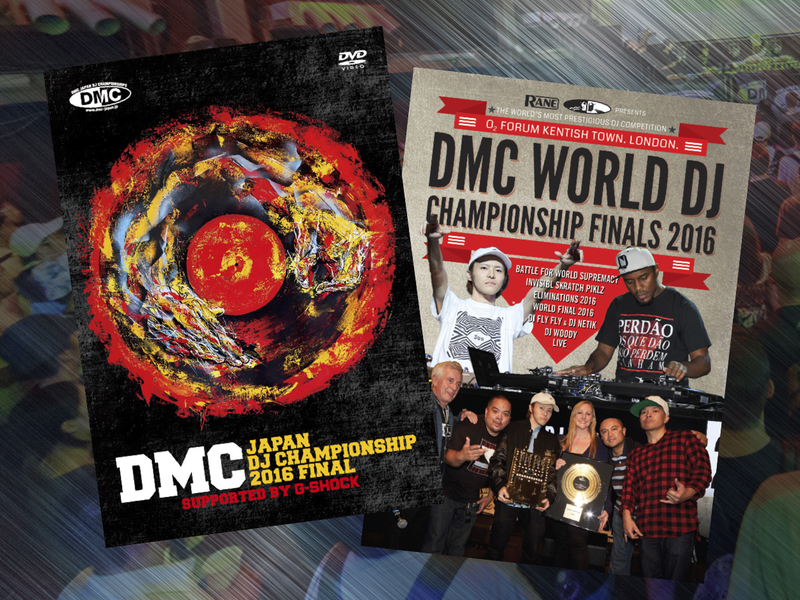 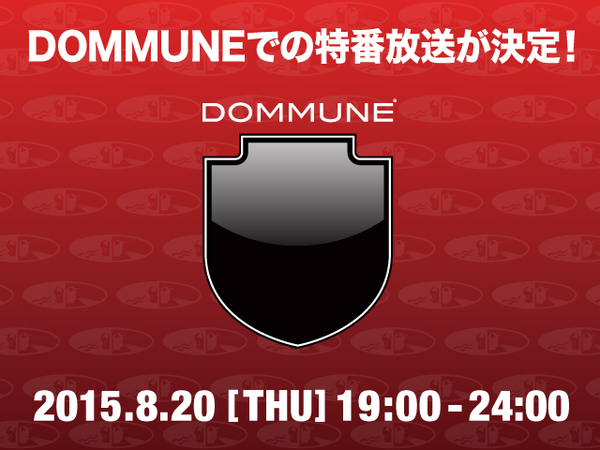 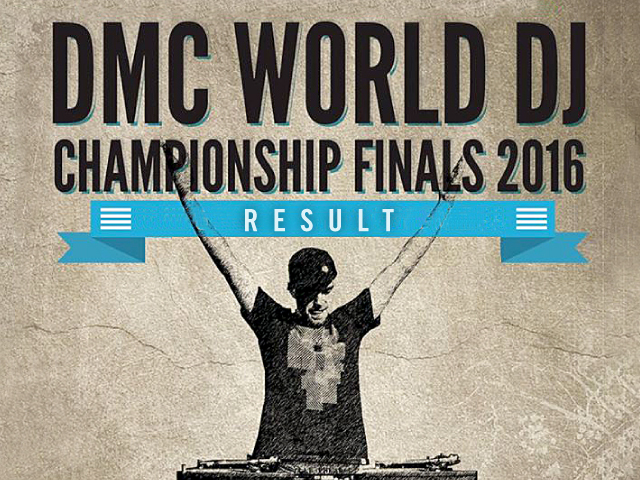 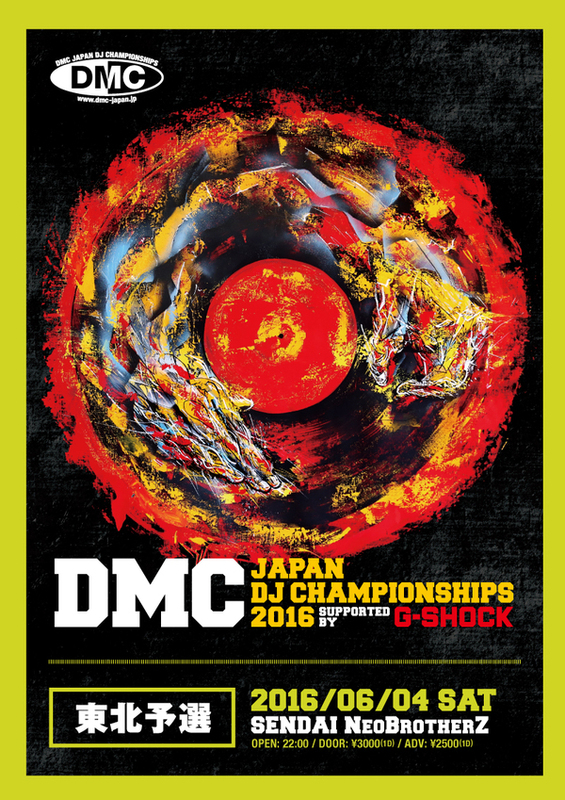 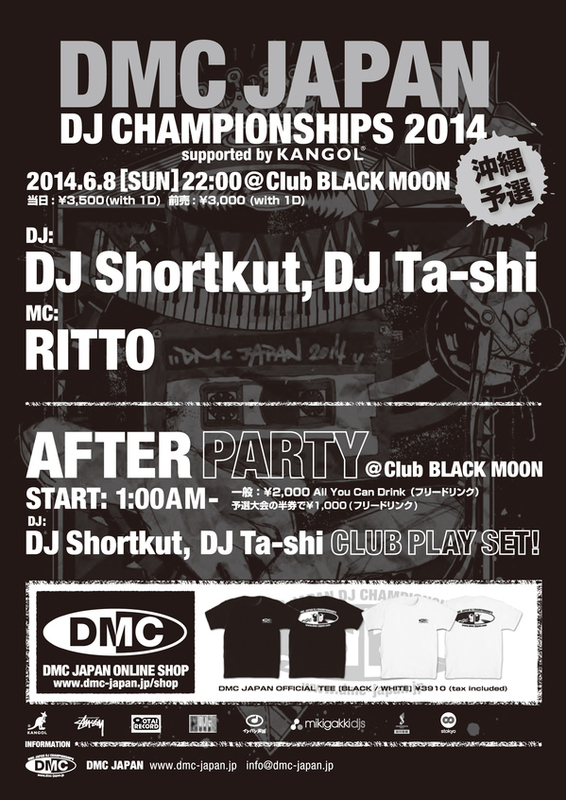 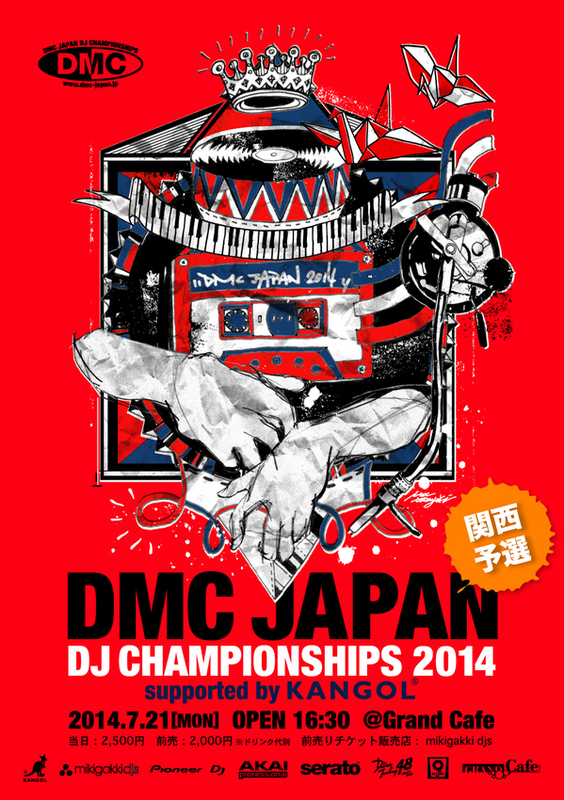 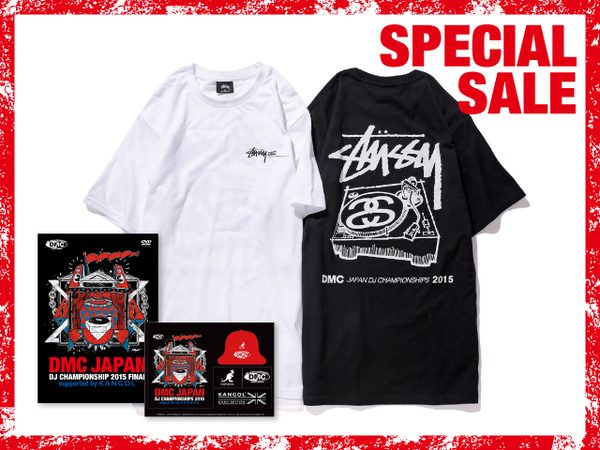 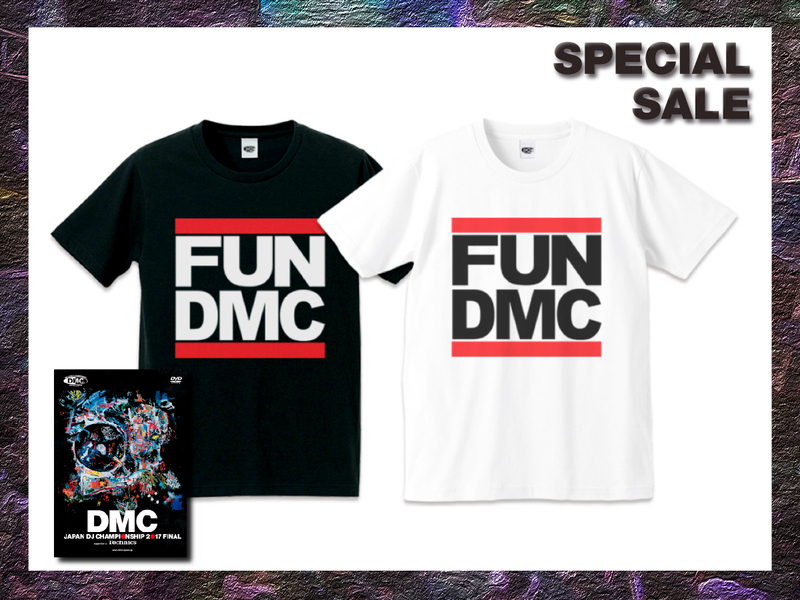 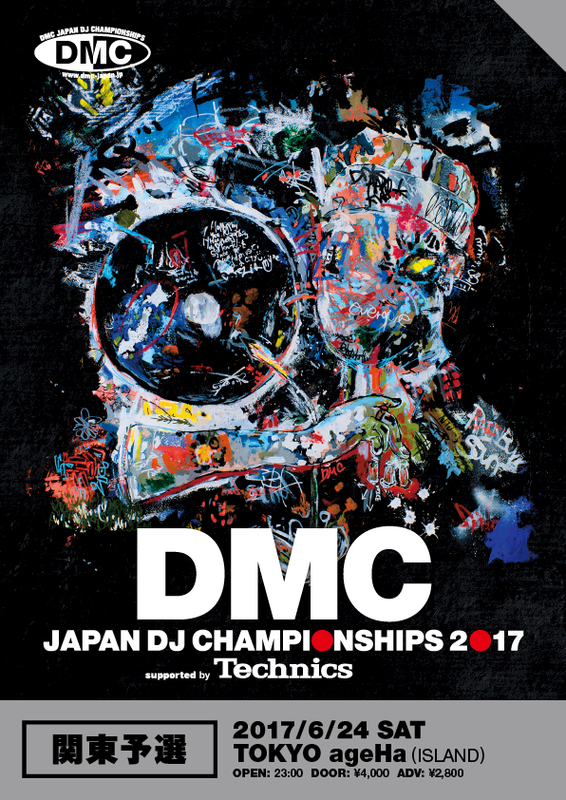 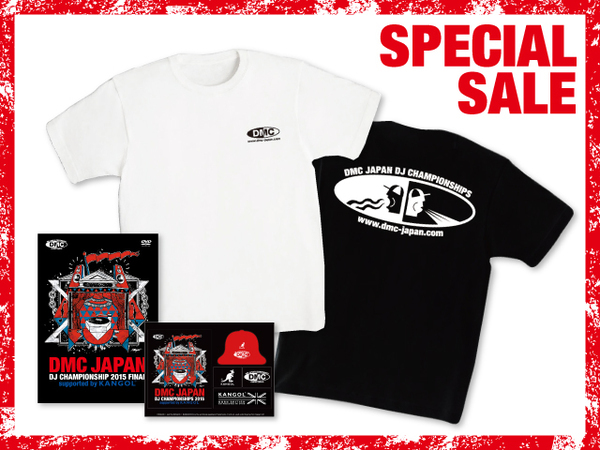 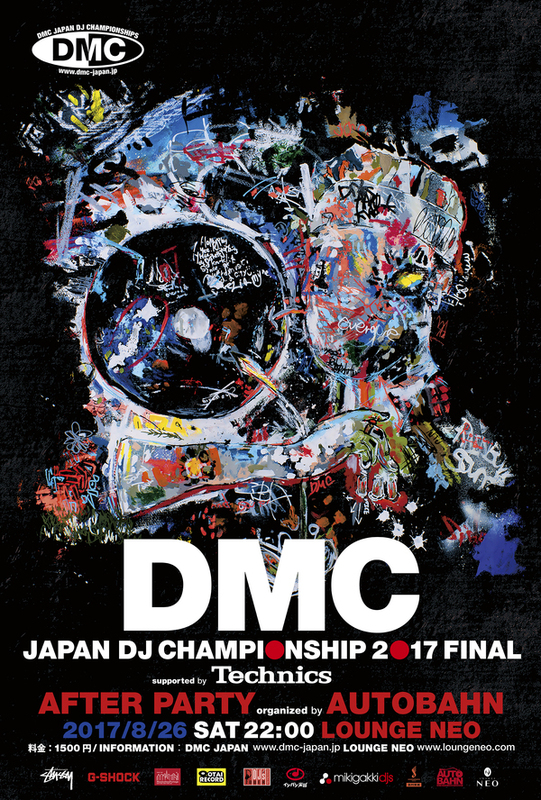 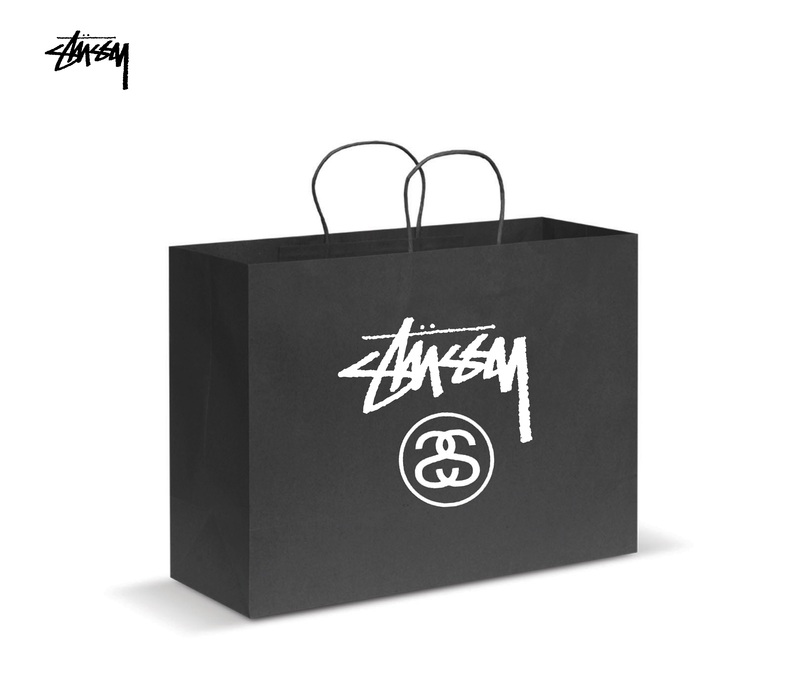 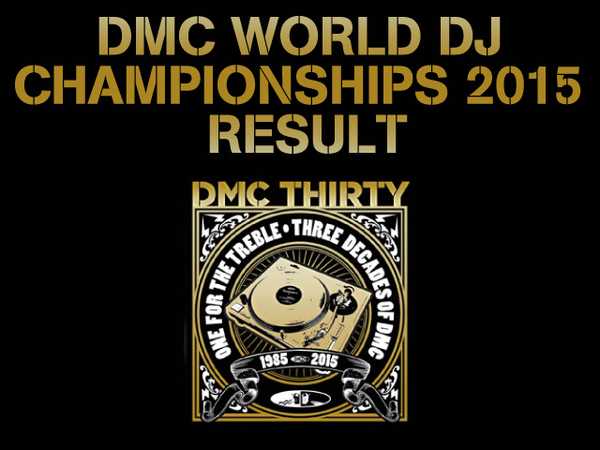 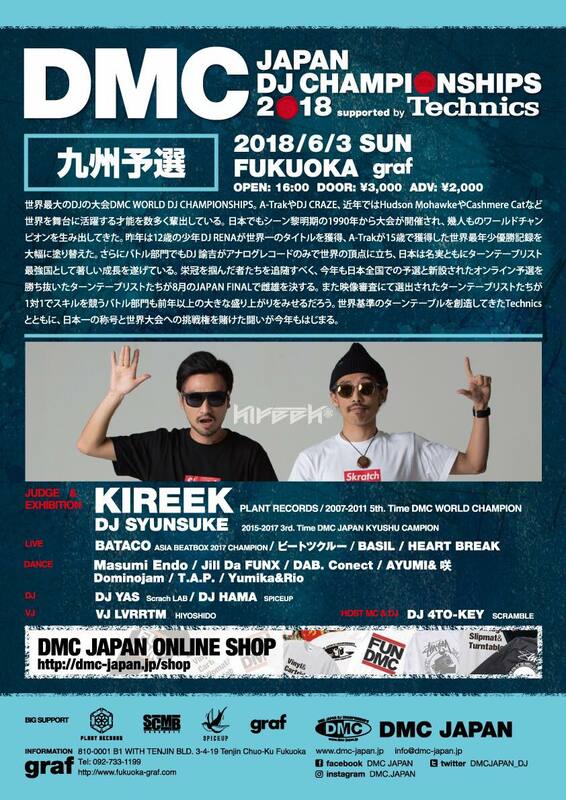 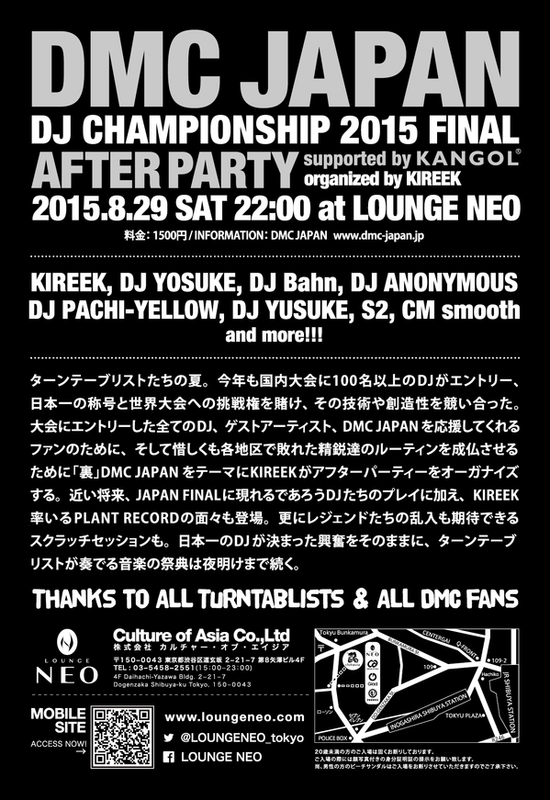 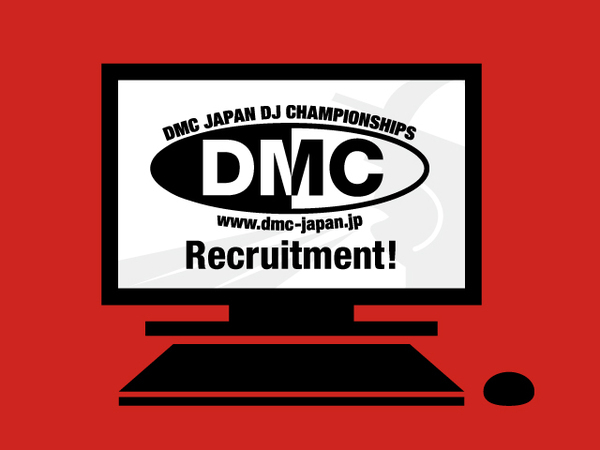 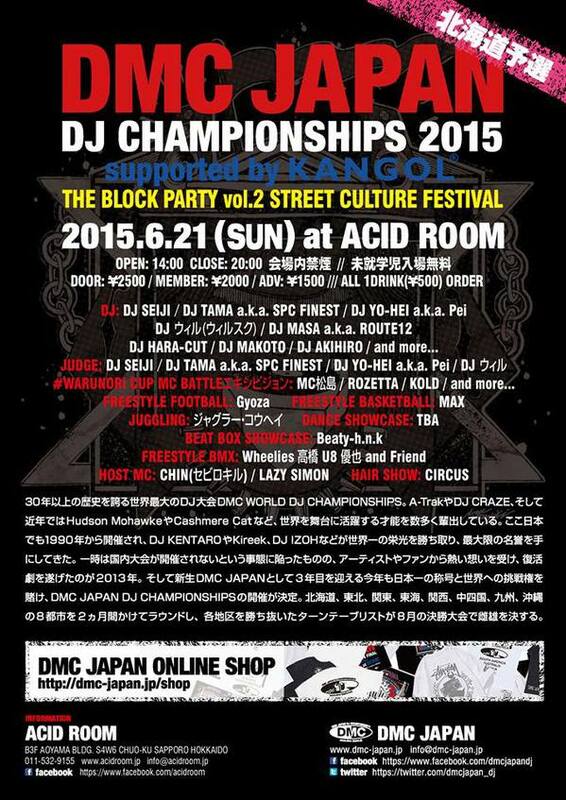 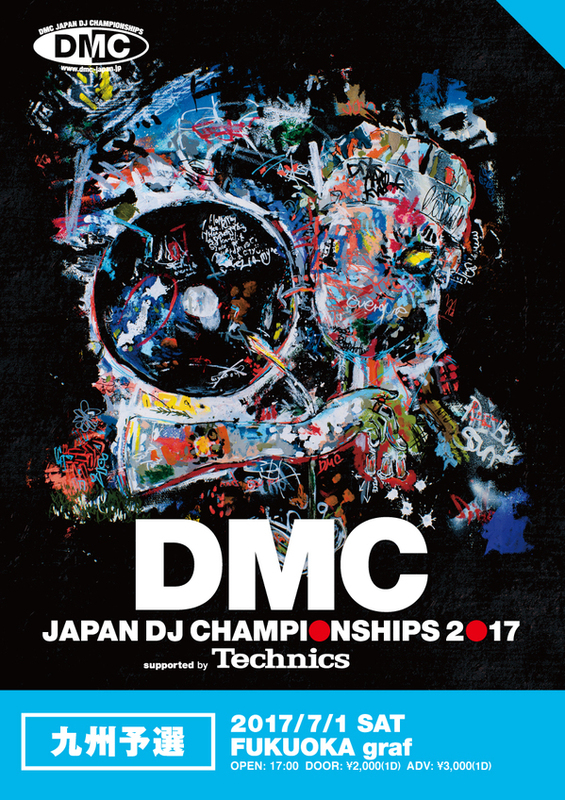 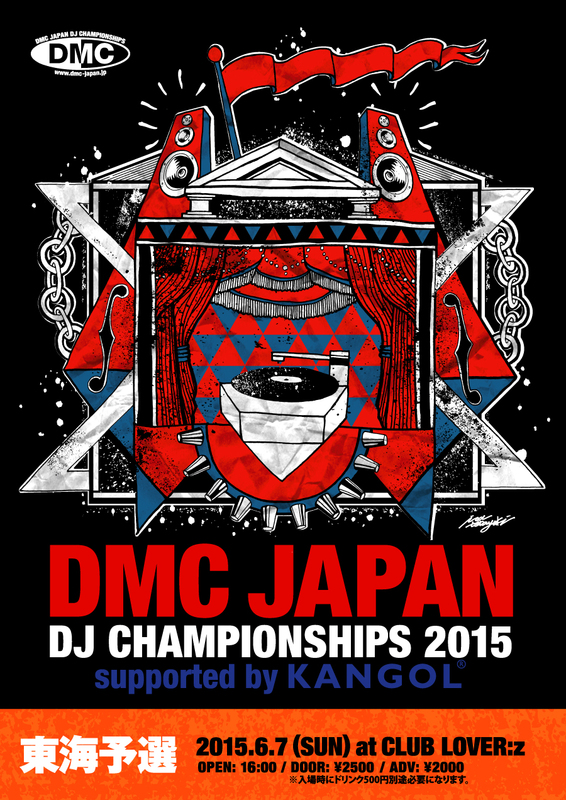 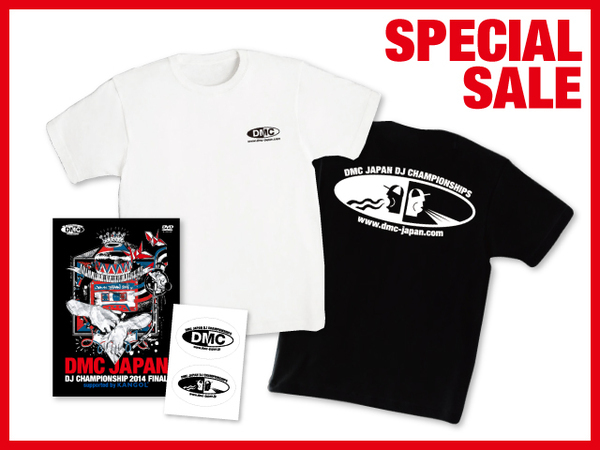 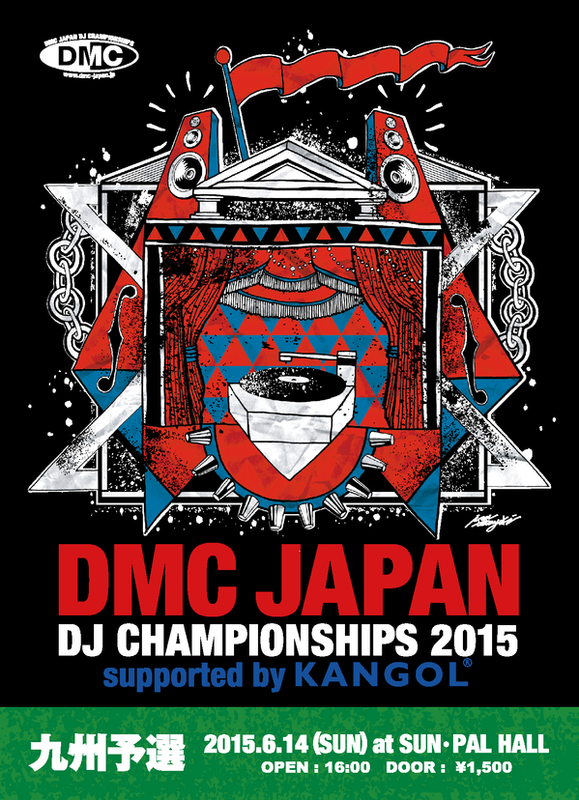 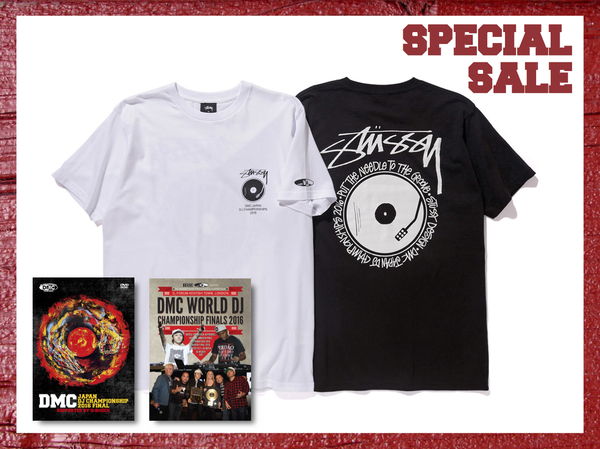 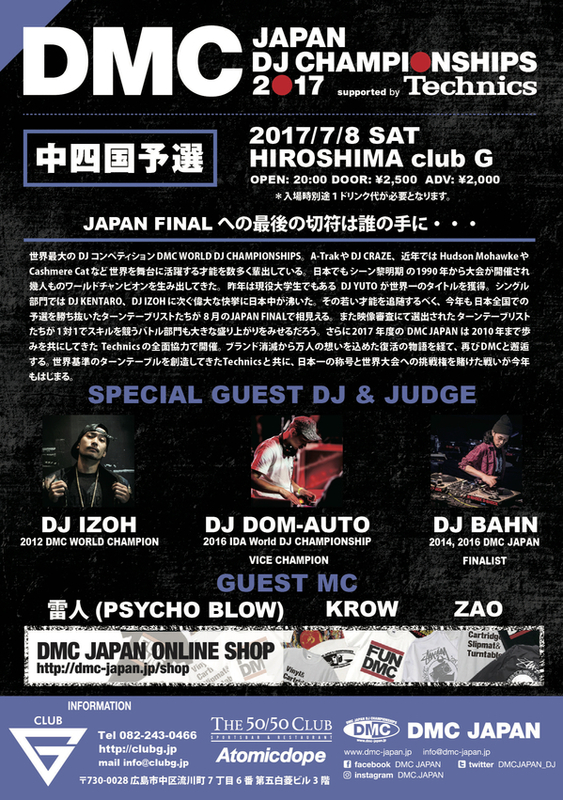 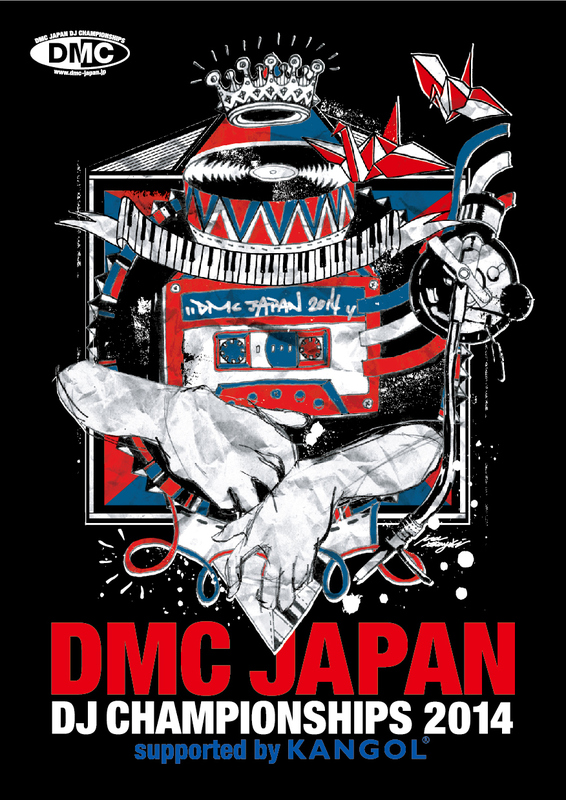 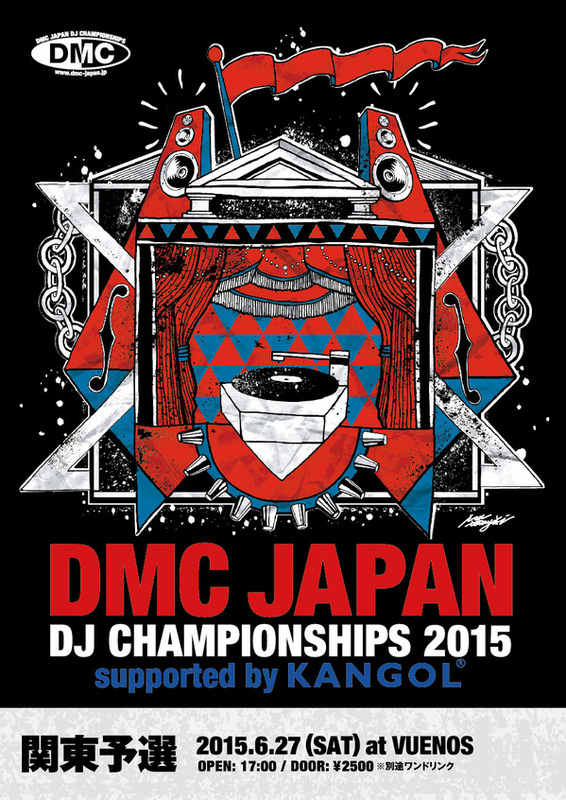 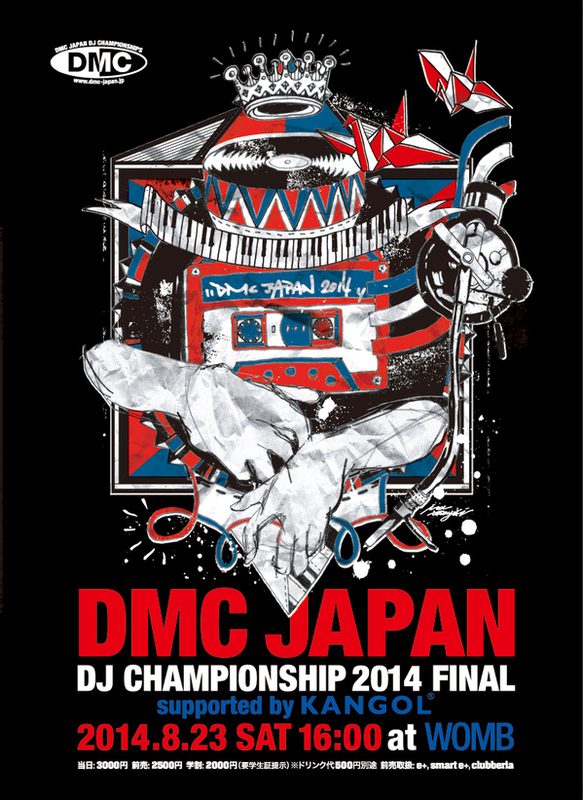 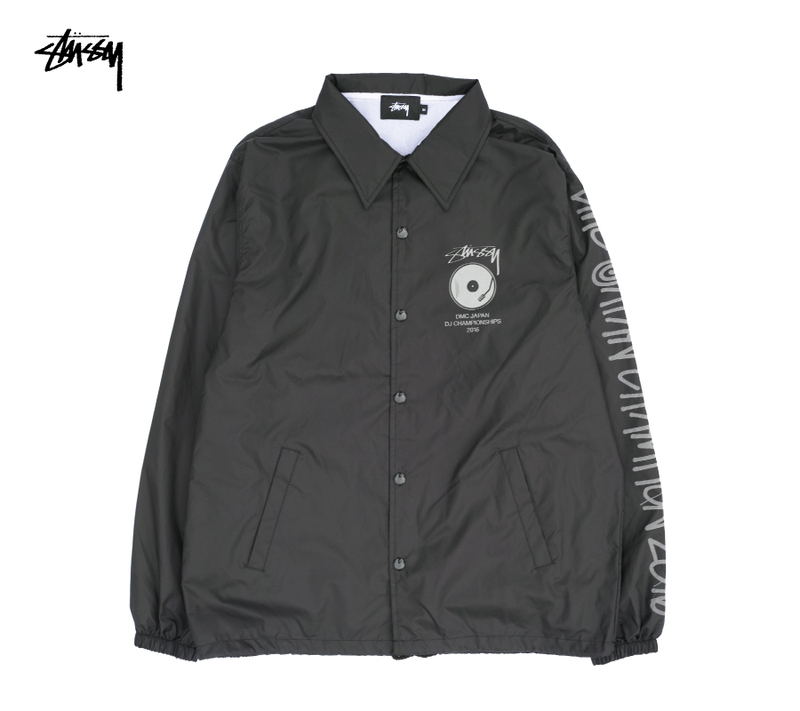 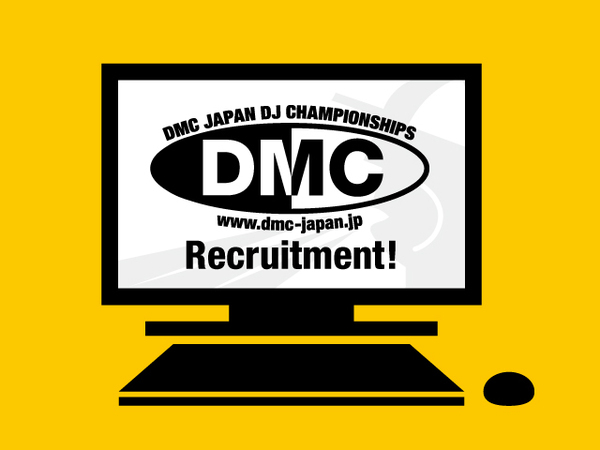 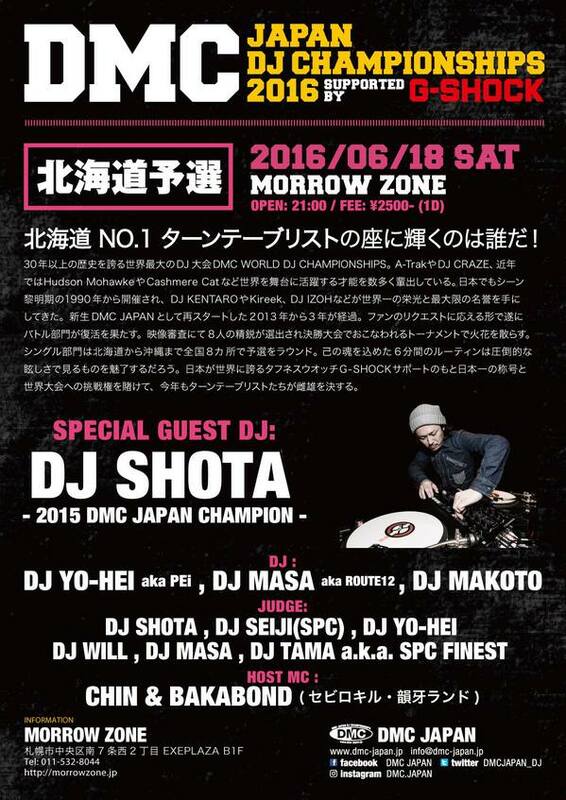 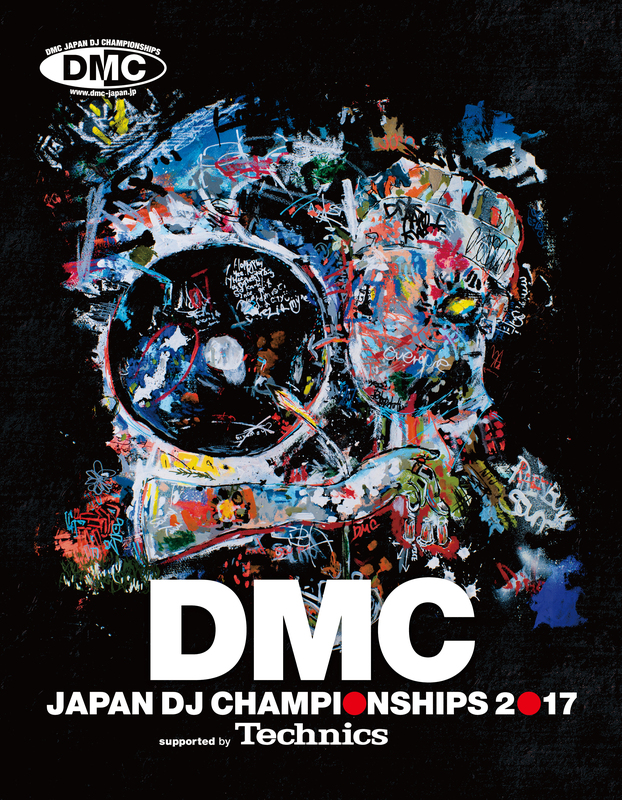 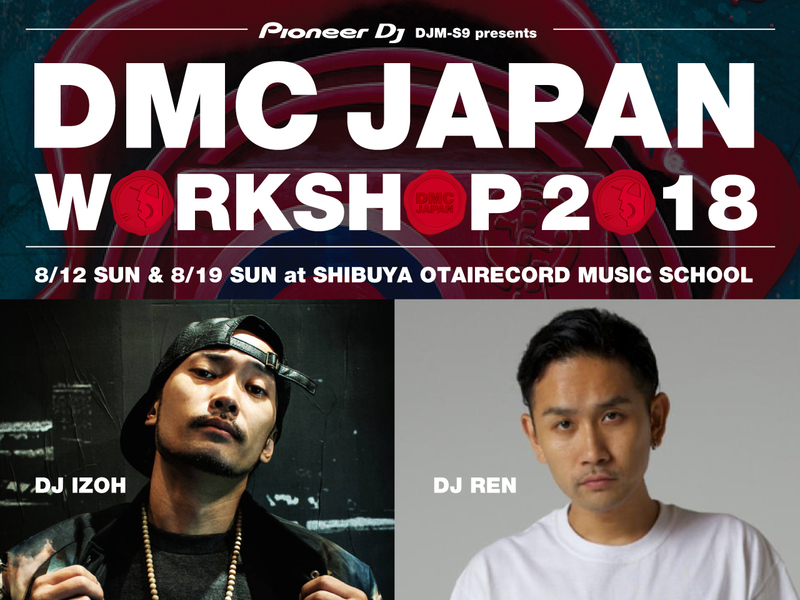 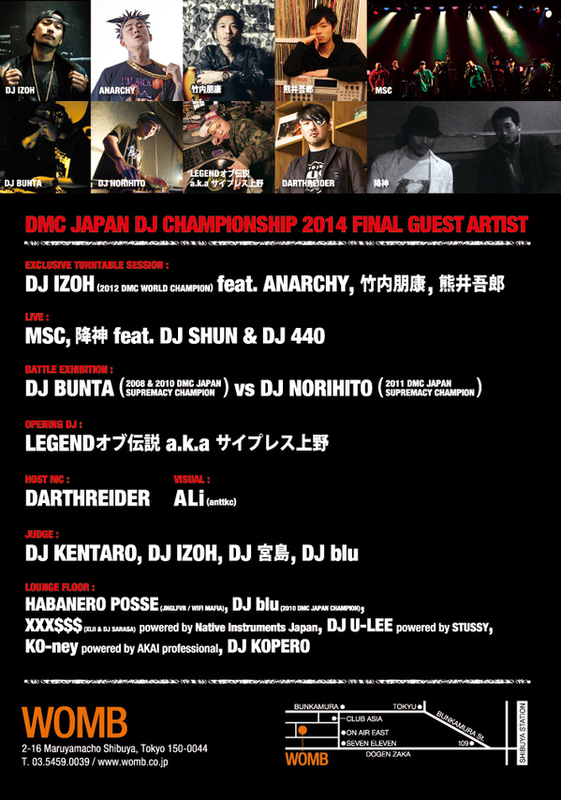 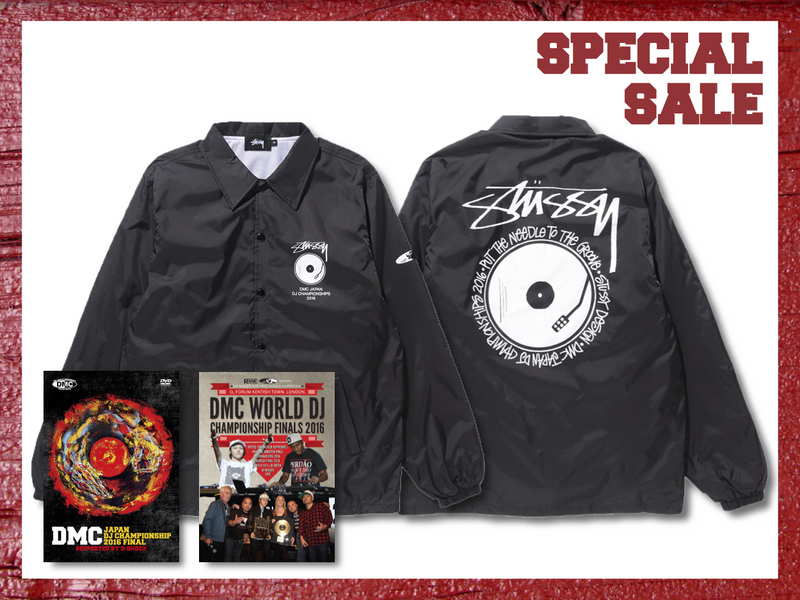 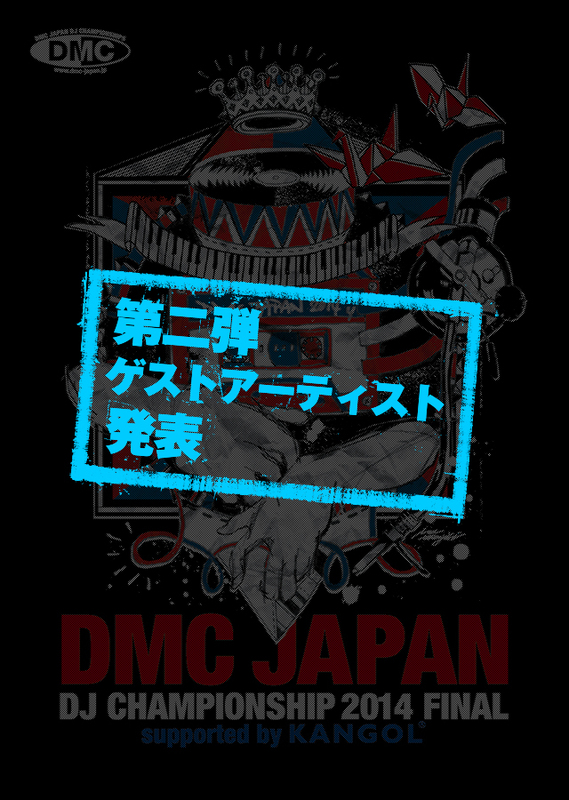 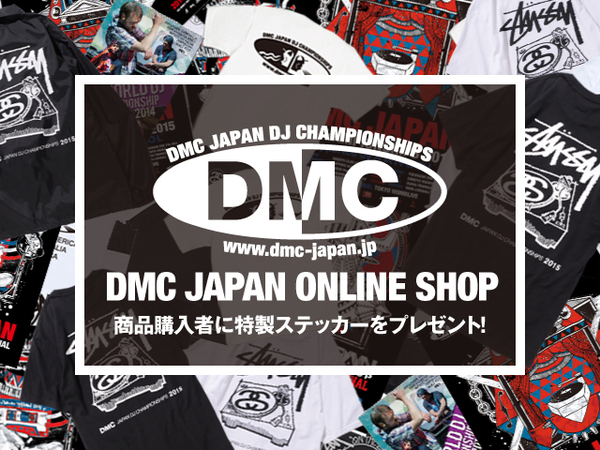 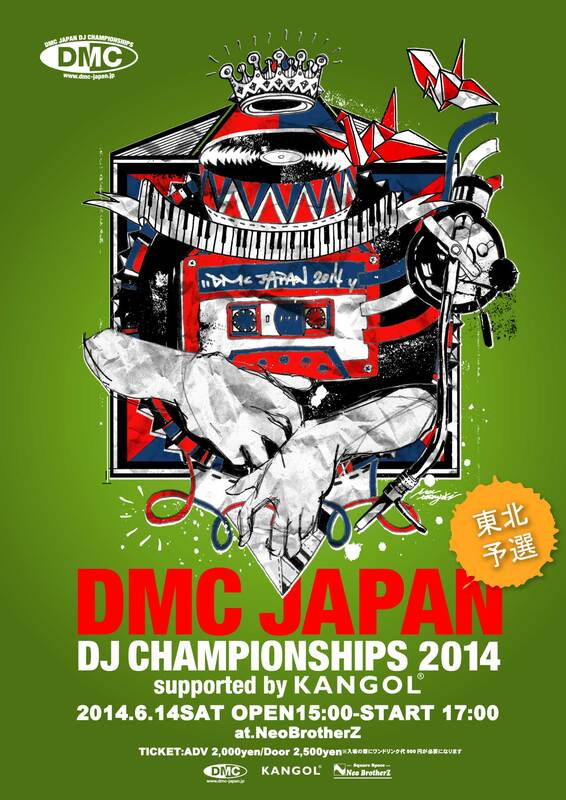 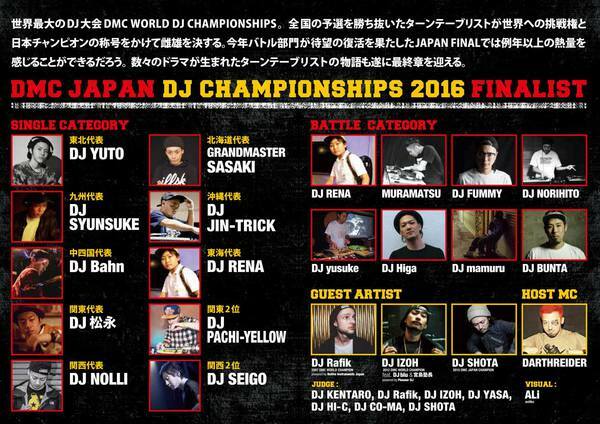 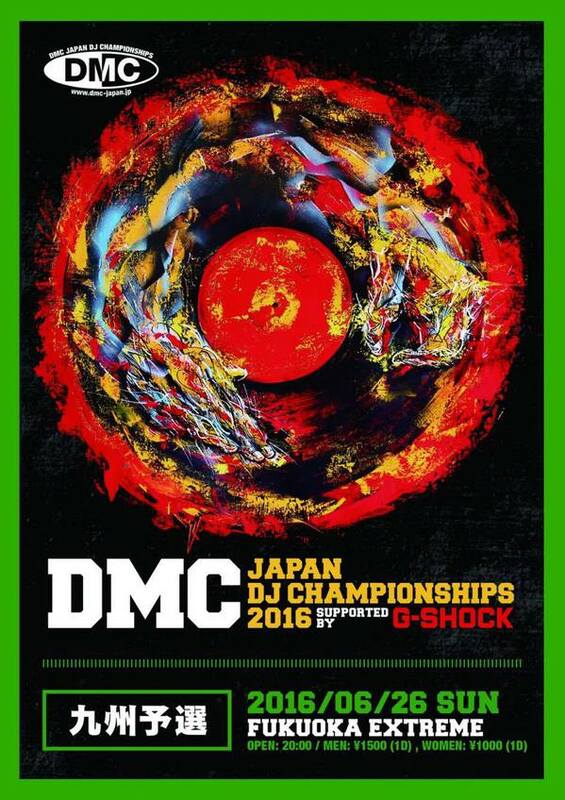 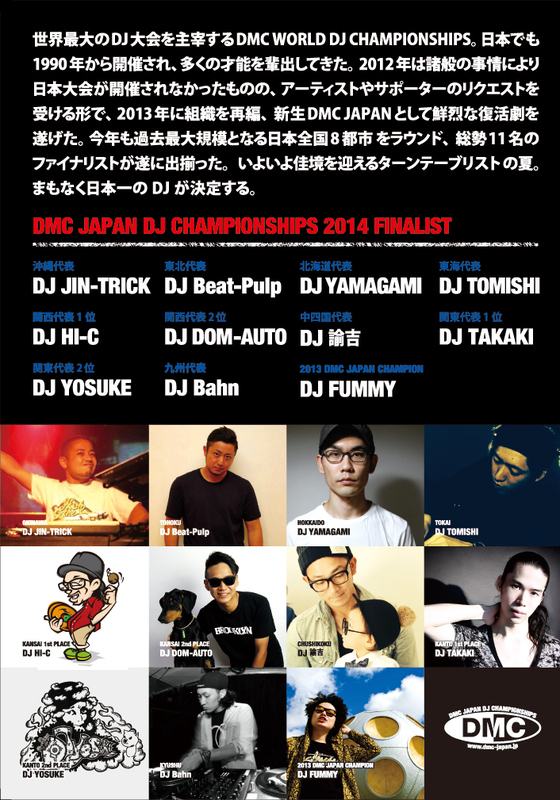 Special Guest Performance: C2C (2003 - 2006 DMC WORLD TEAM CHAMPION) + more! 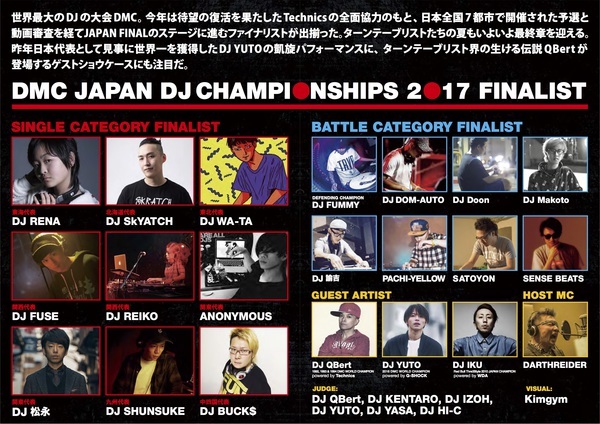 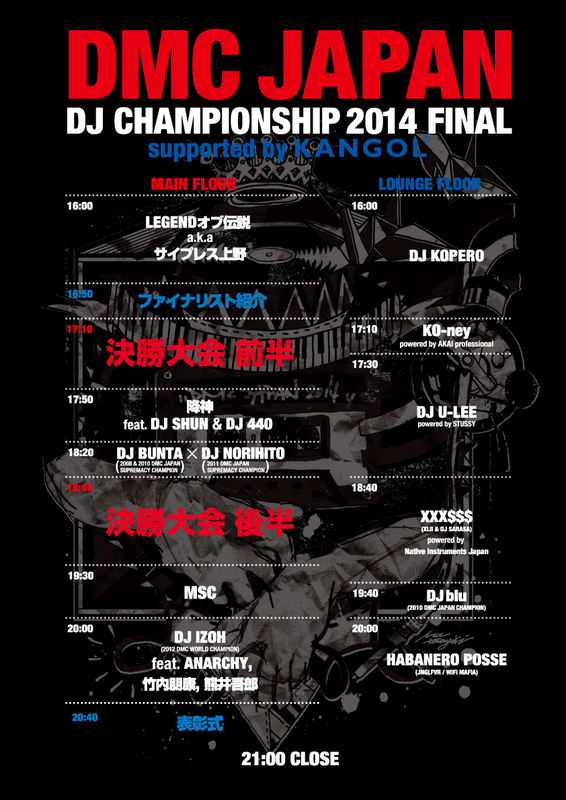 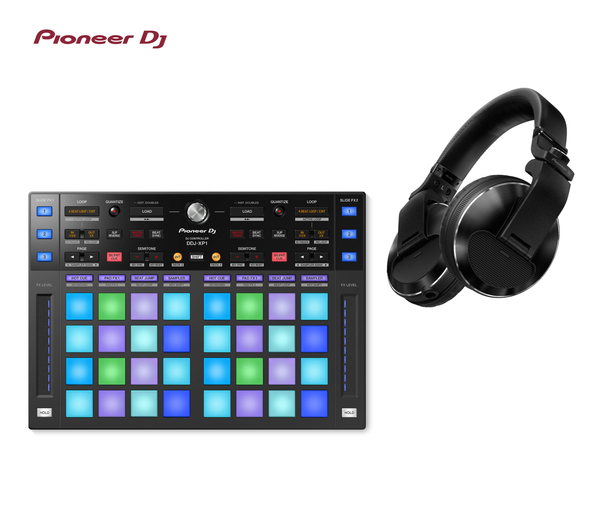 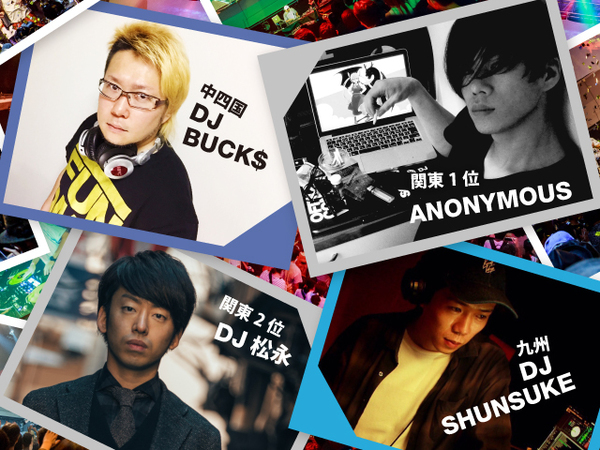 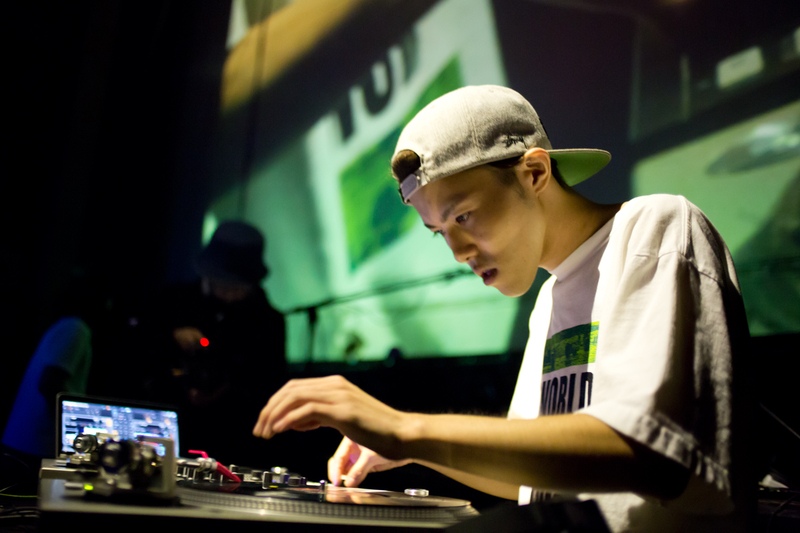 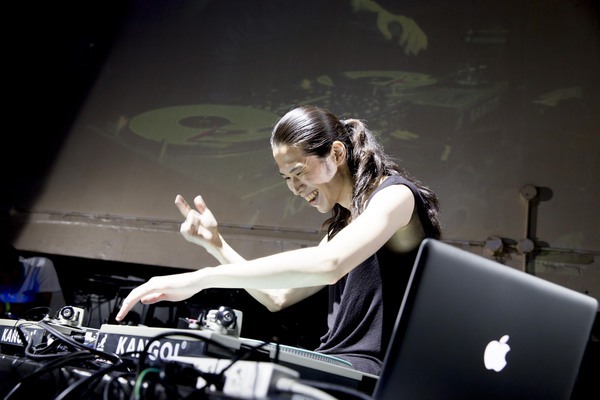 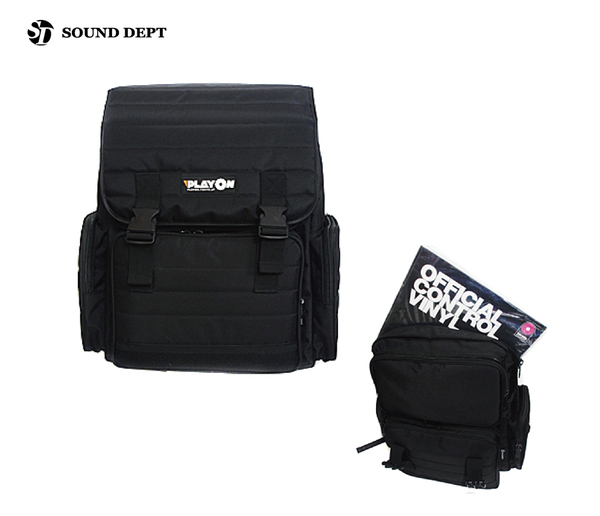 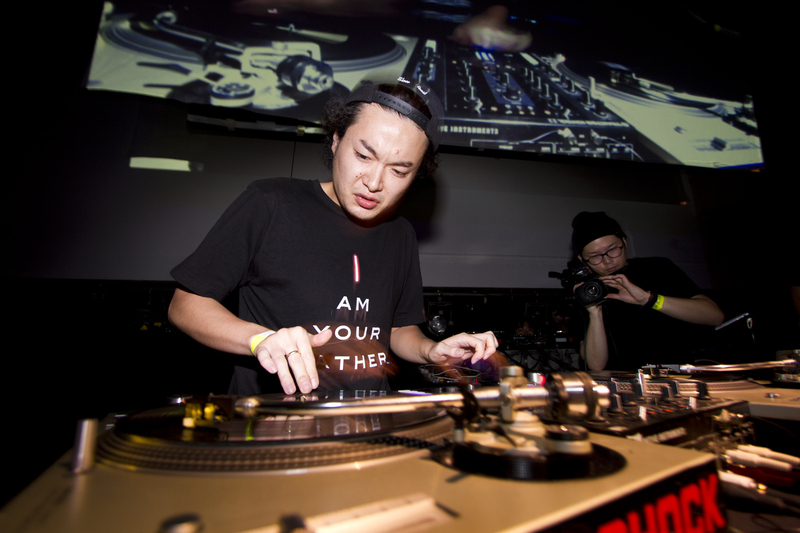 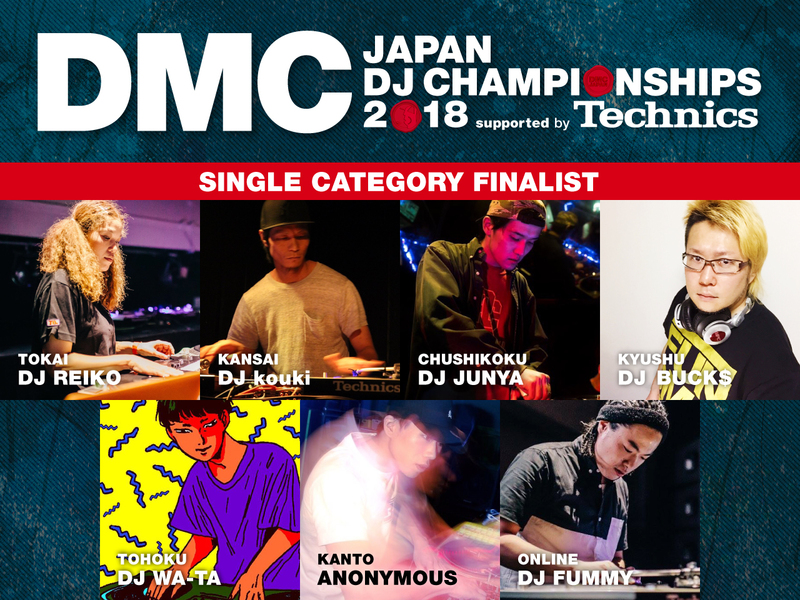 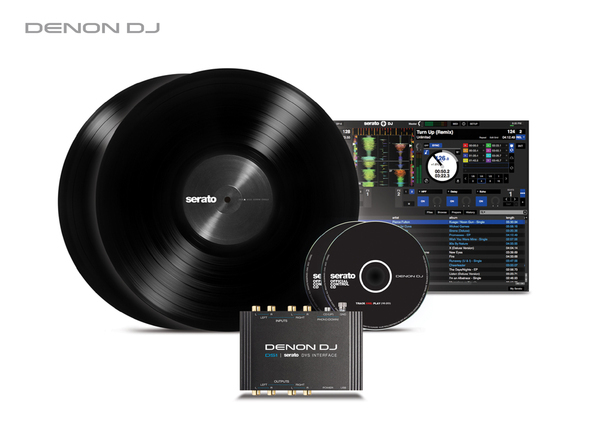 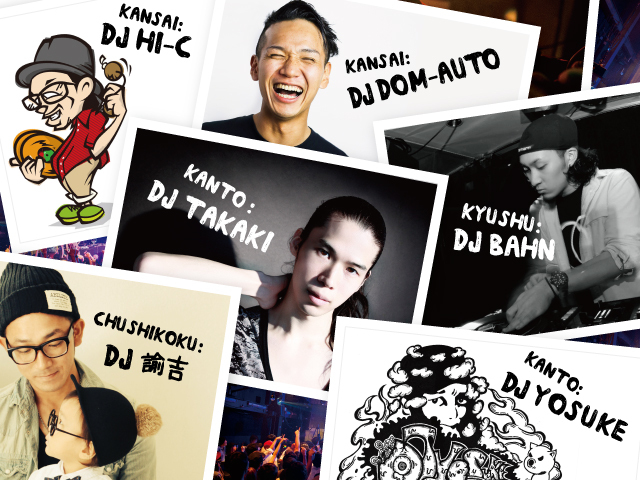 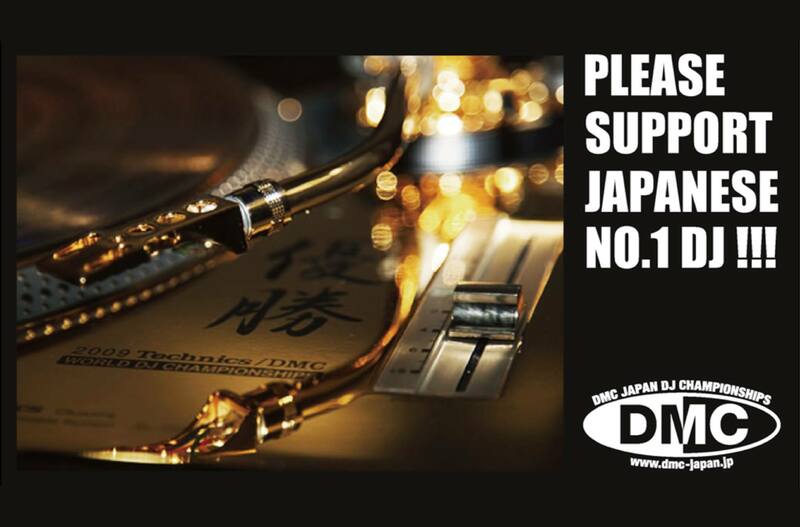 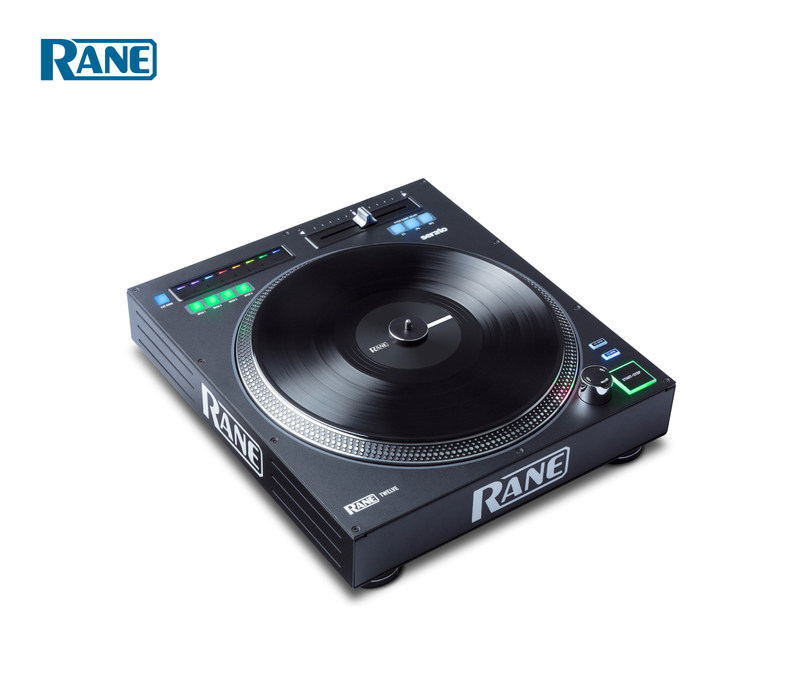 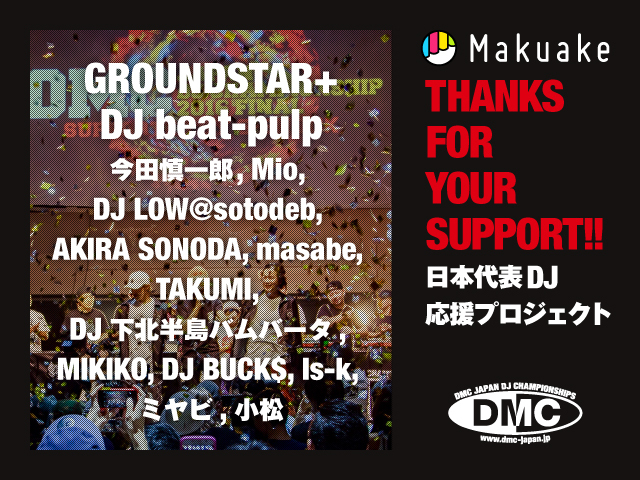 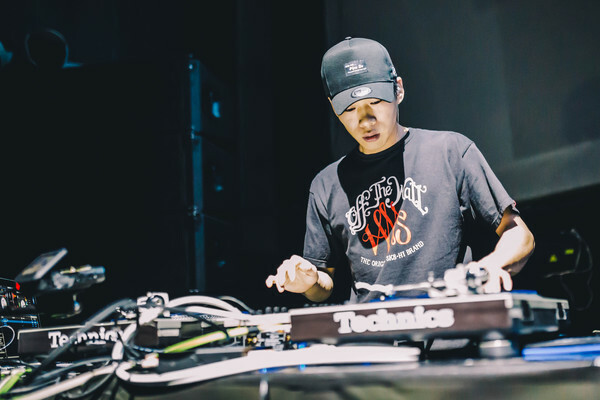 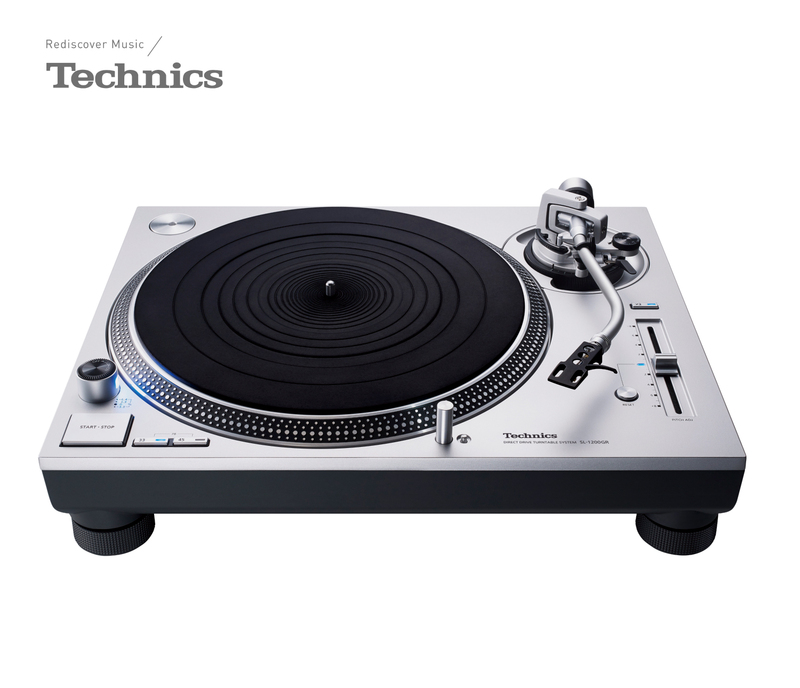 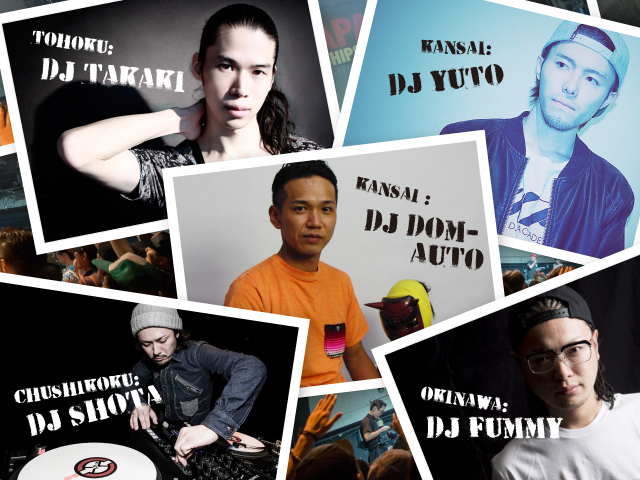 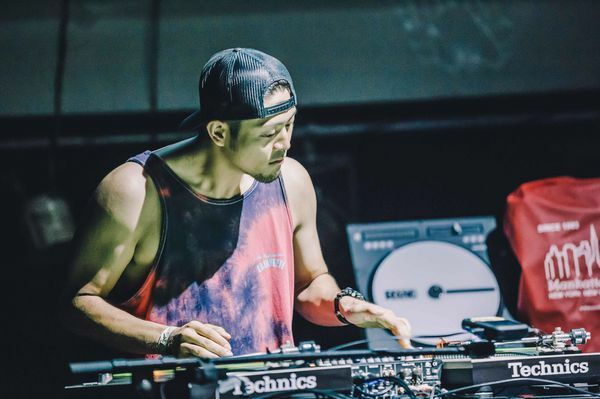 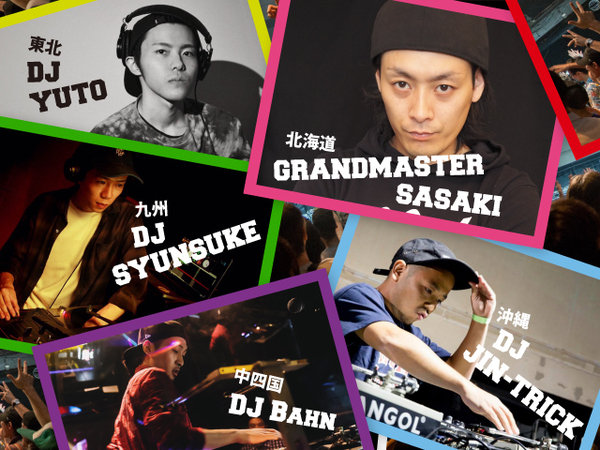 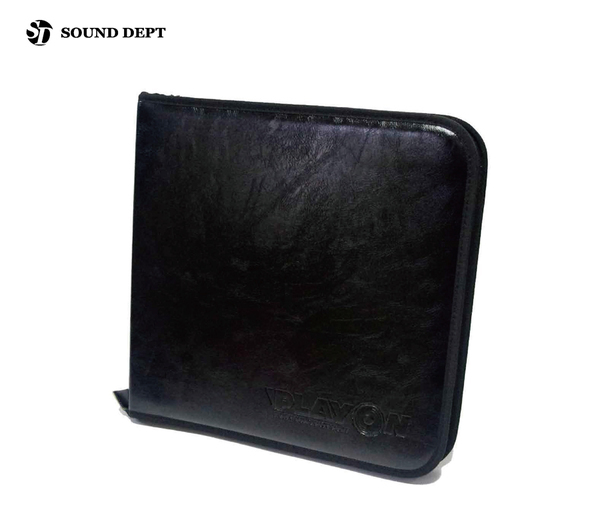 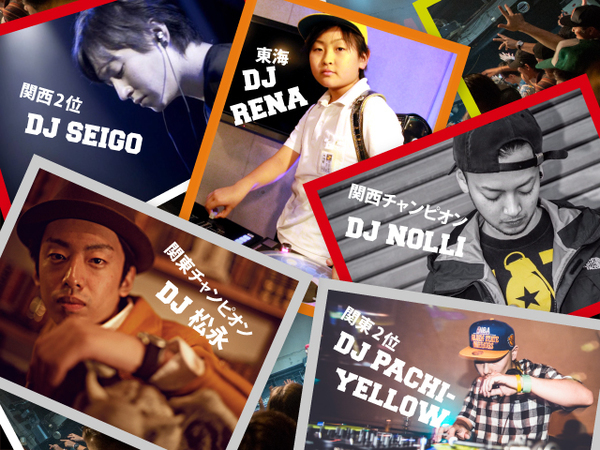 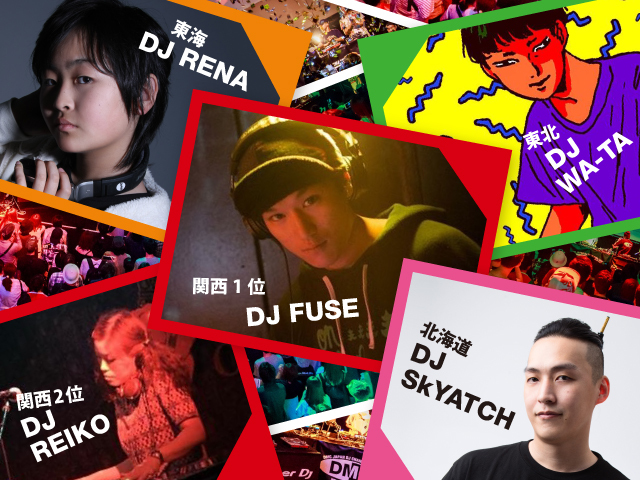 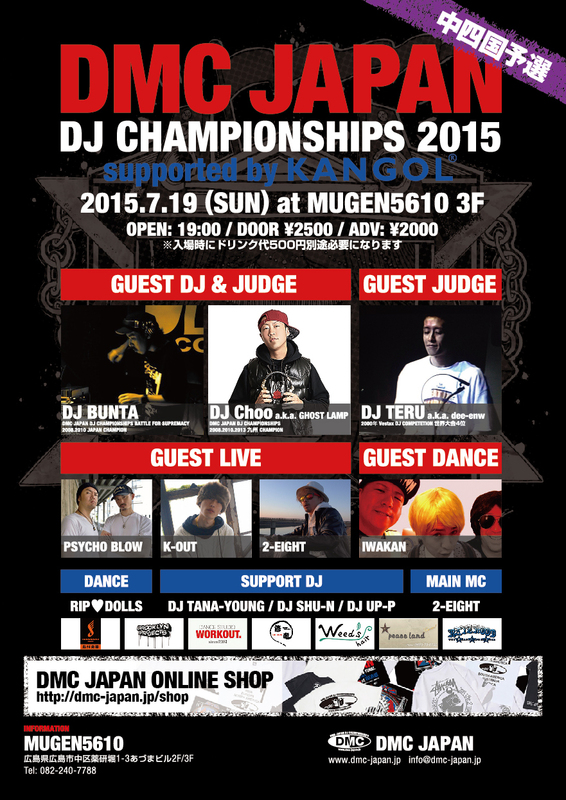 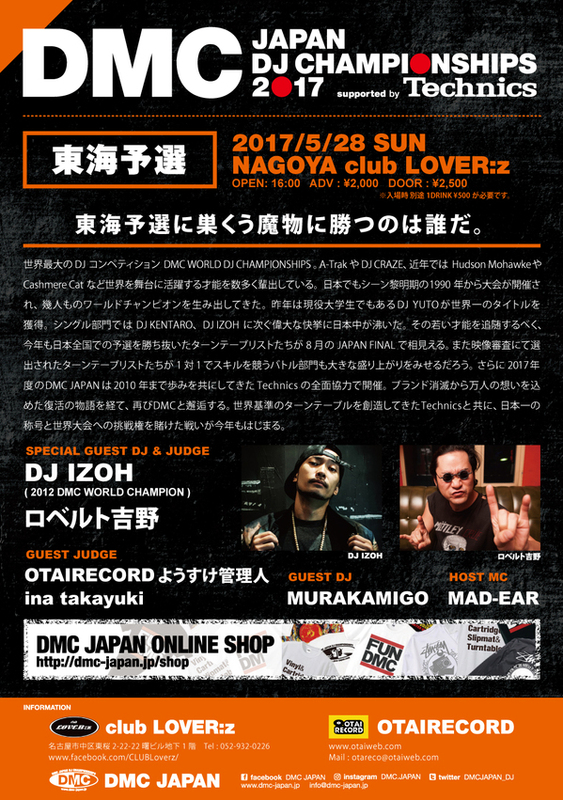 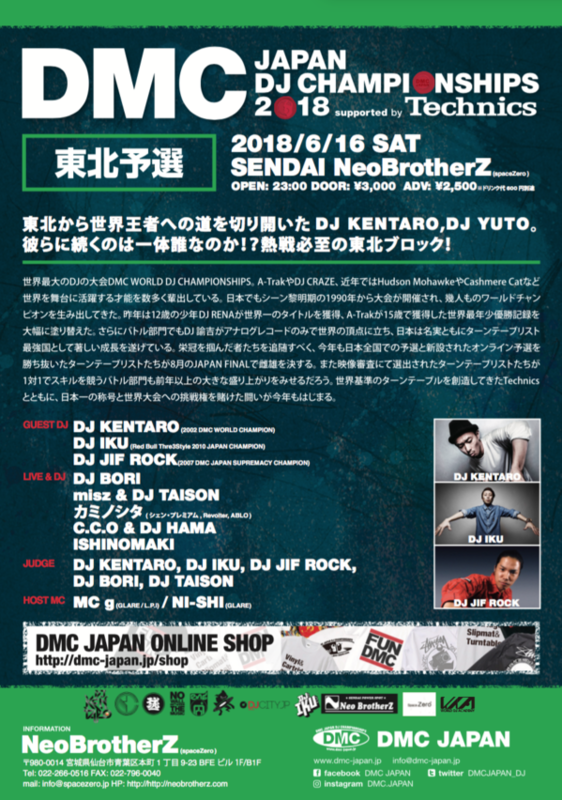 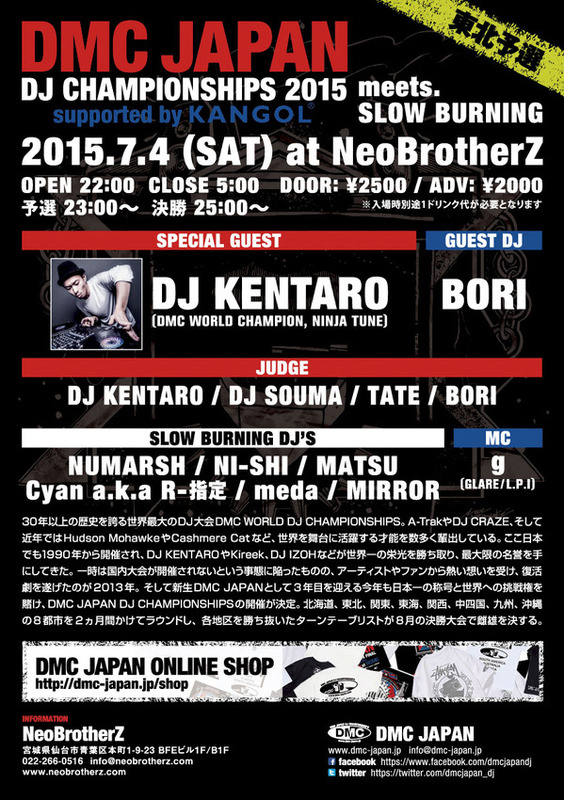 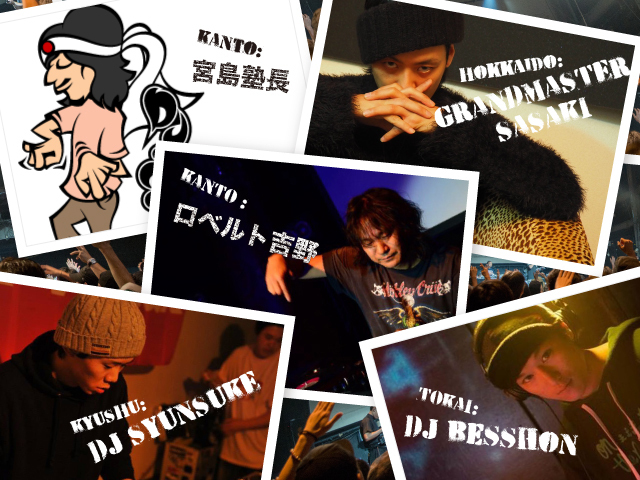 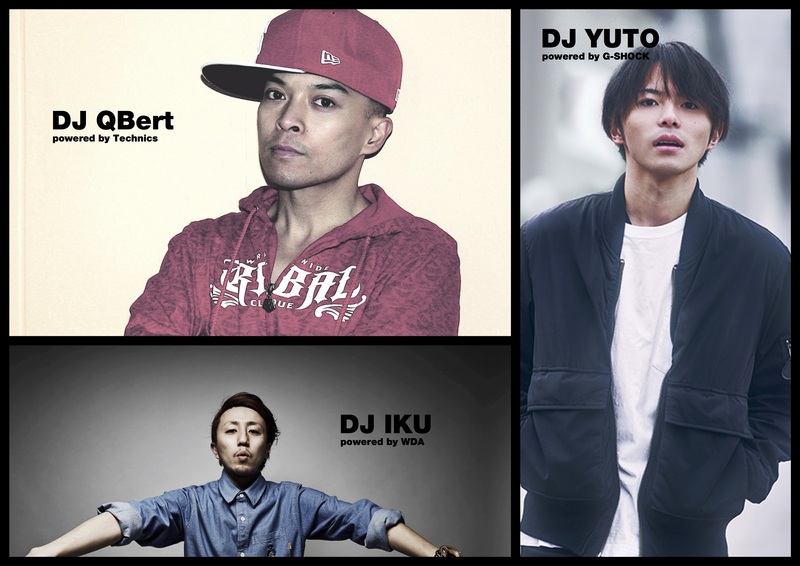 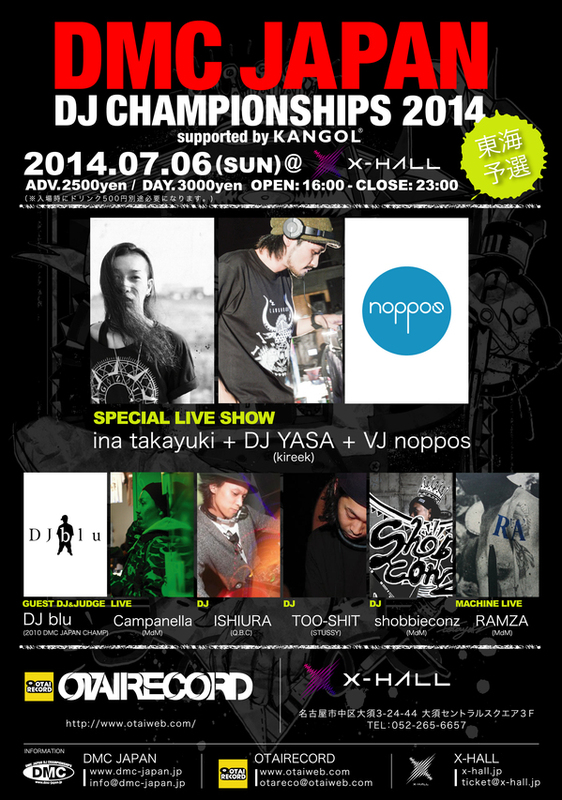 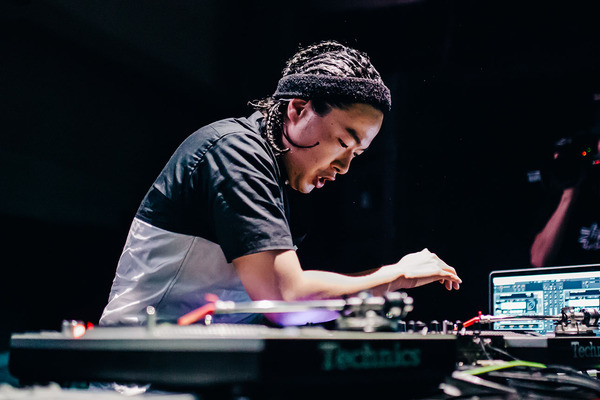 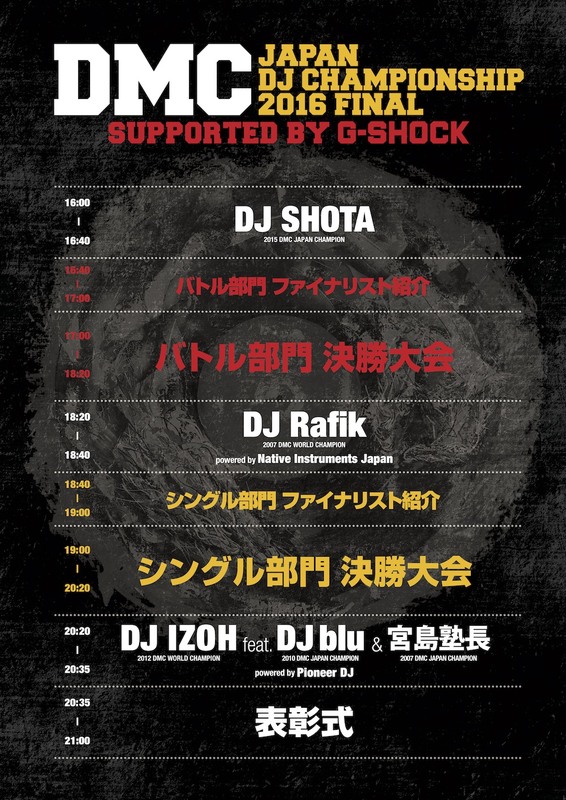 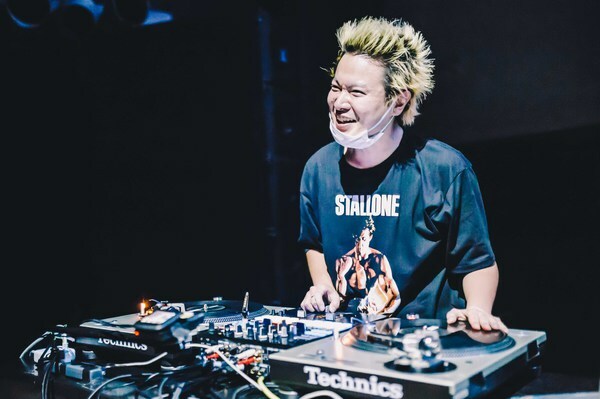 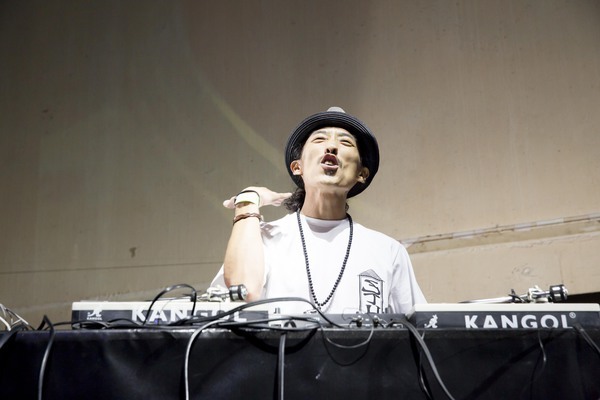 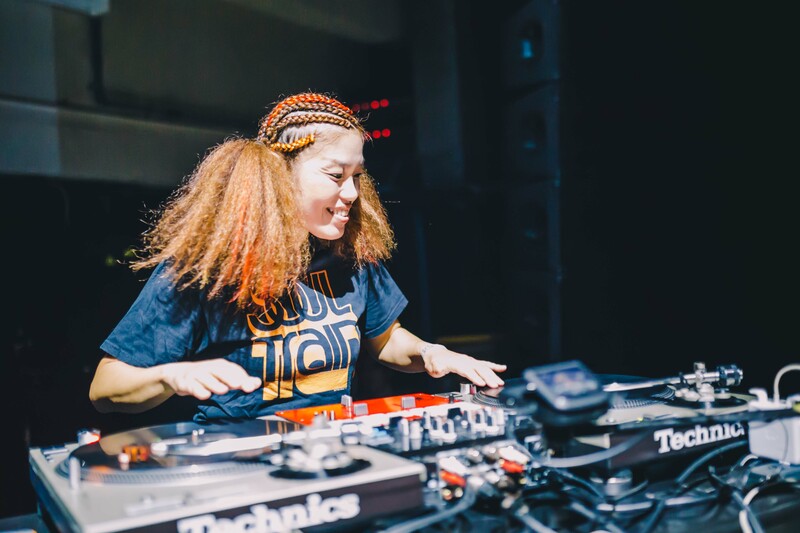 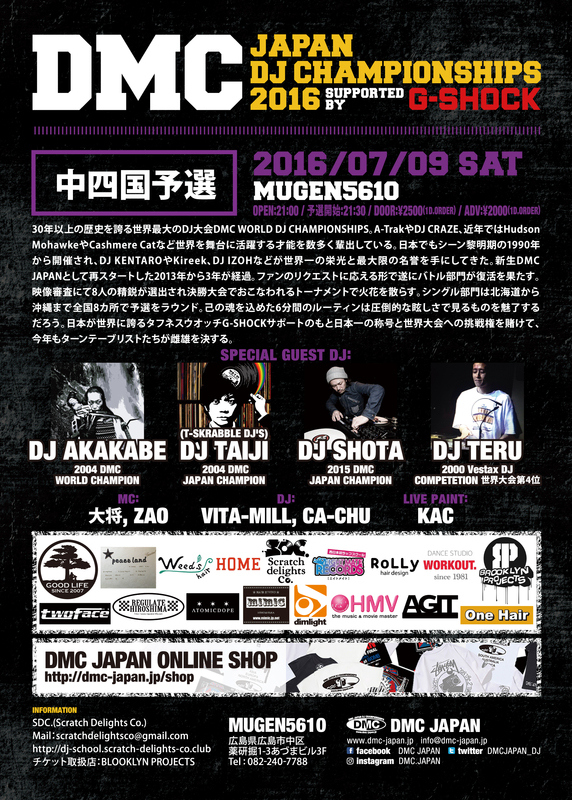 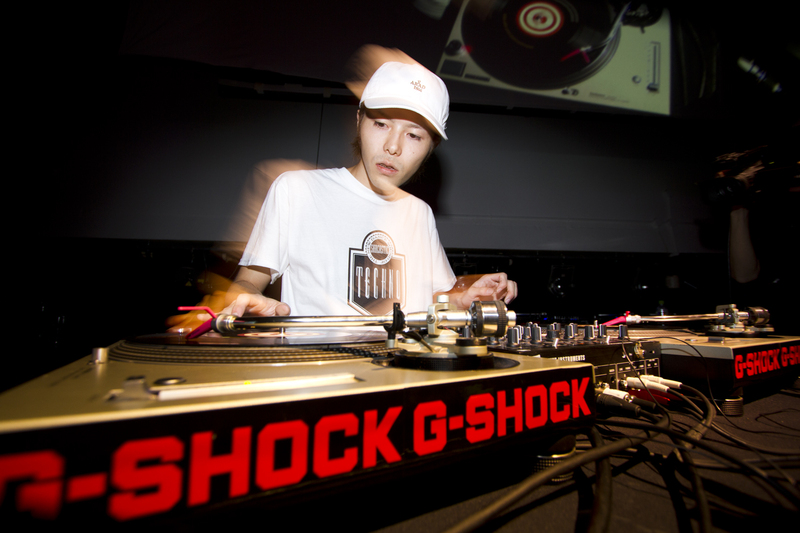 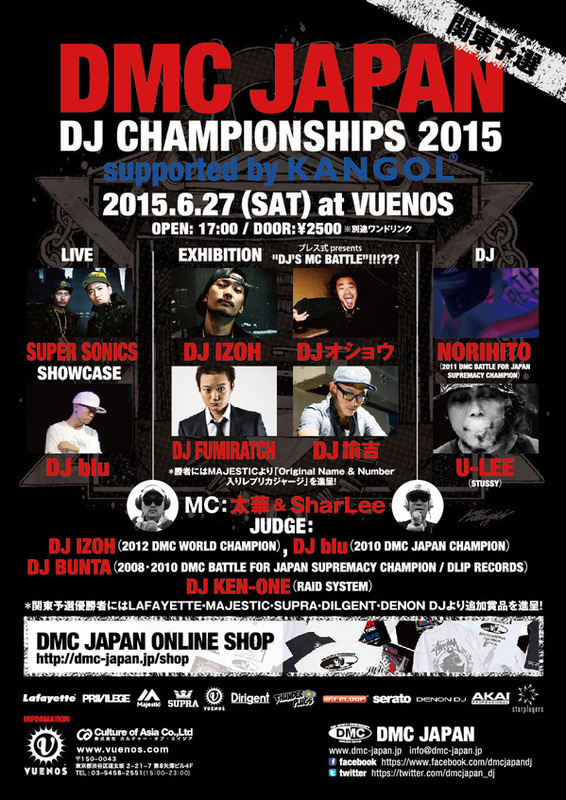 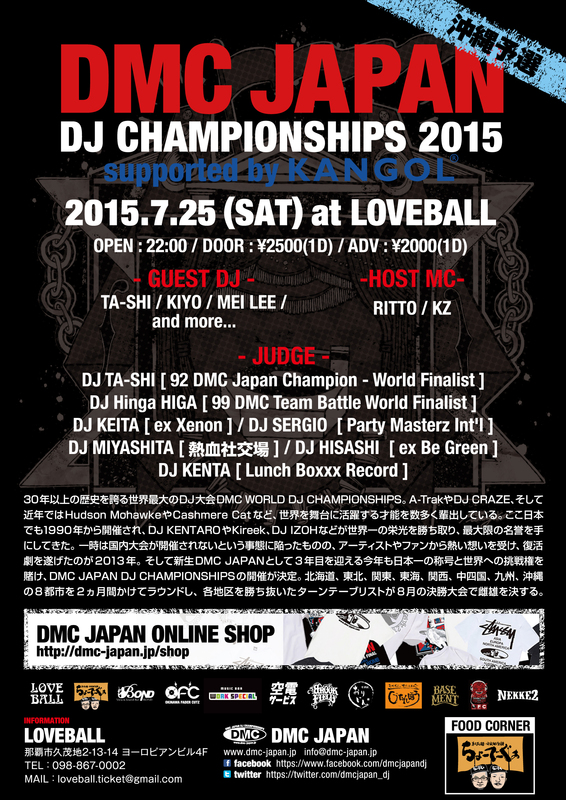 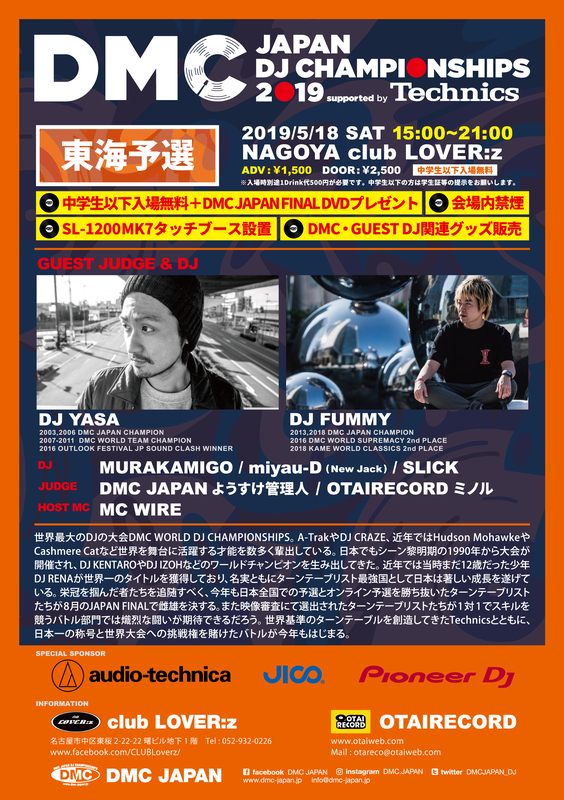 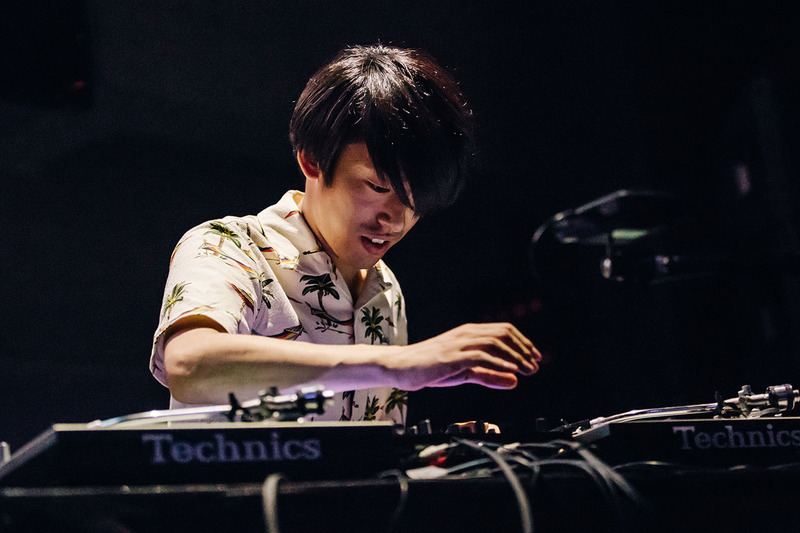 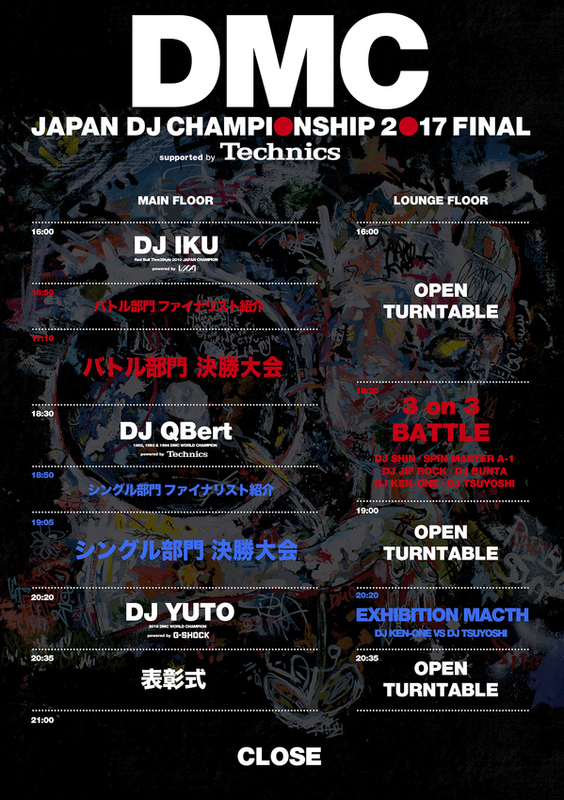 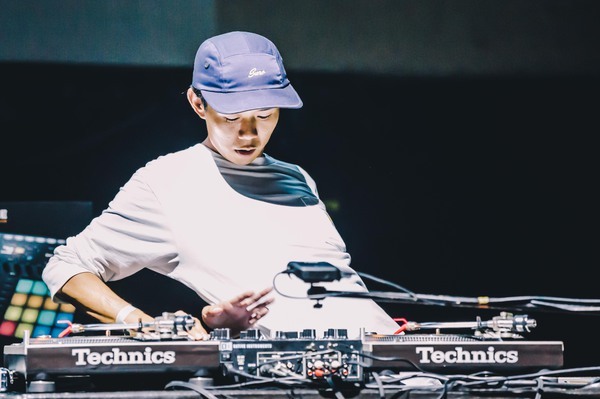 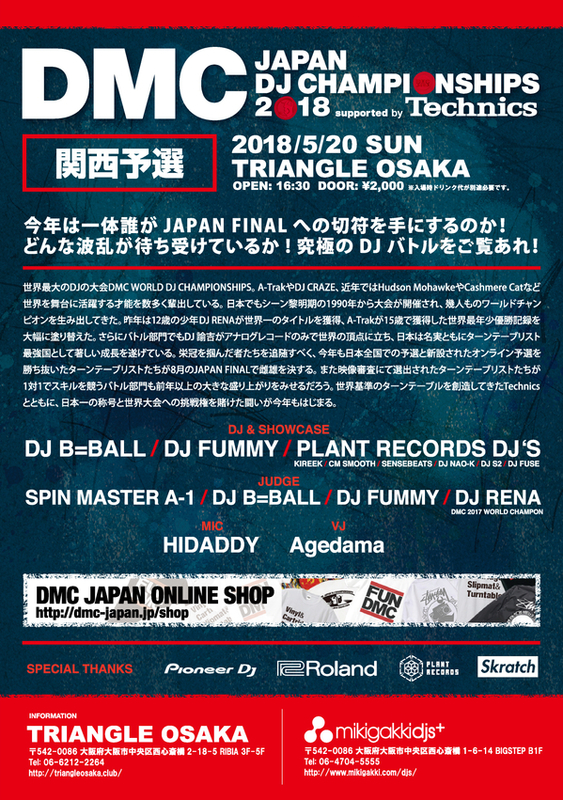 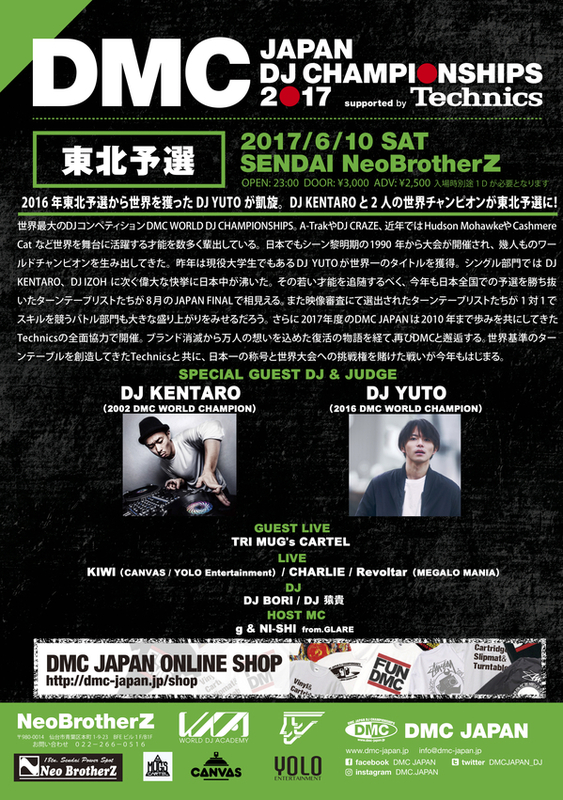 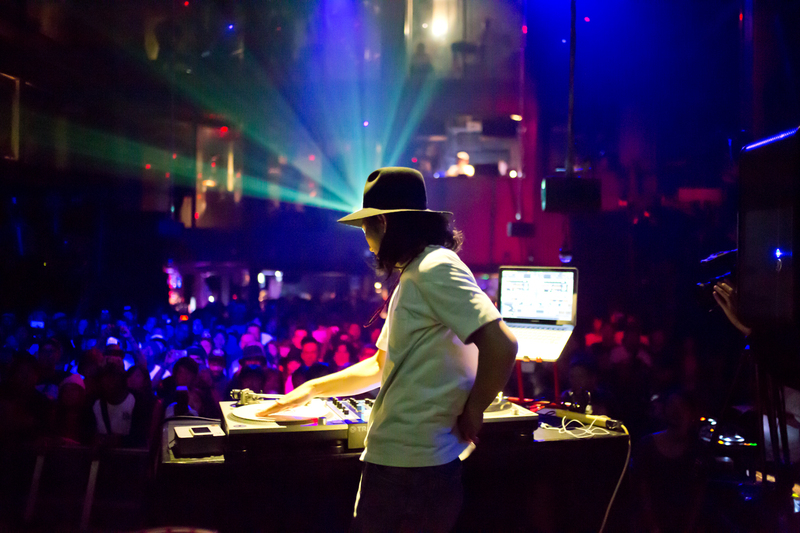 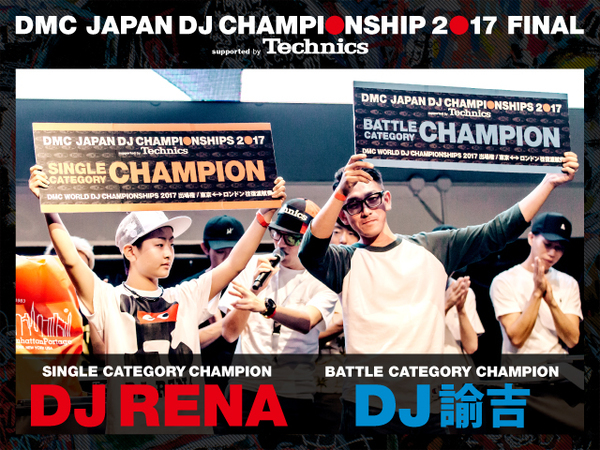 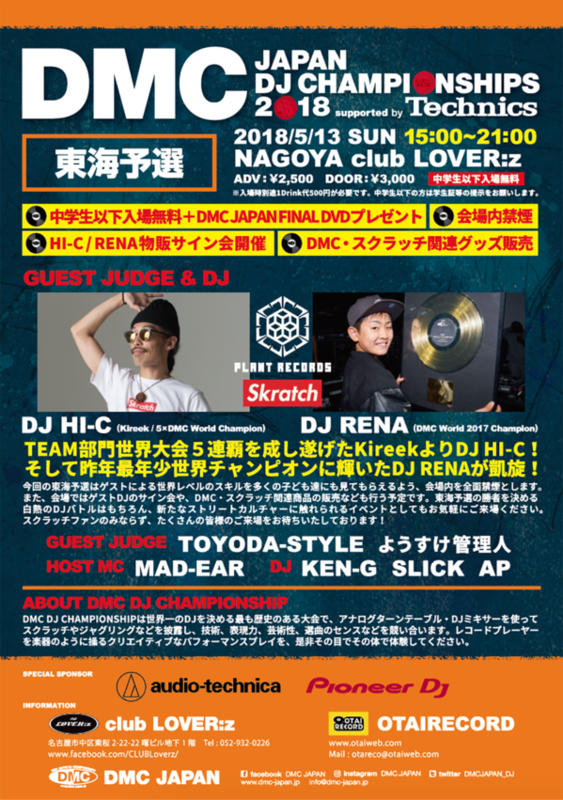 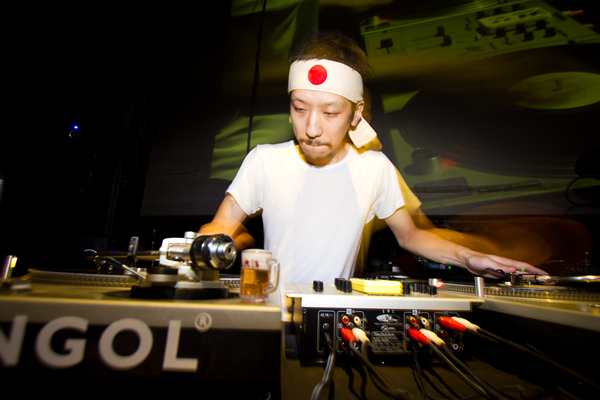 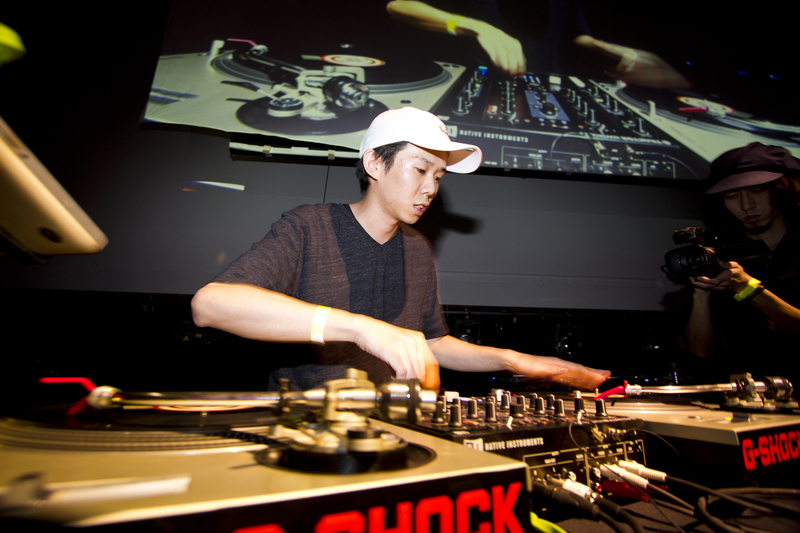 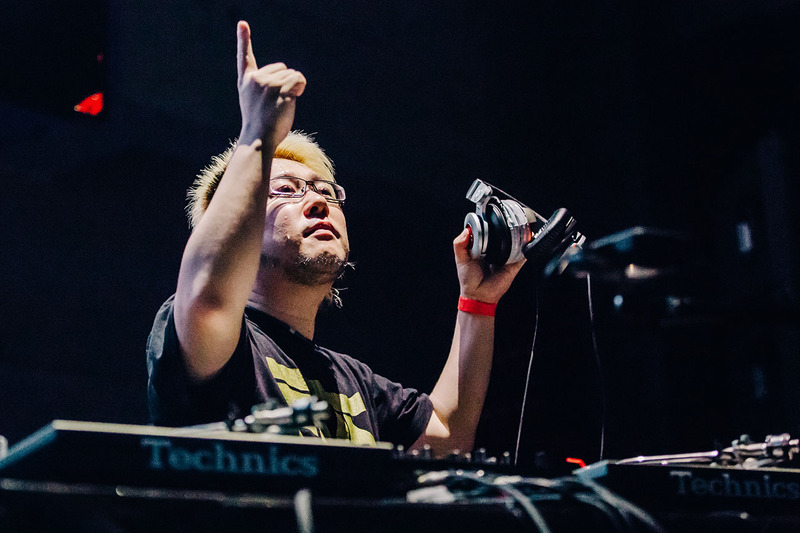 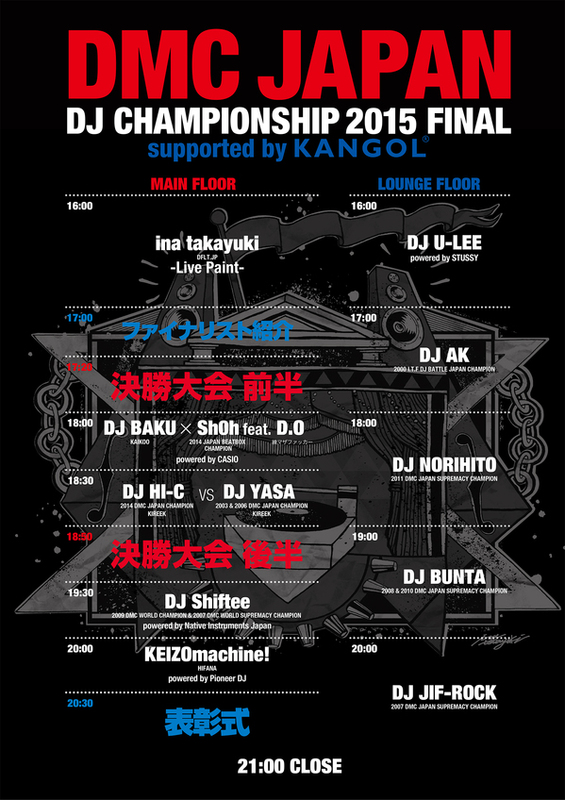 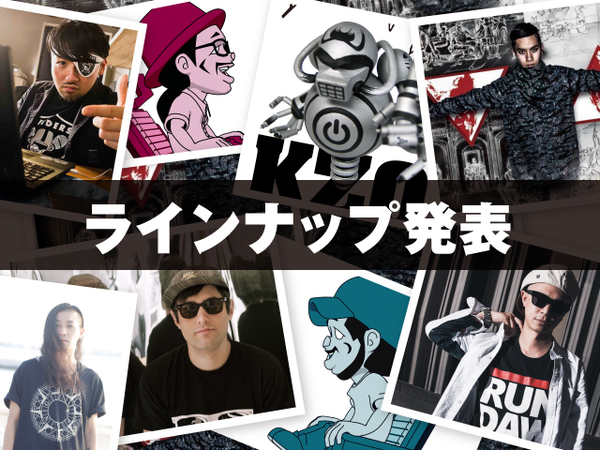 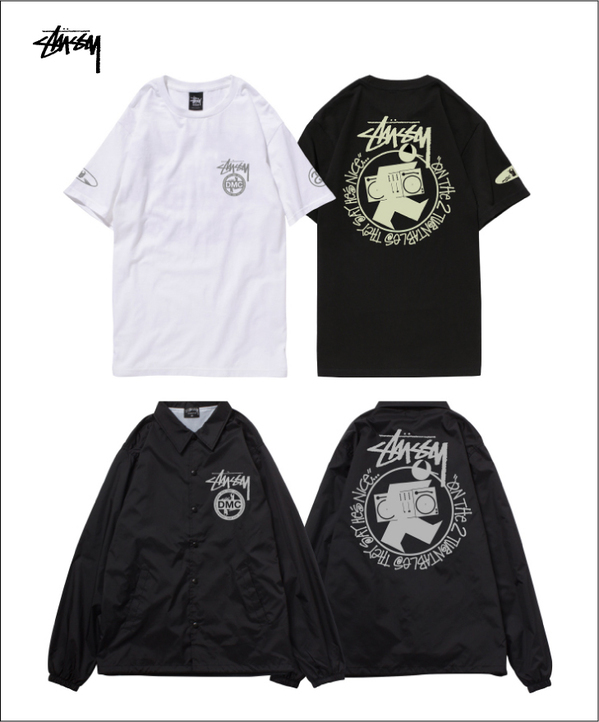 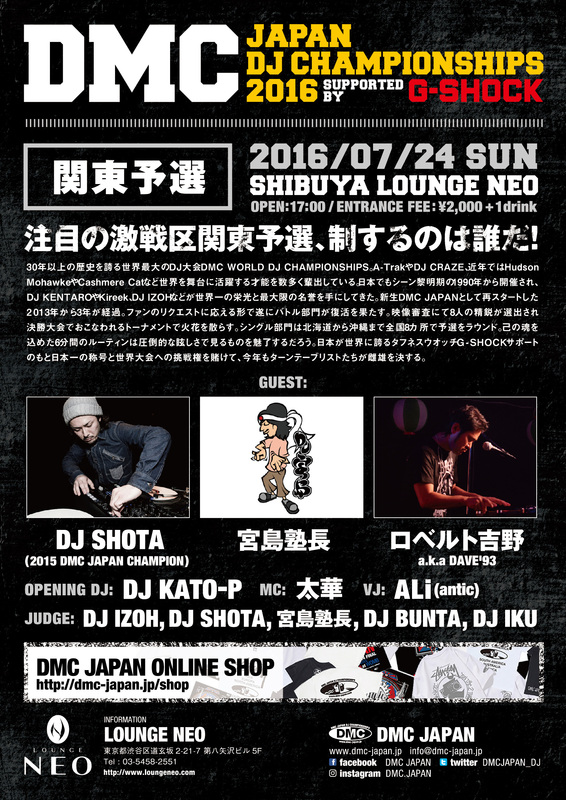 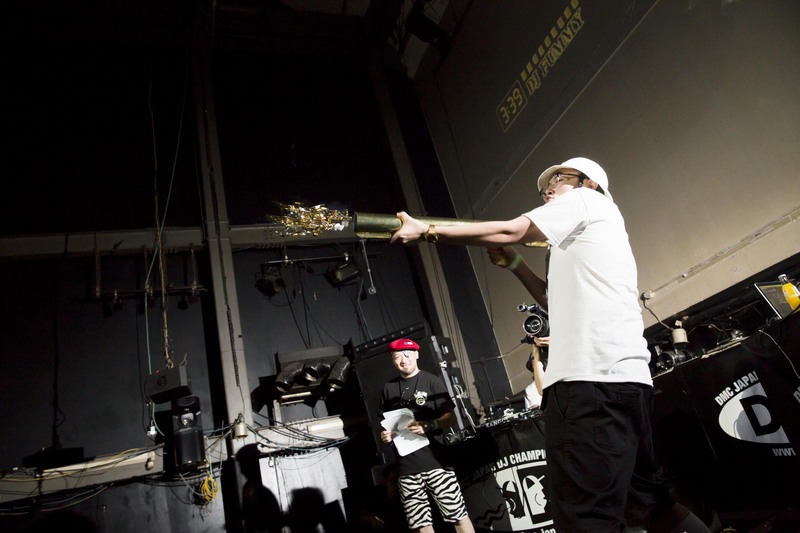 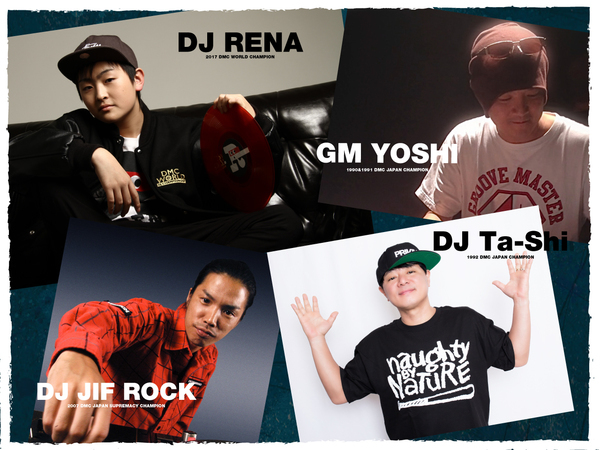 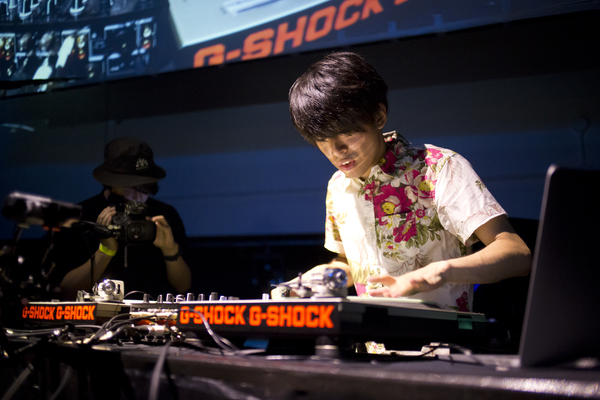 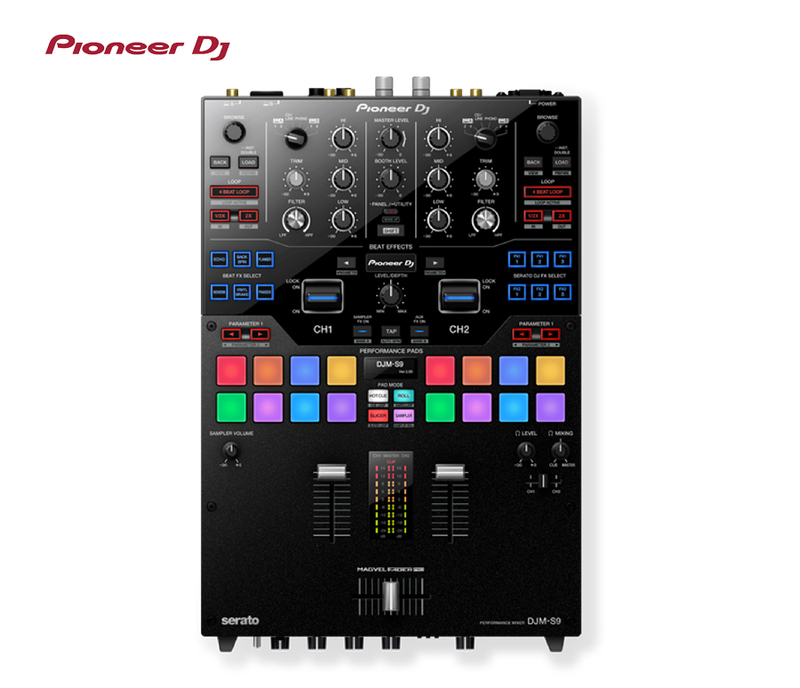 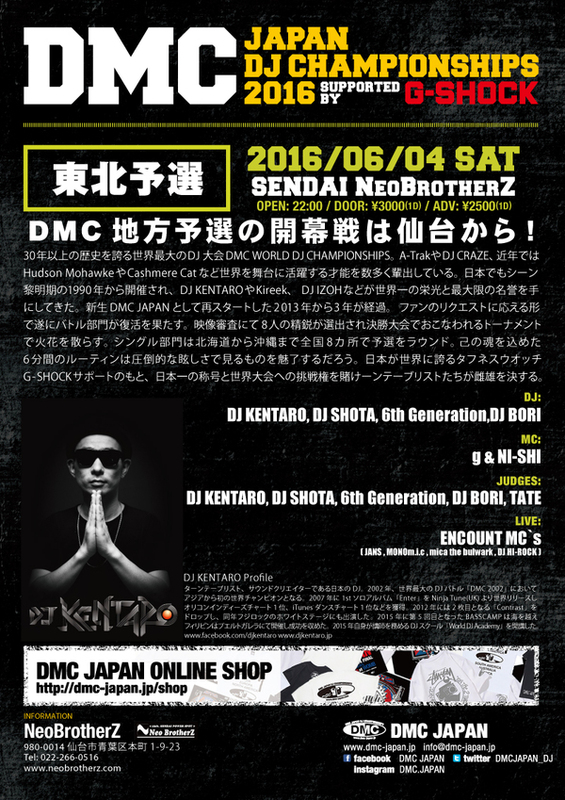 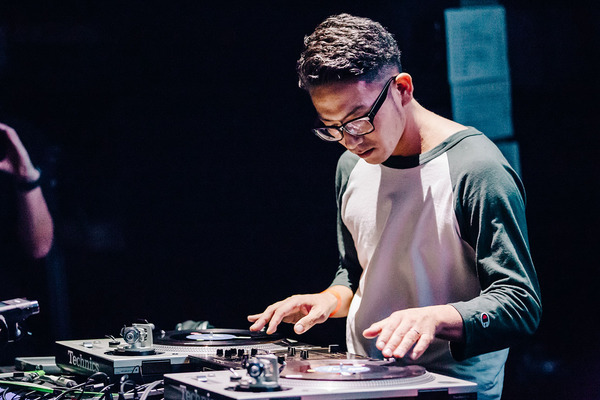 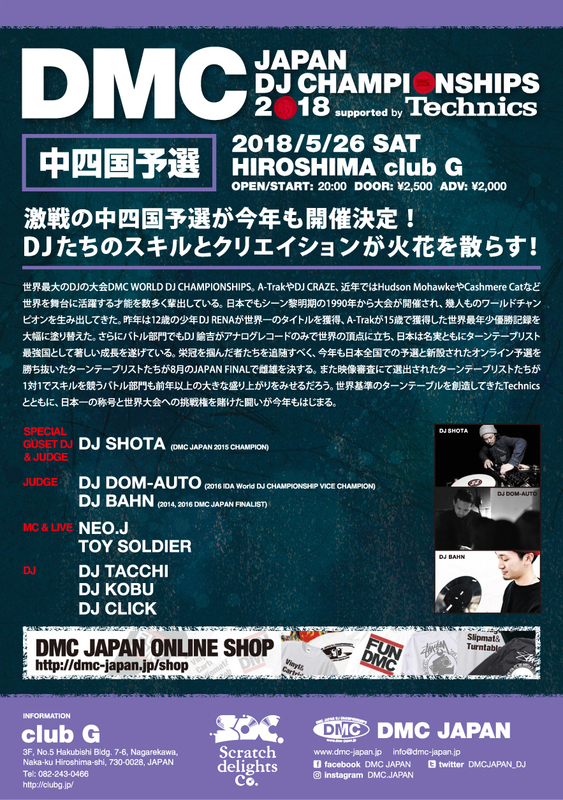 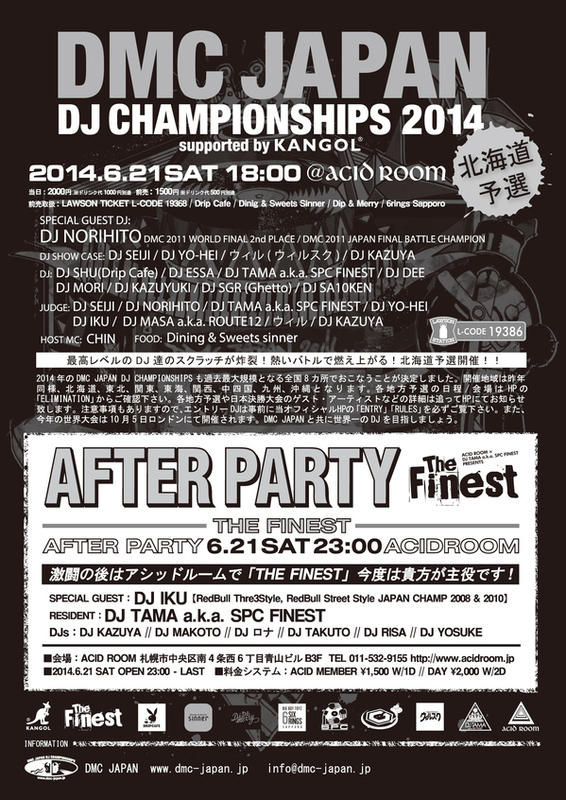 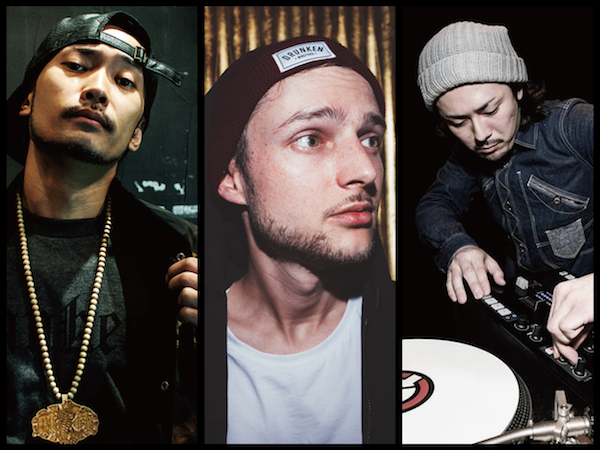 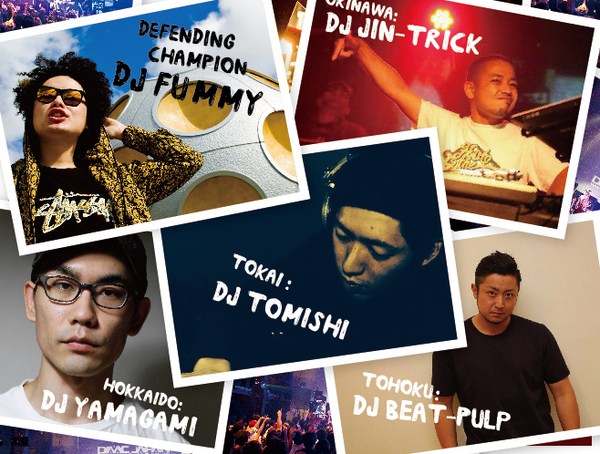 Special Guest Performance: DJ KENTARO + more! 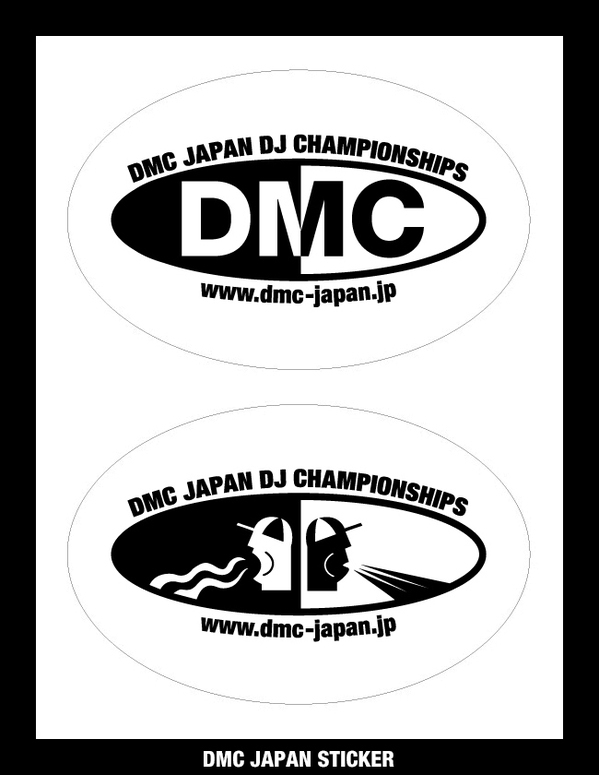 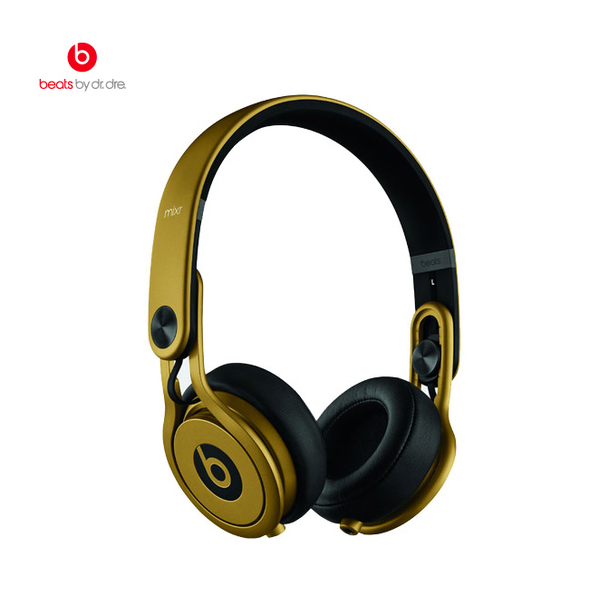 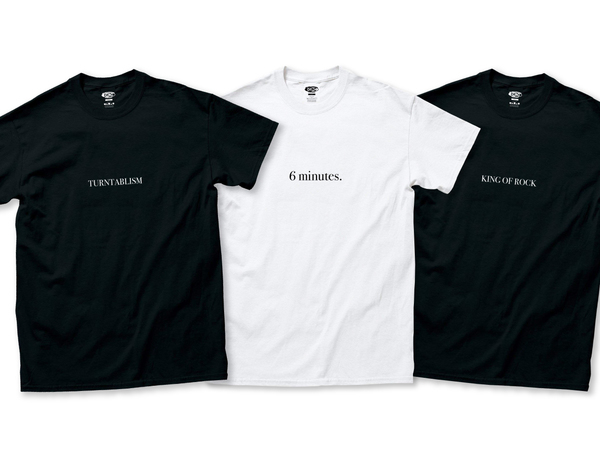 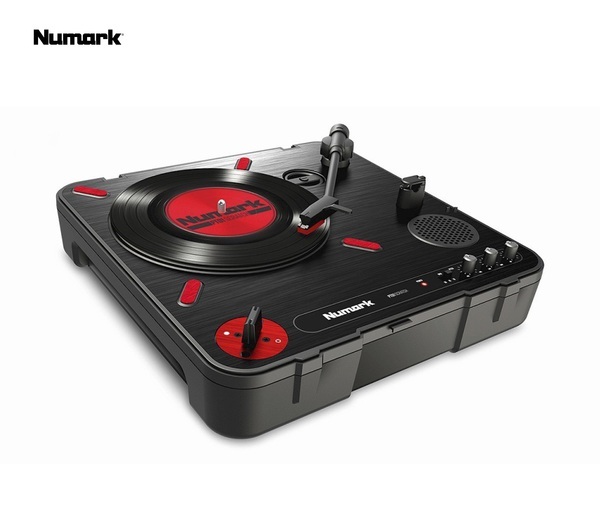 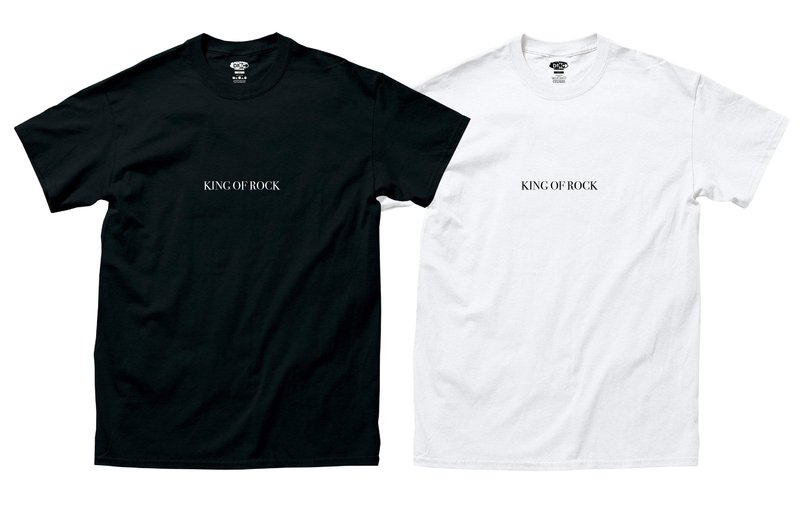 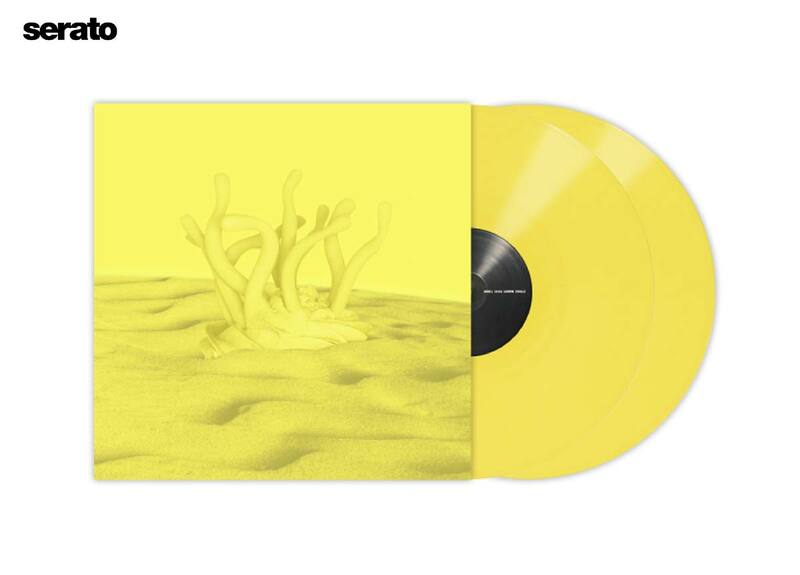 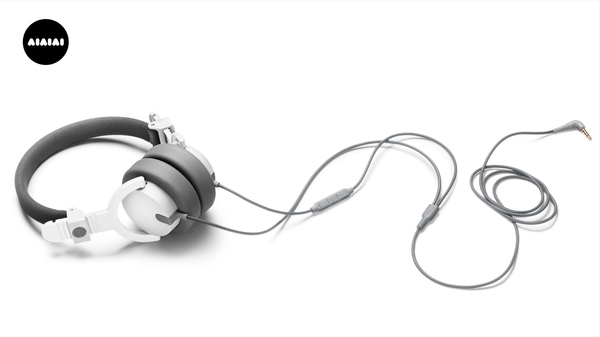 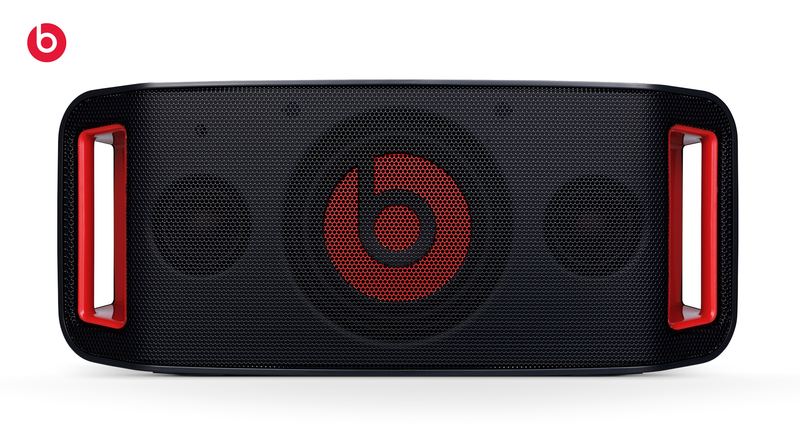 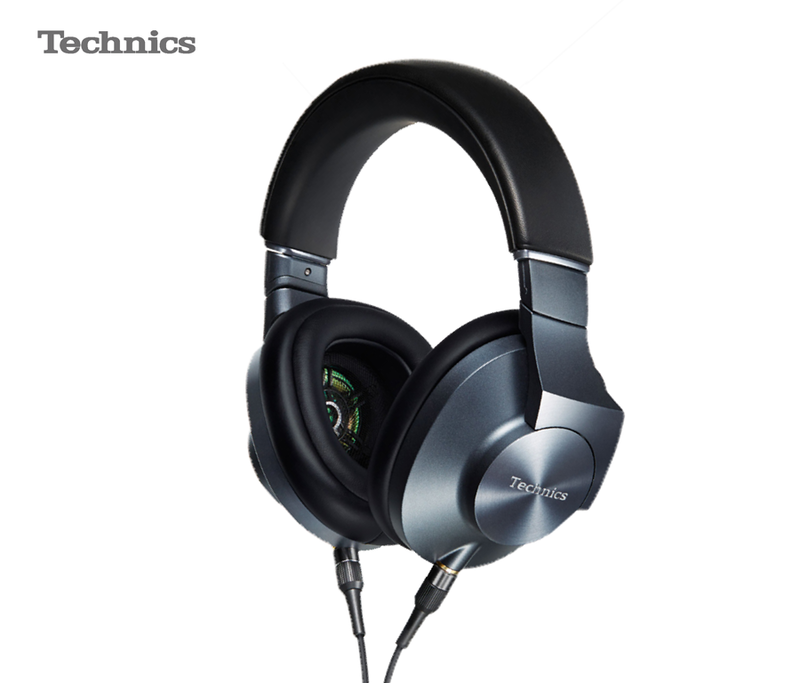 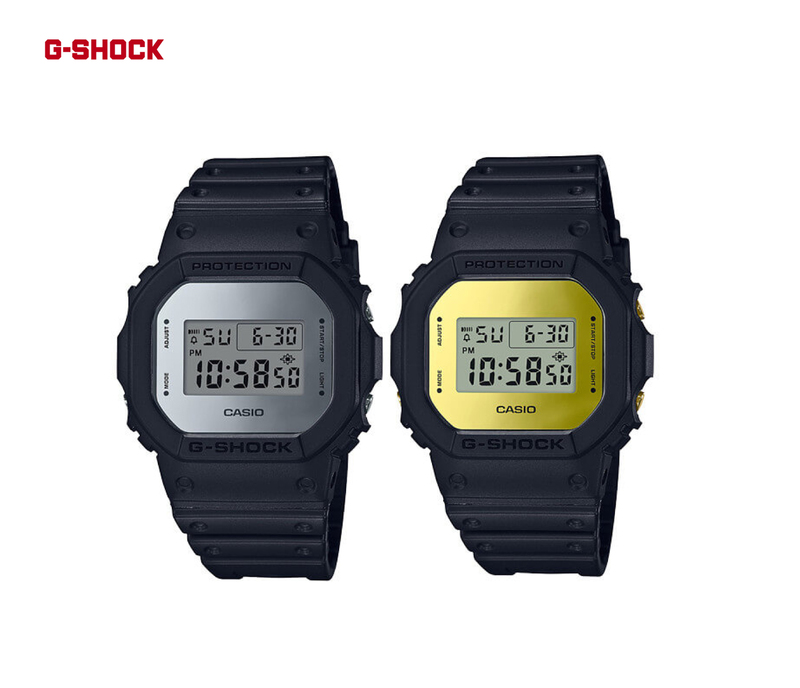 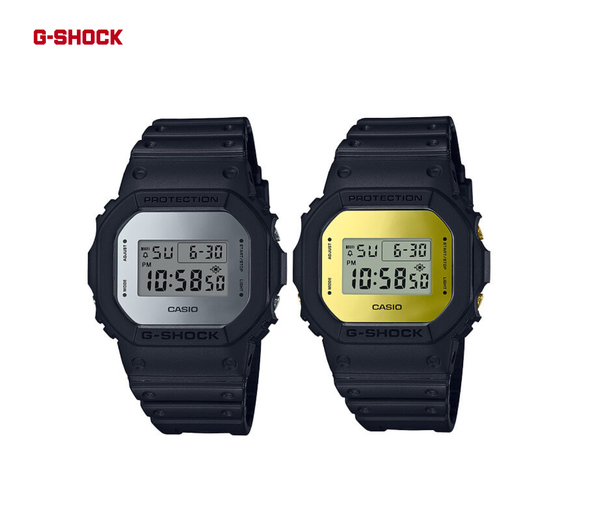 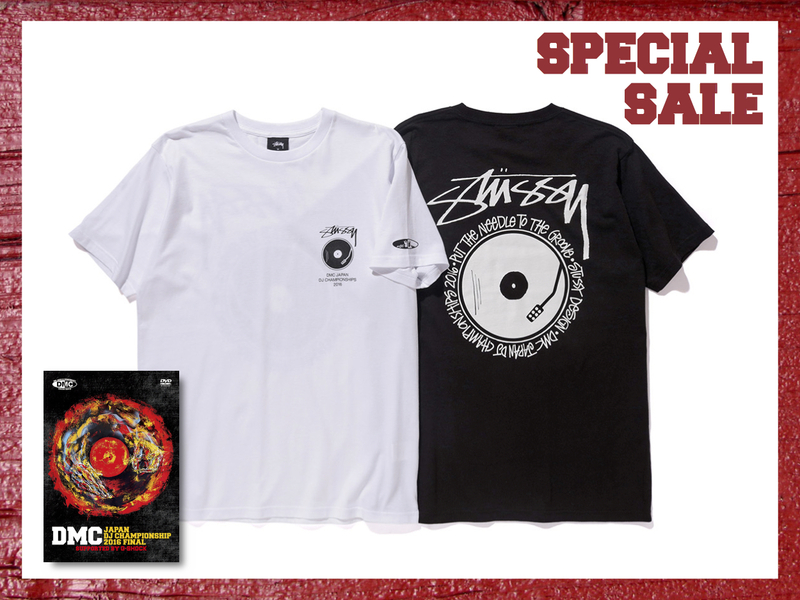 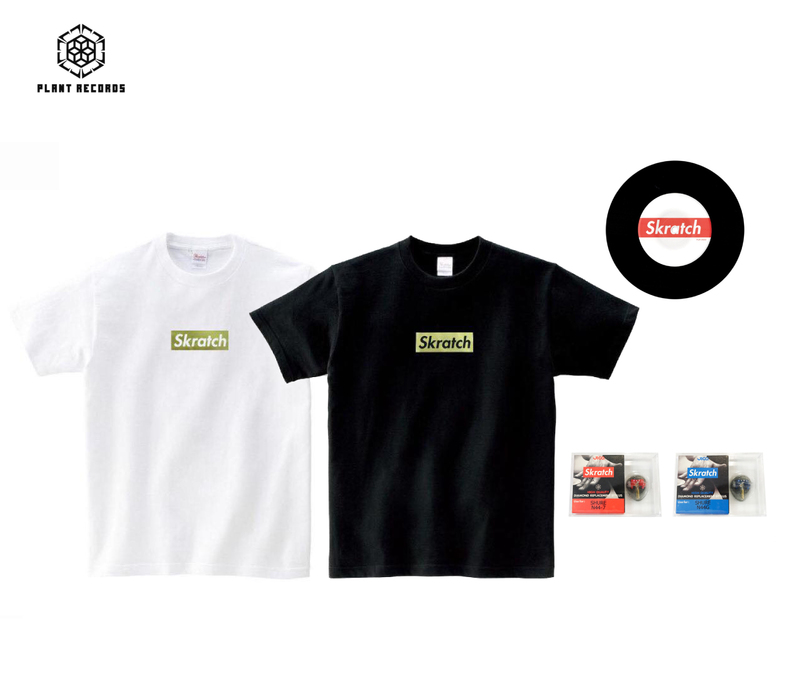 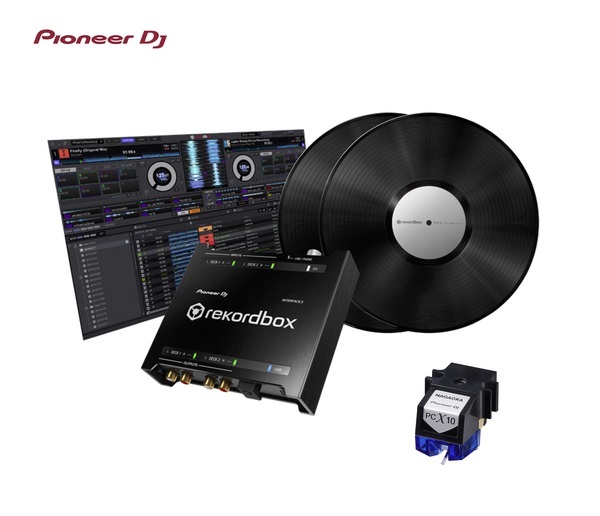 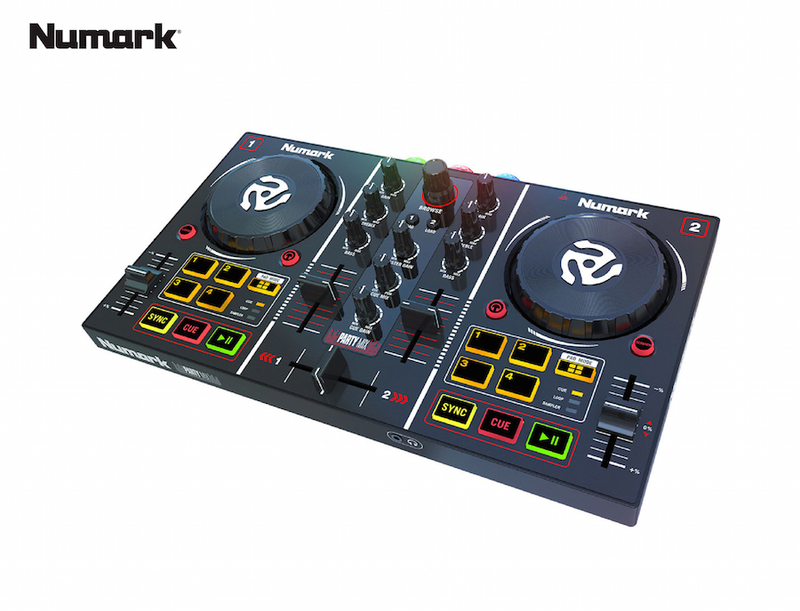 DISC-1 & DISC-2 / 150min.